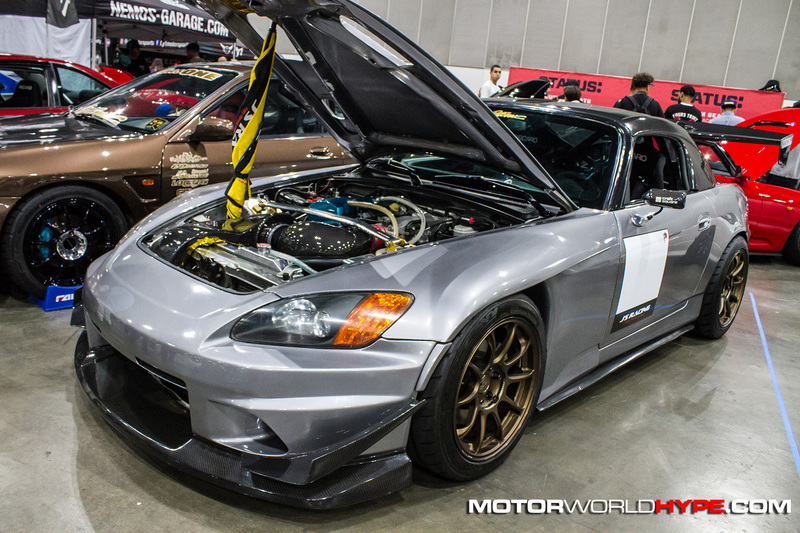 If you’ve been around the scene at all for the last few years then chances are you know what WekFest is. 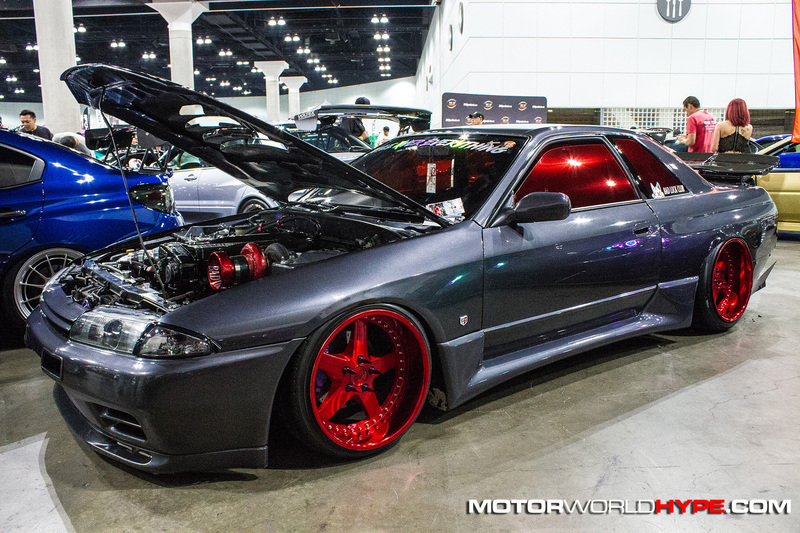 If not, I’ll educate you. 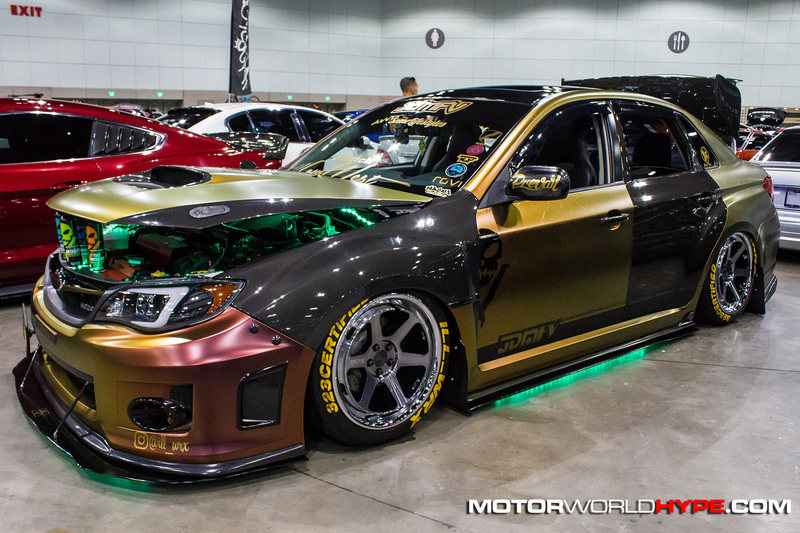 WekFest is a show that started in Northern California 10 years ago and has a reputation of attracting the highest quality builds from all corners and facets of the tuner scene. 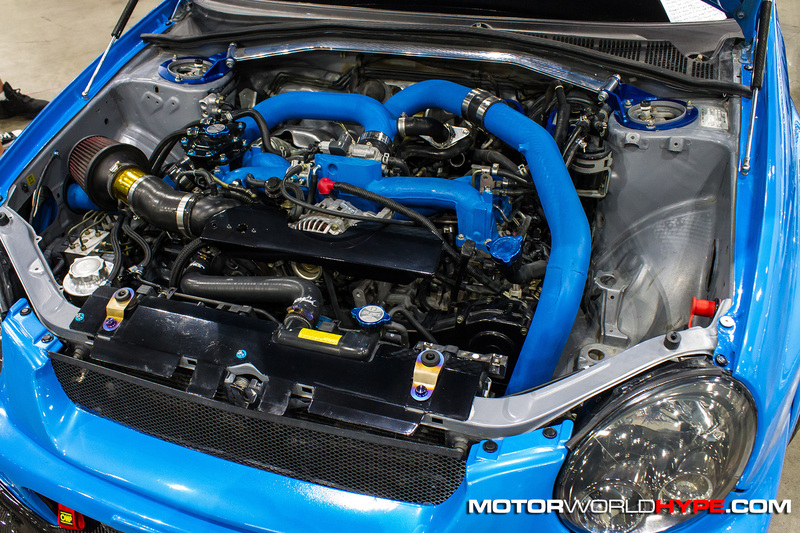 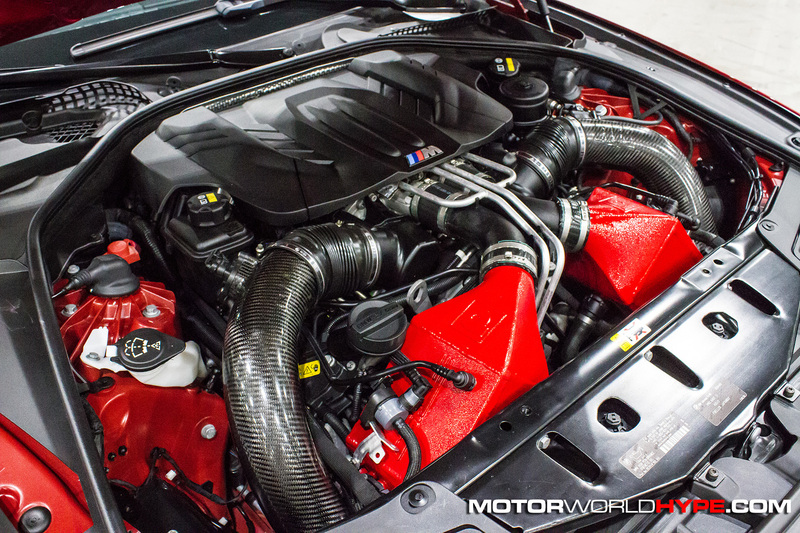 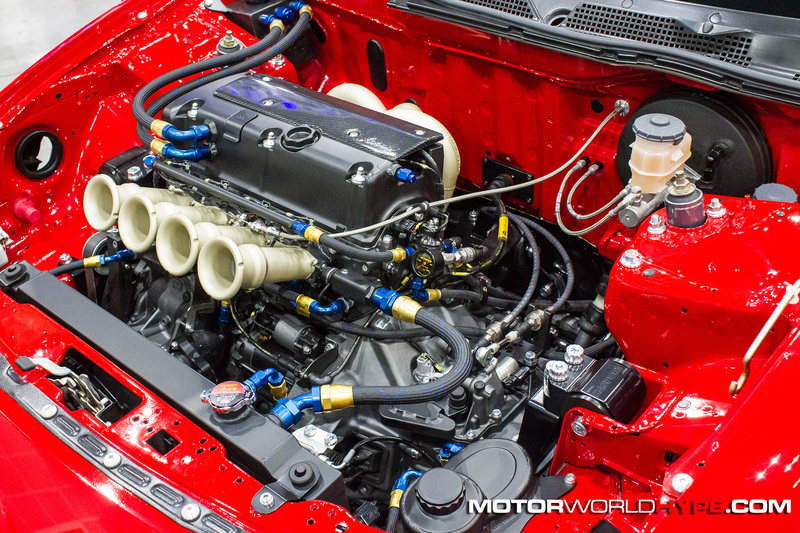 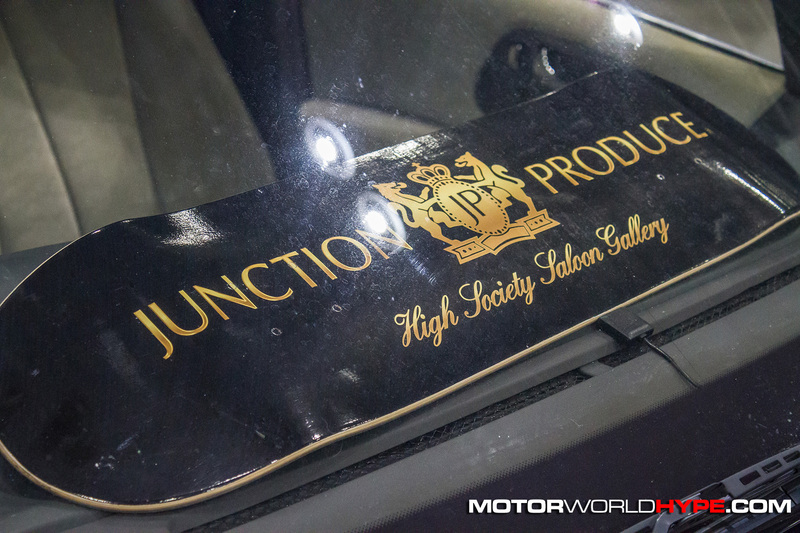 They’ve kept quality up by strictly screening and scrutinizing all the cars that hope to register in order to ensure that only high level builds are on display. 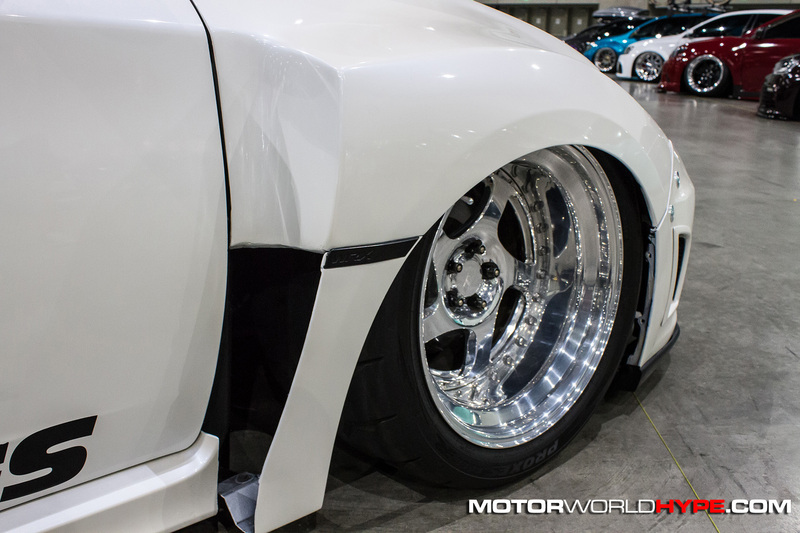 This practice has served them well and is largely what helped build their reputation into what it is now. 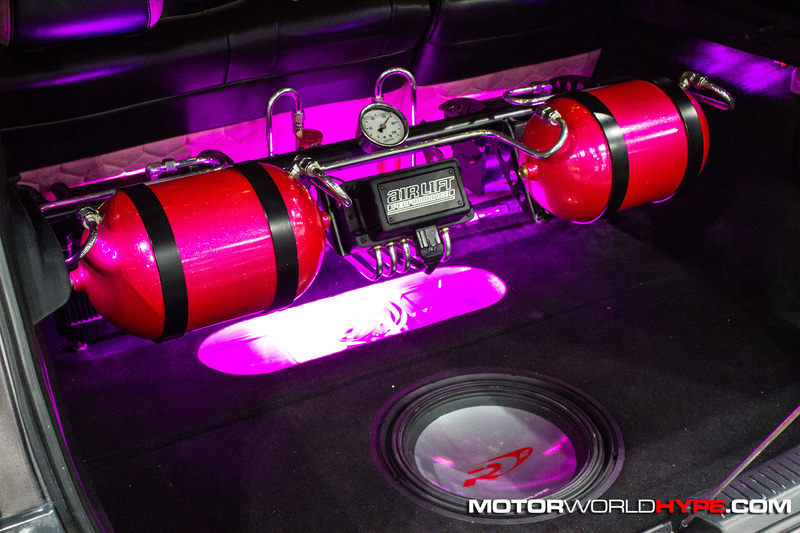 It’s definitely not a perfect system and can come off super hipster-ish for the uninitiated but so far it’s worked out well. 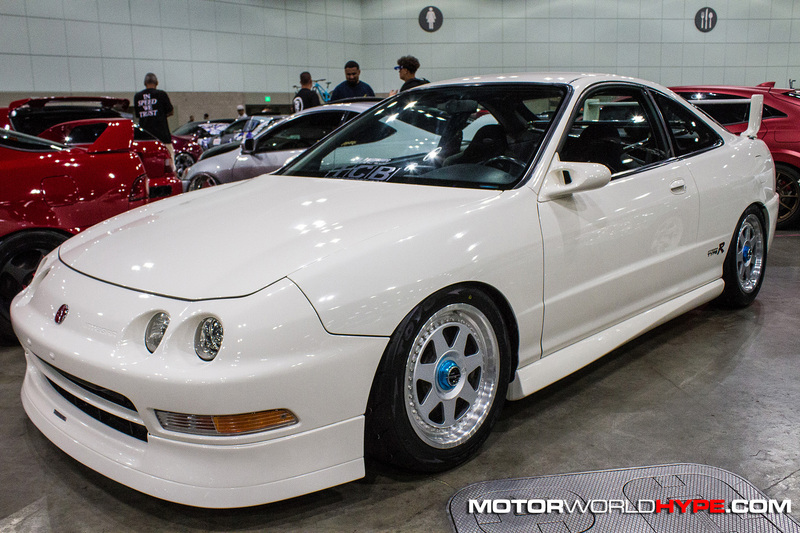 I’ve always been satisfied with the cars I’ve found at previous WekFest shows but there was one criticism I’ve had of WekFest, WekFest LA specifically for a while now and they’ve finally addressed it. 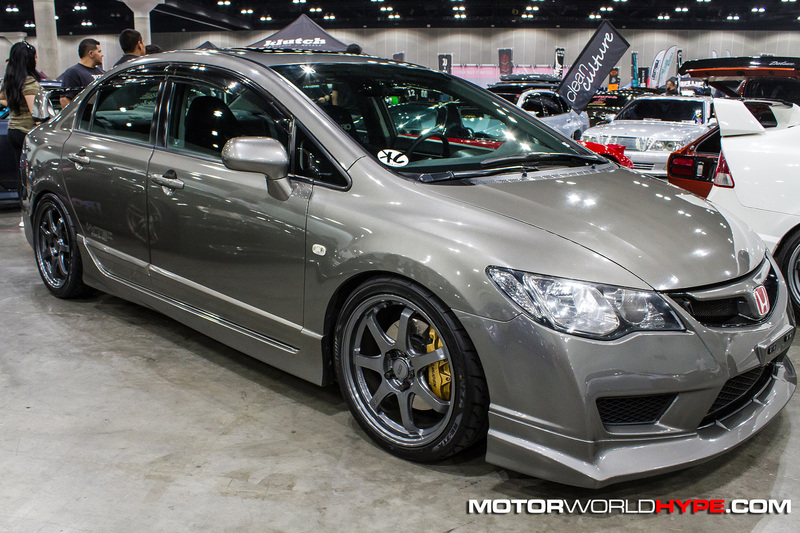 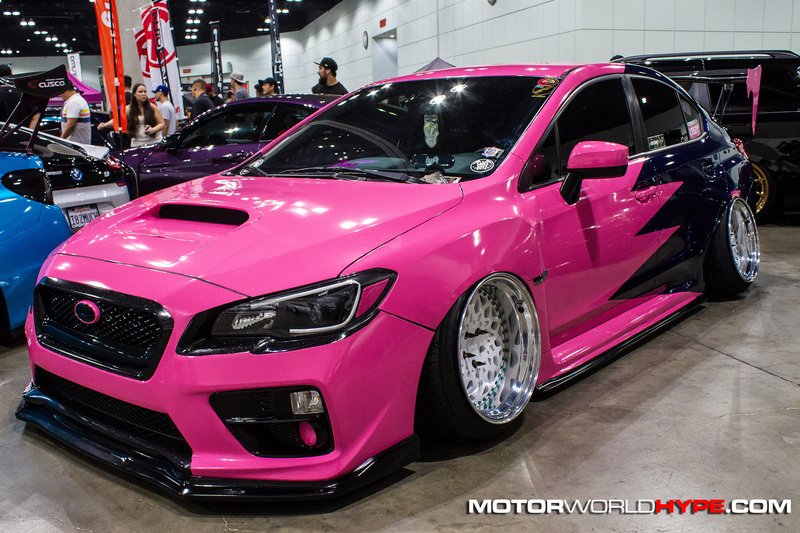 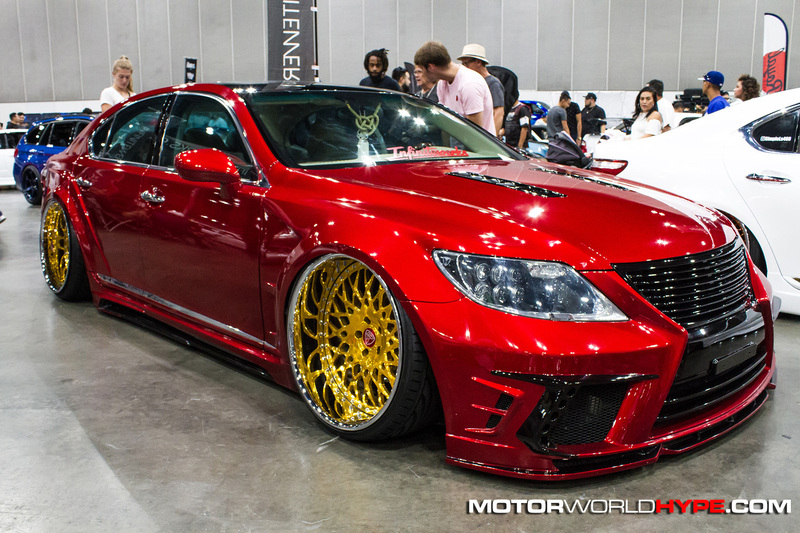 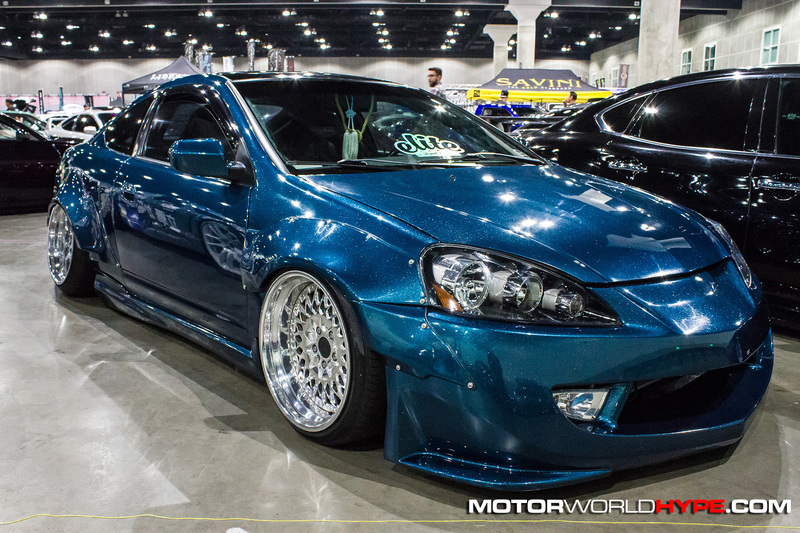 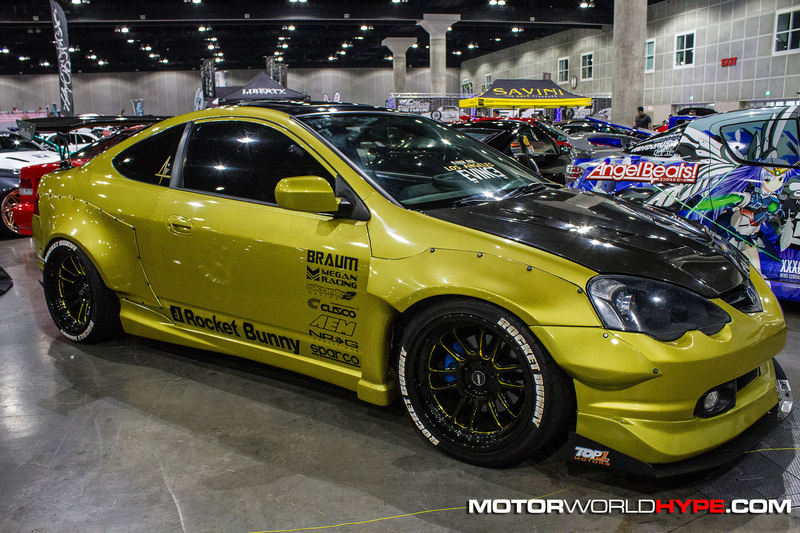 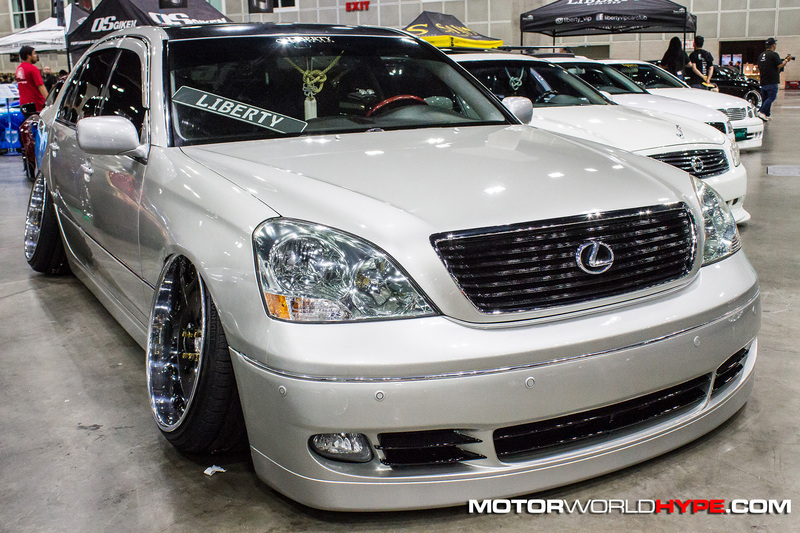 Until this year, “WekFest LA” was actually held in Long Beach, CA which is about 30 minutes south of Los Angeles. 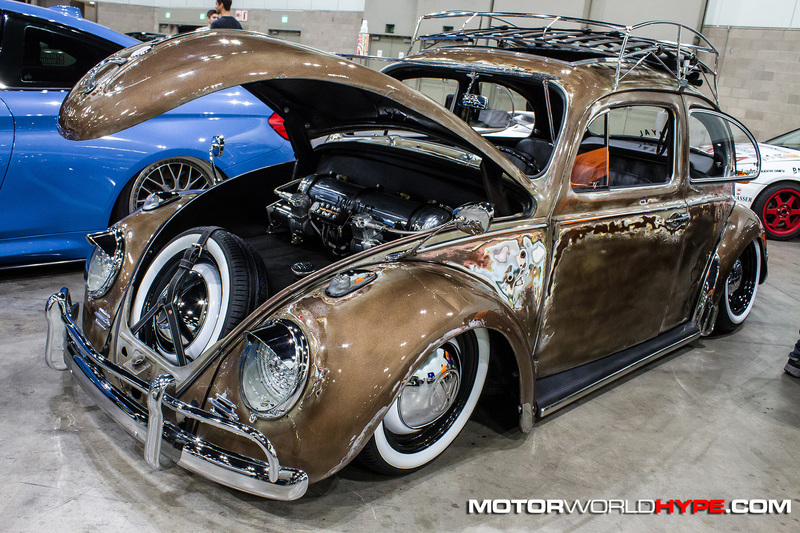 Not only was the show in Long Beach, but it was held at a park that was literally next door to the Queen Mary, one of Long Beach’s most famous landmarks. 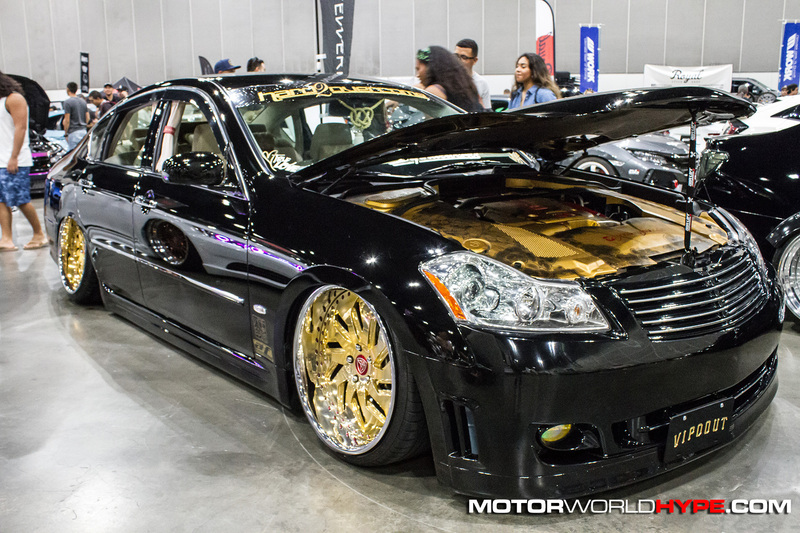 Having grown up in Long Beach (and still living in the area) it always rubbed me the wrong way that they would call their show WekFest “LA” instead of representing the city it was actually in. 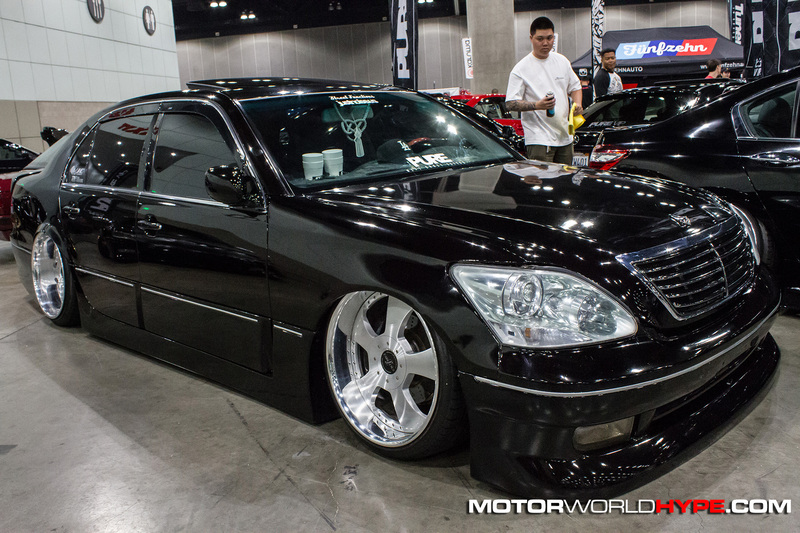 I always held that they should either change the name to WekFest Long Beach or move the show to Los Angeles proper. 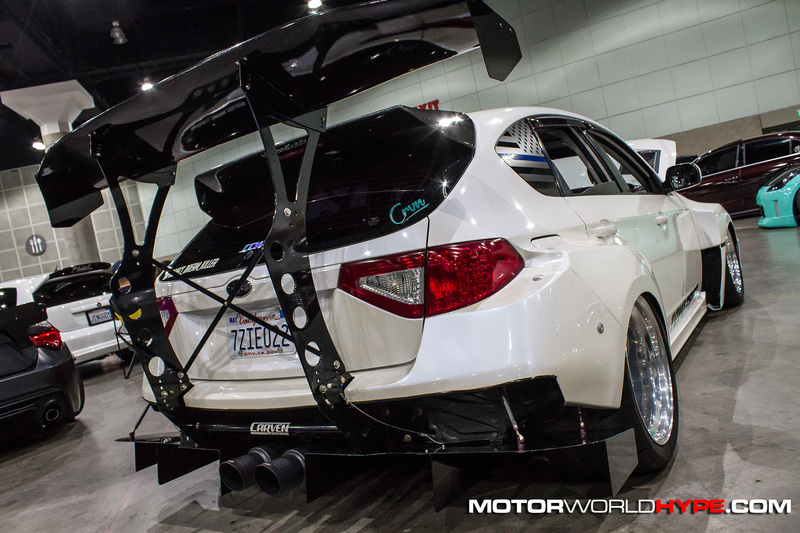 This year, they did the latter. 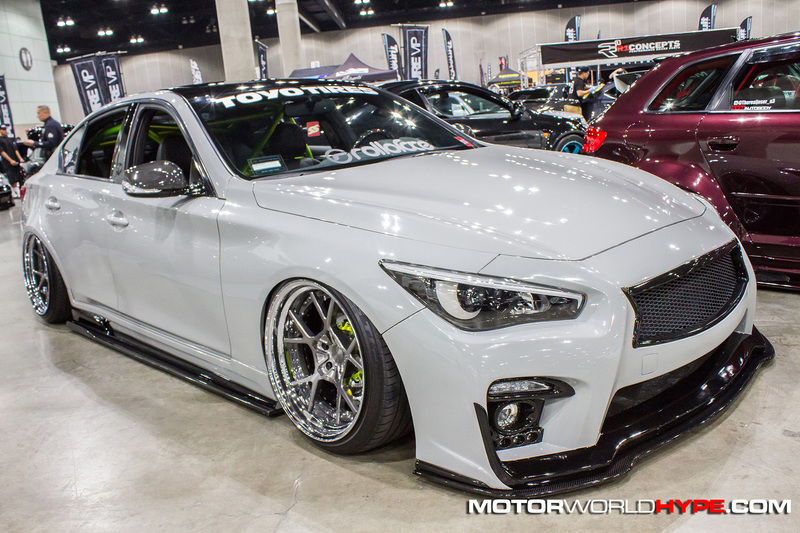 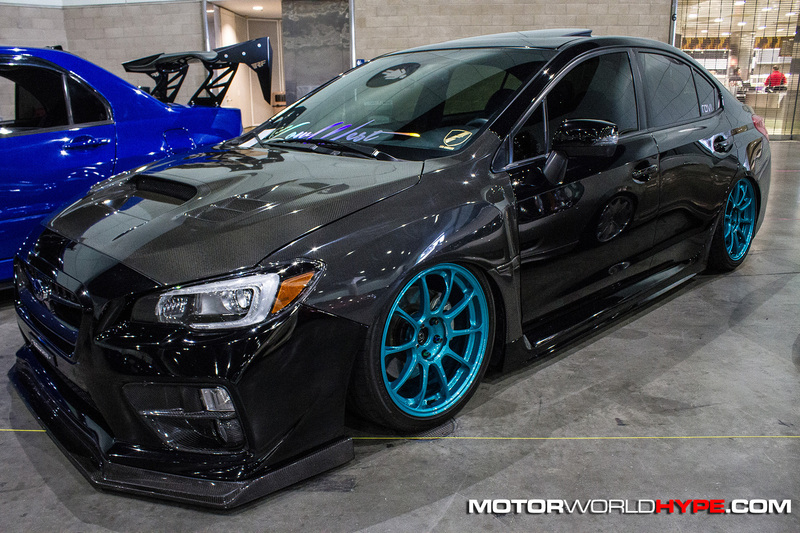 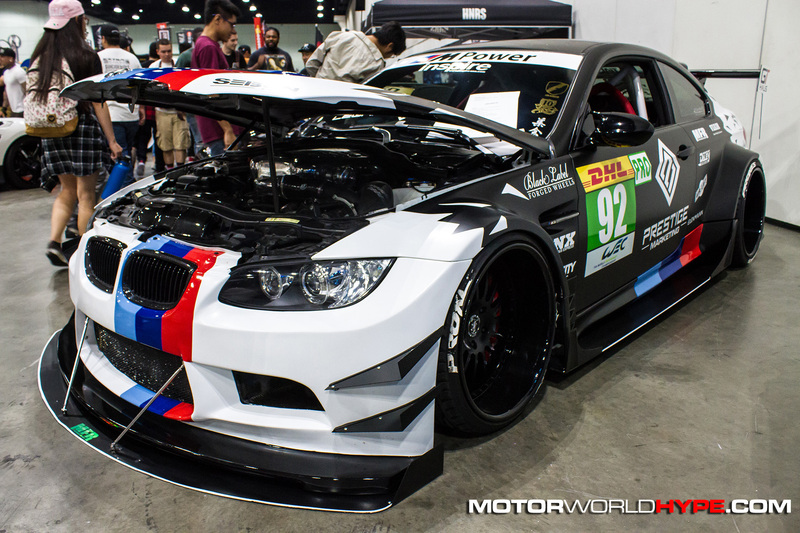 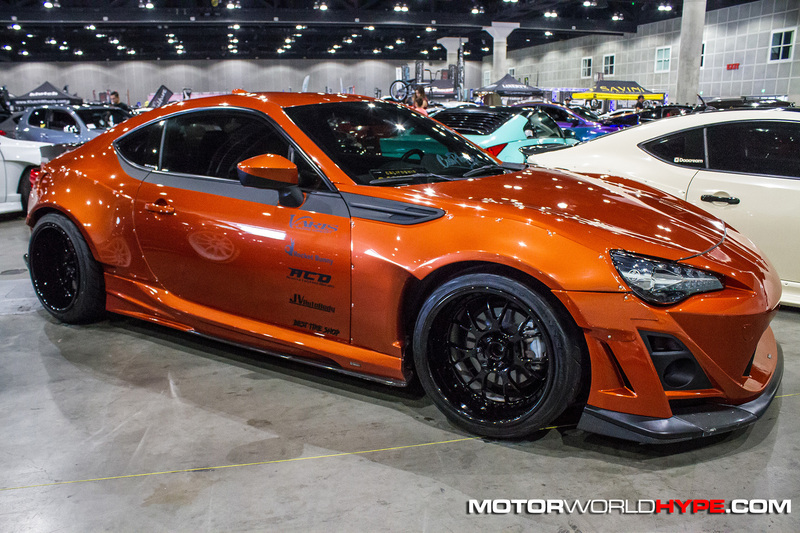 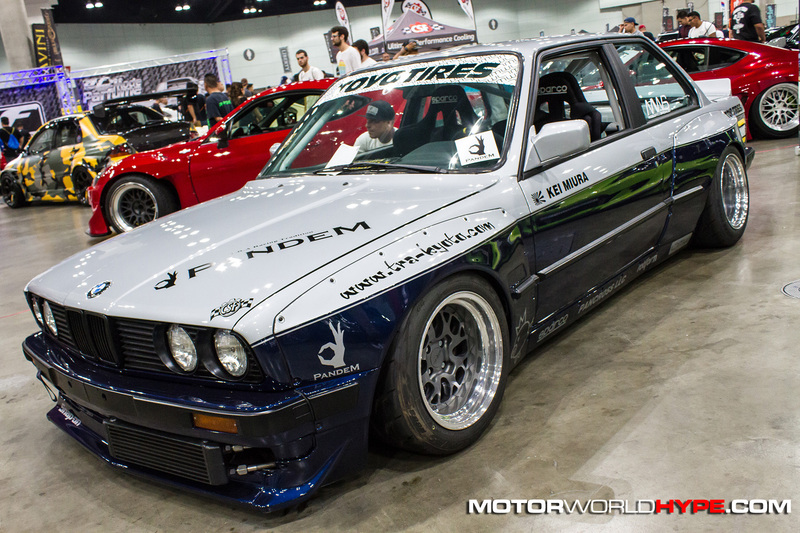 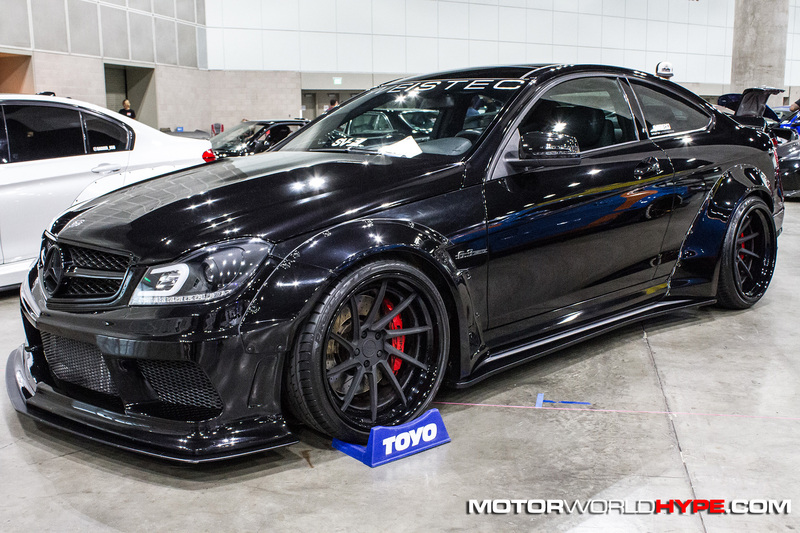 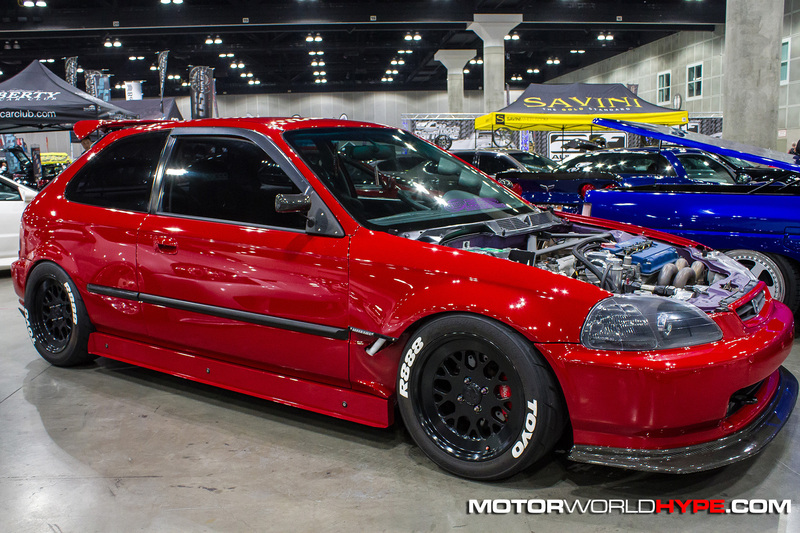 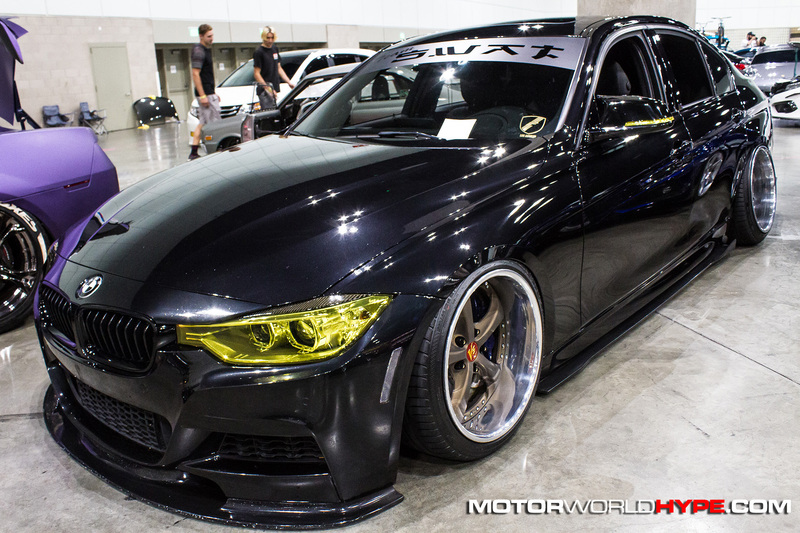 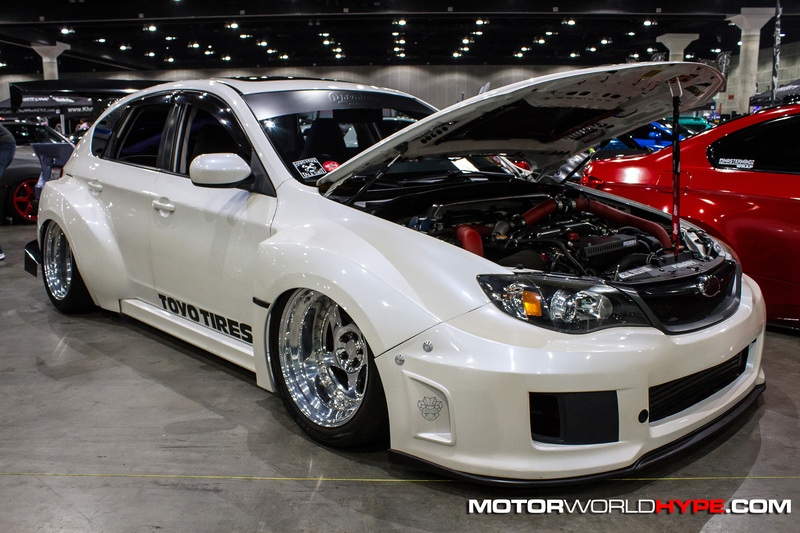 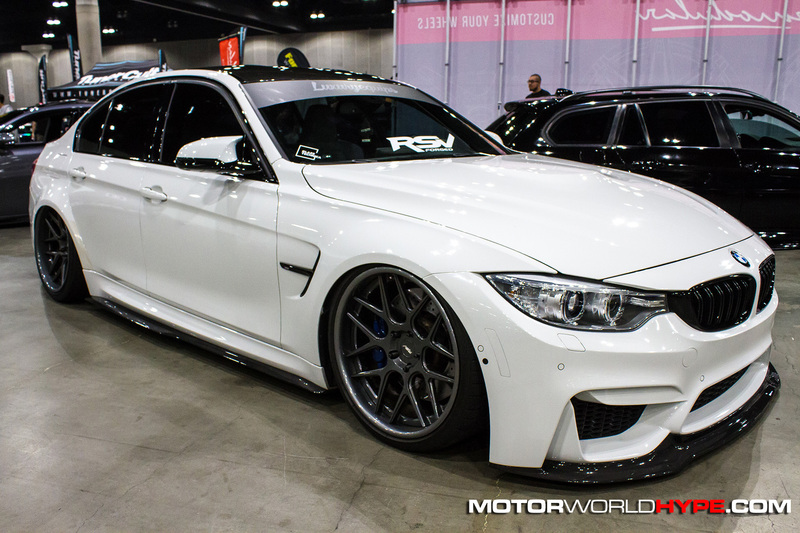 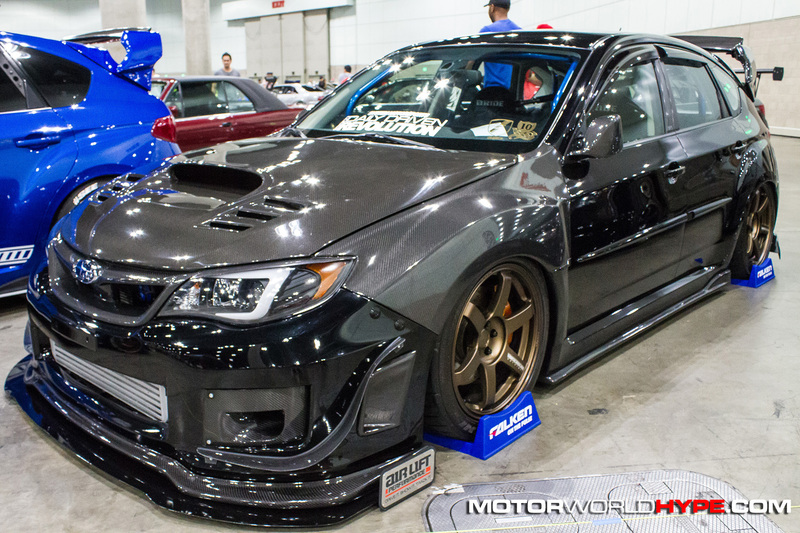 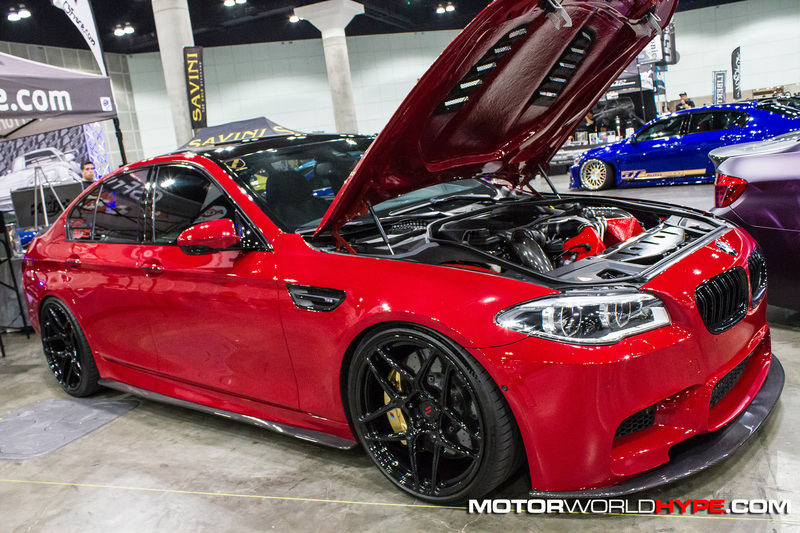 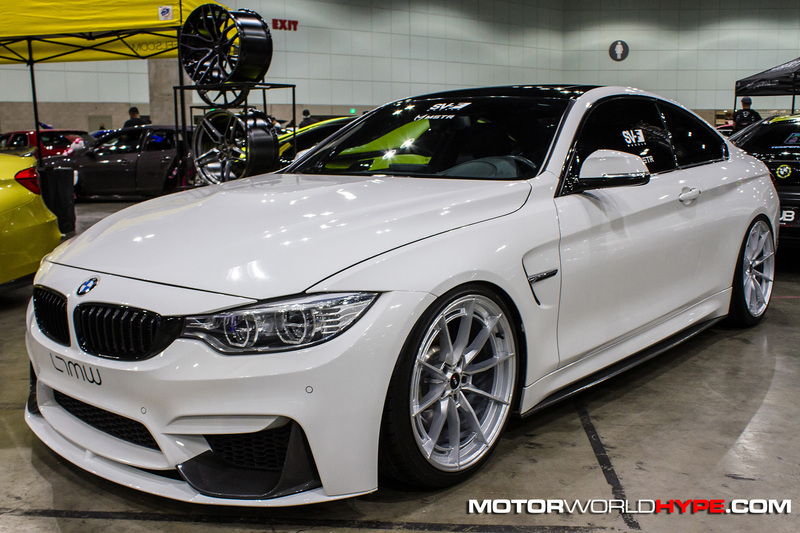 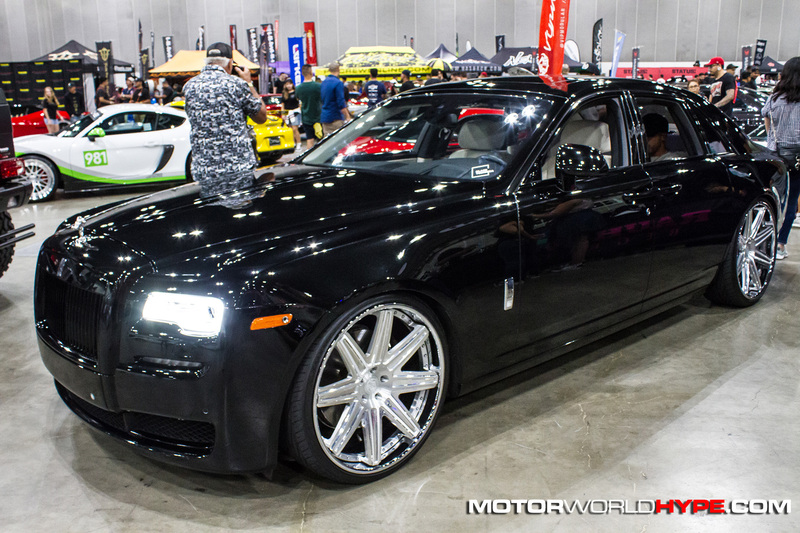 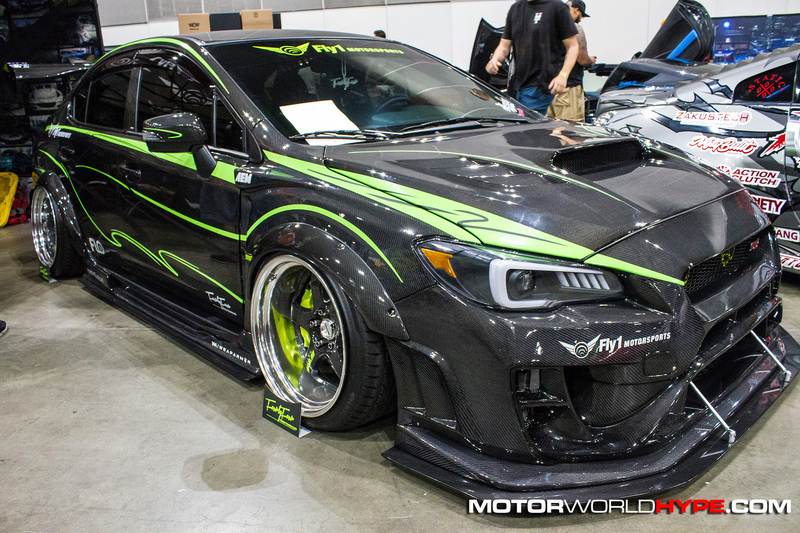 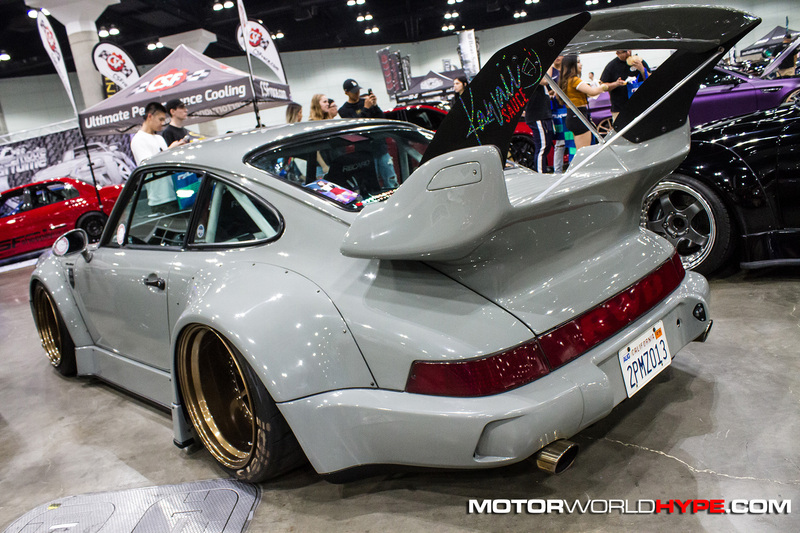 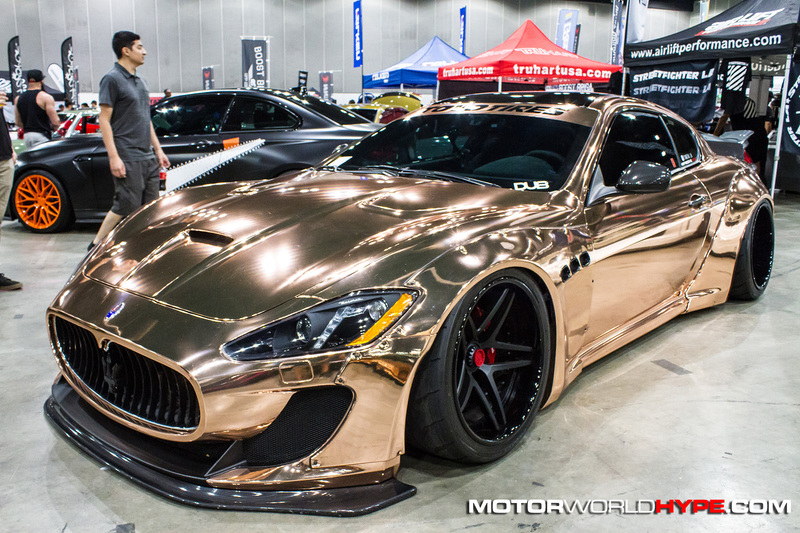 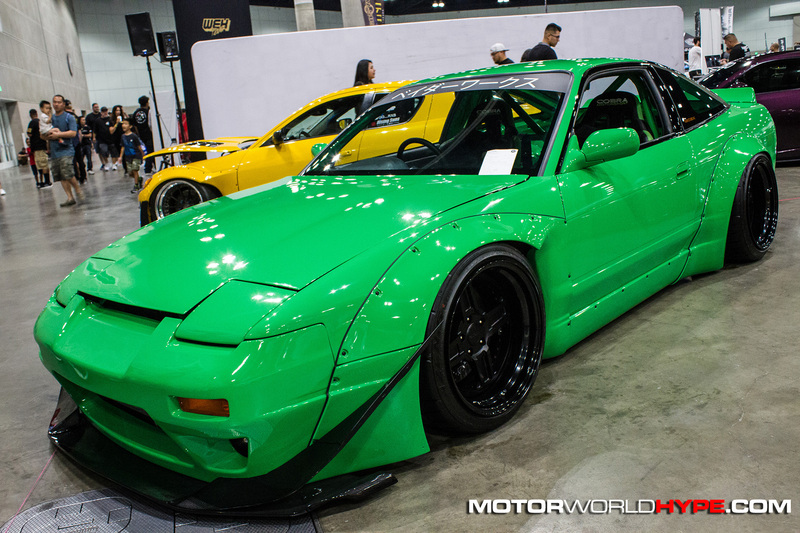 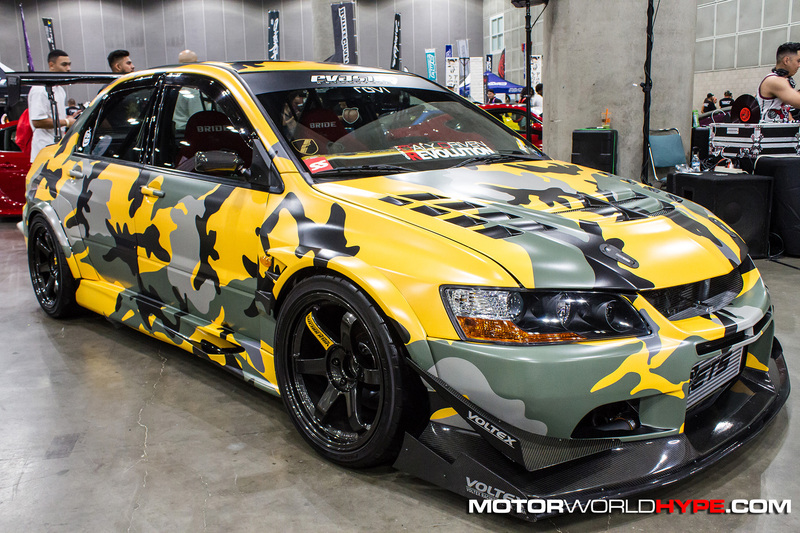 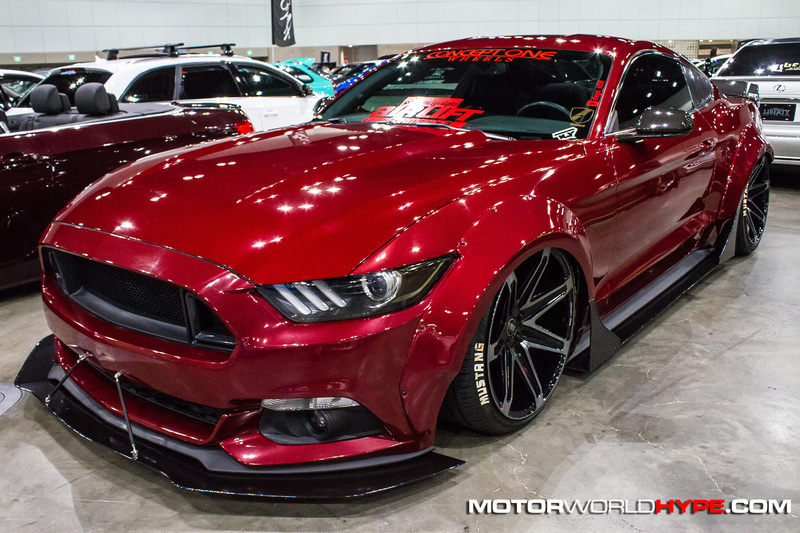 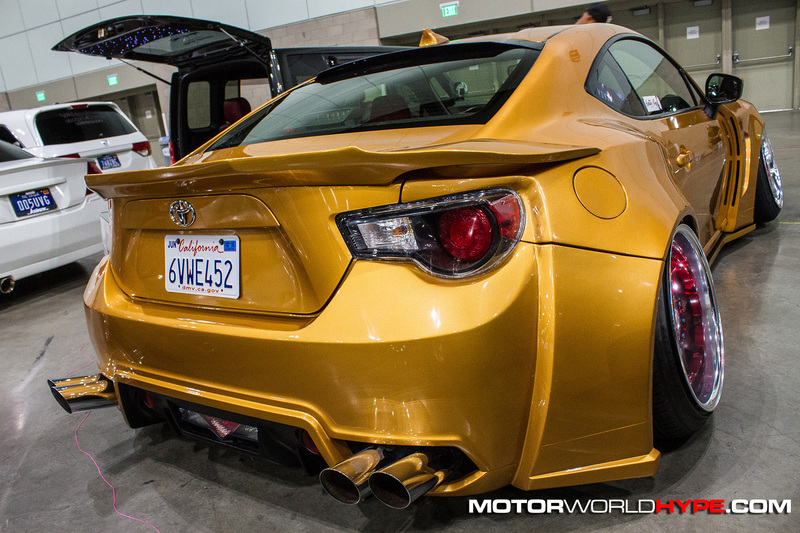 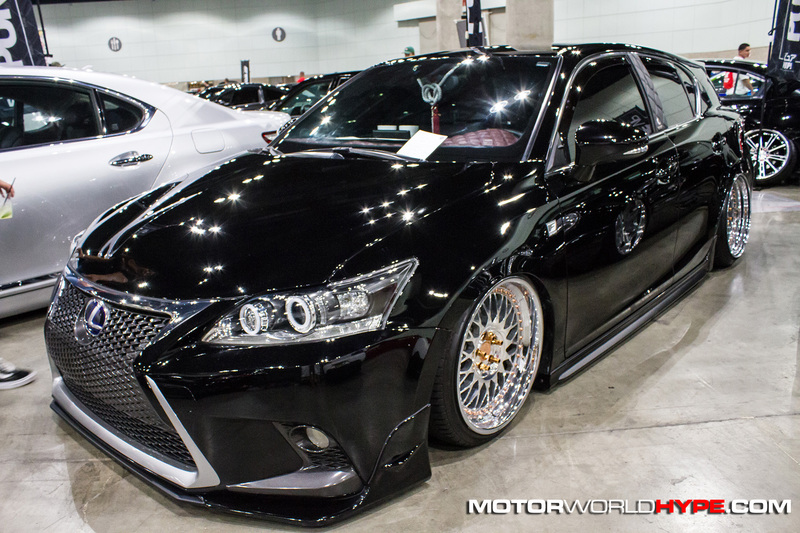 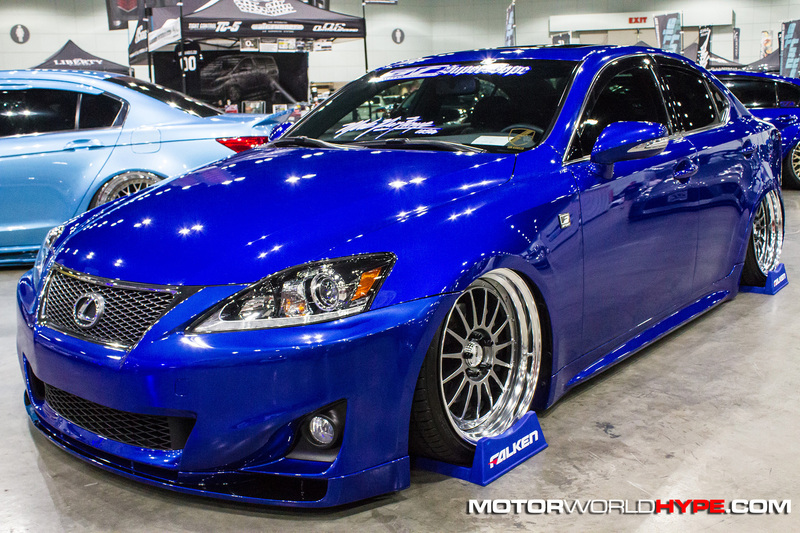 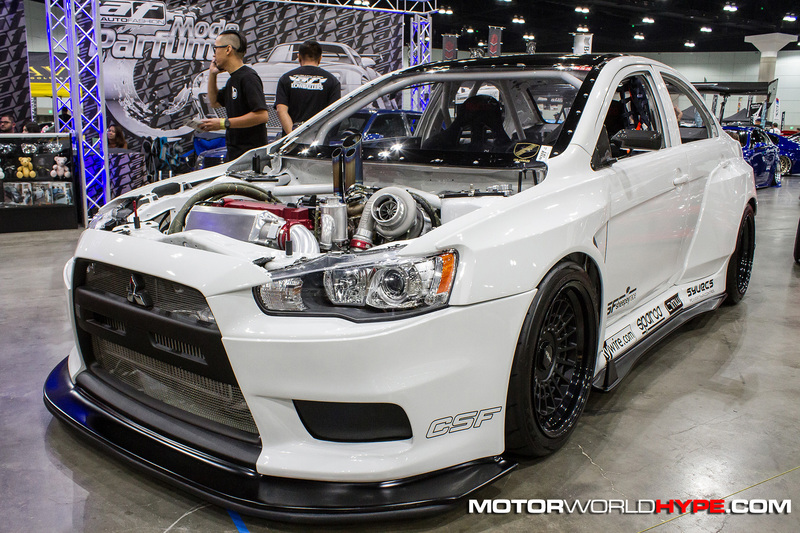 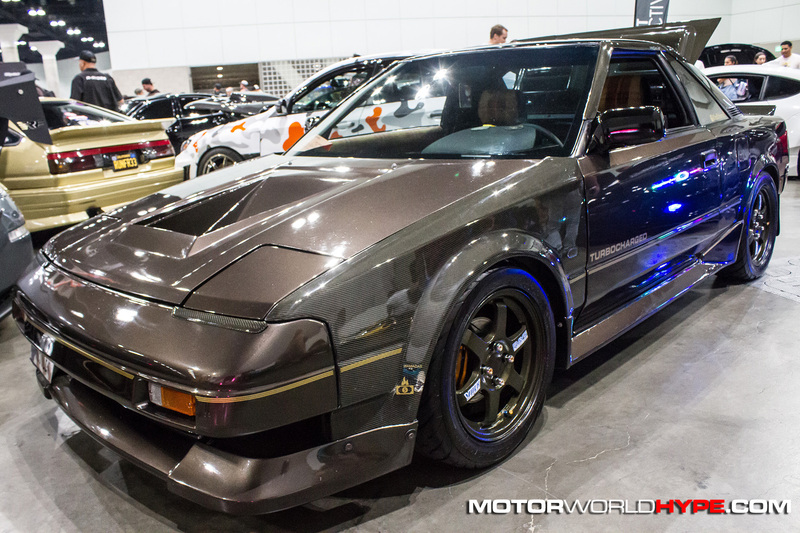 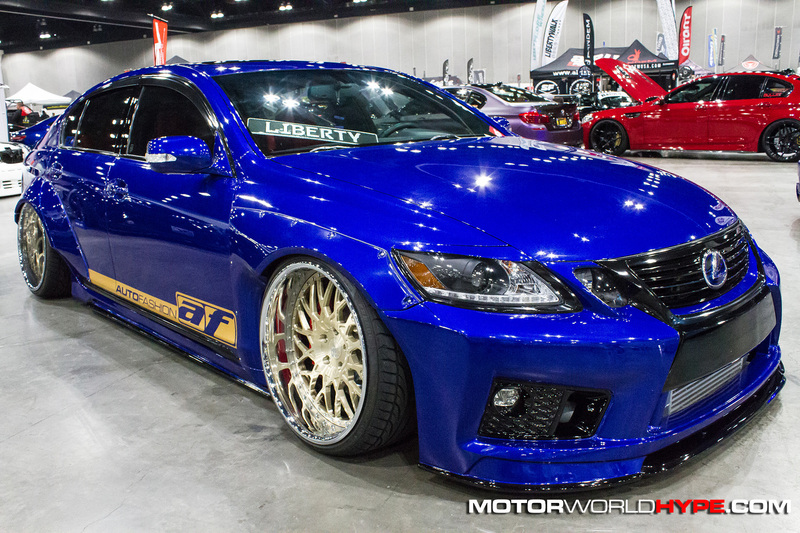 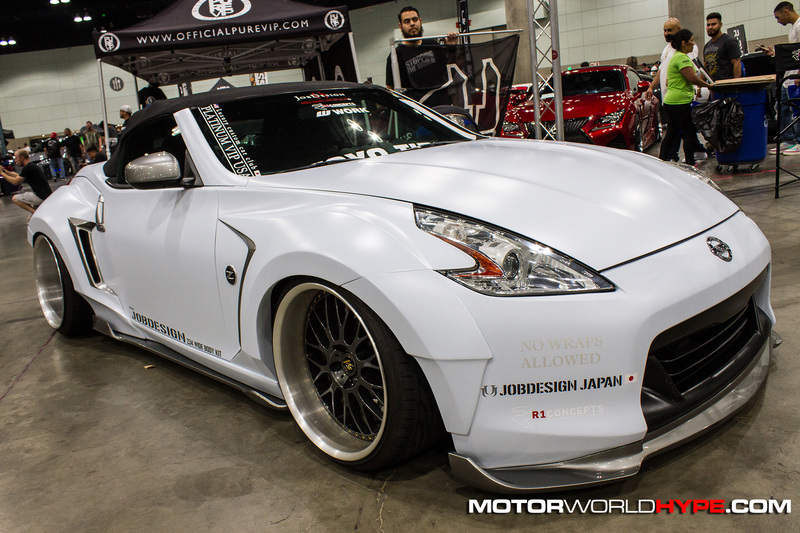 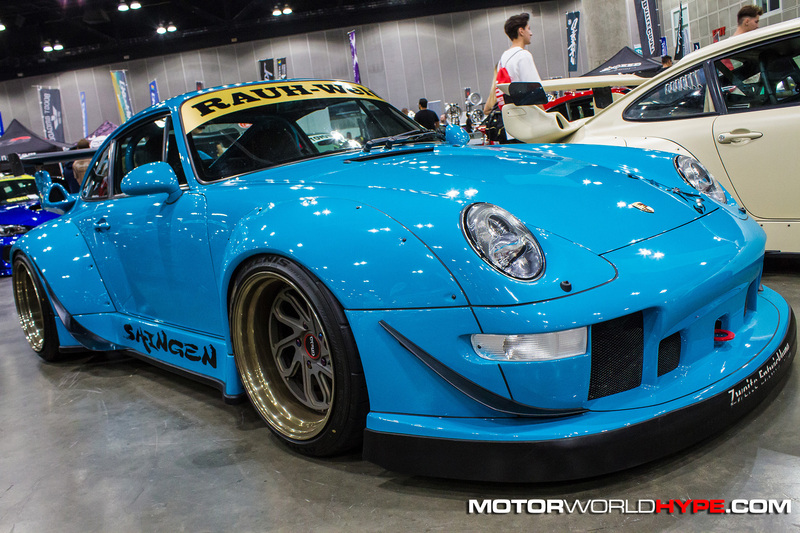 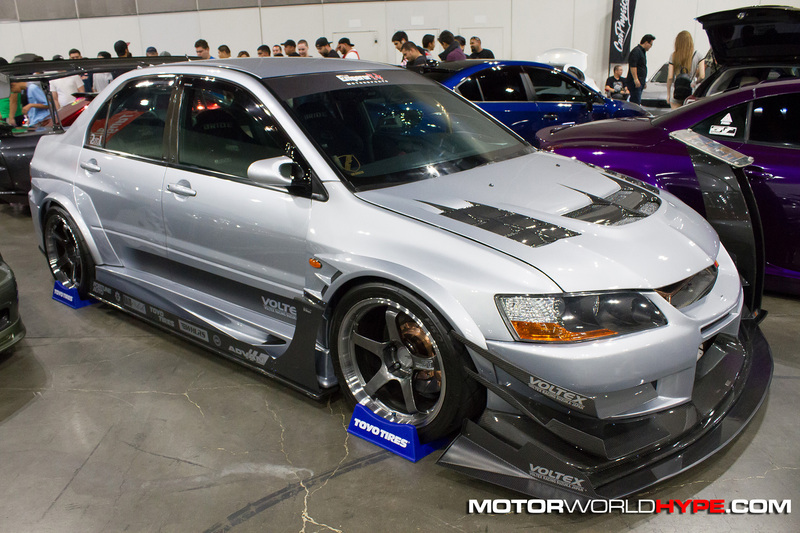 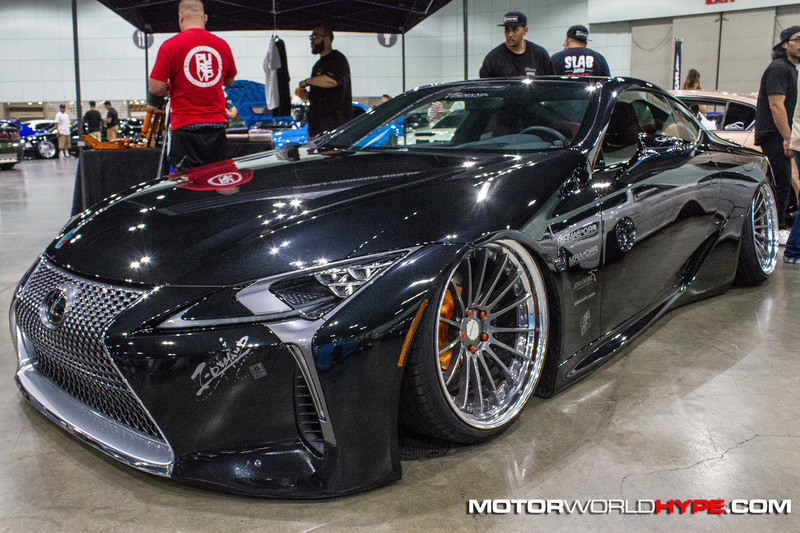 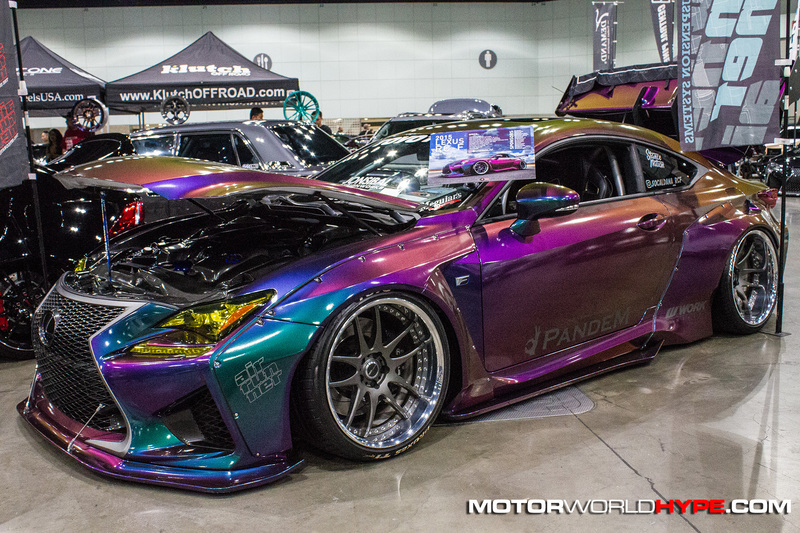 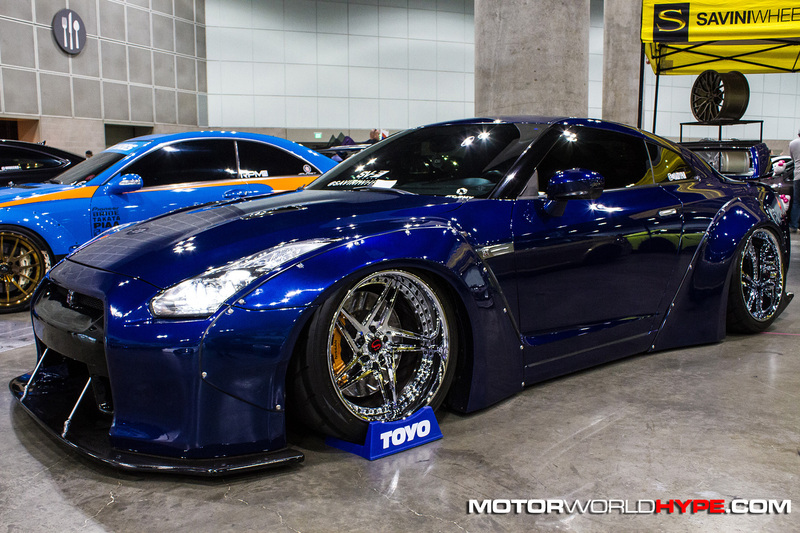 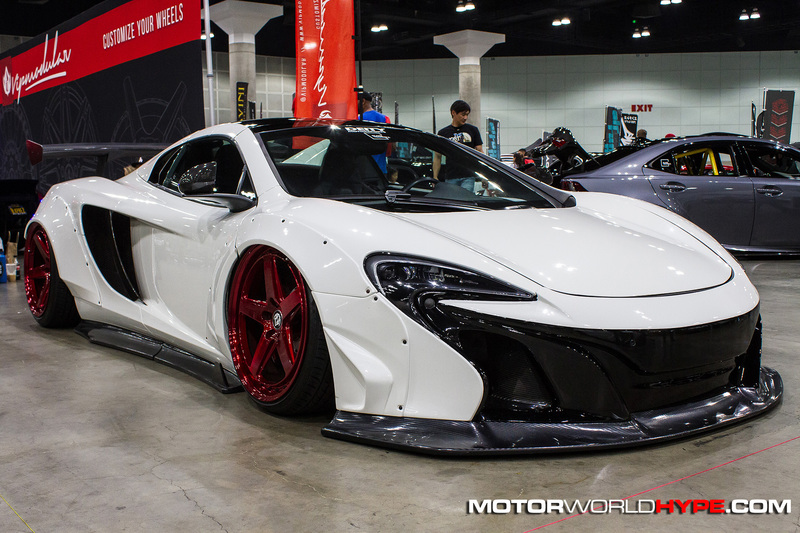 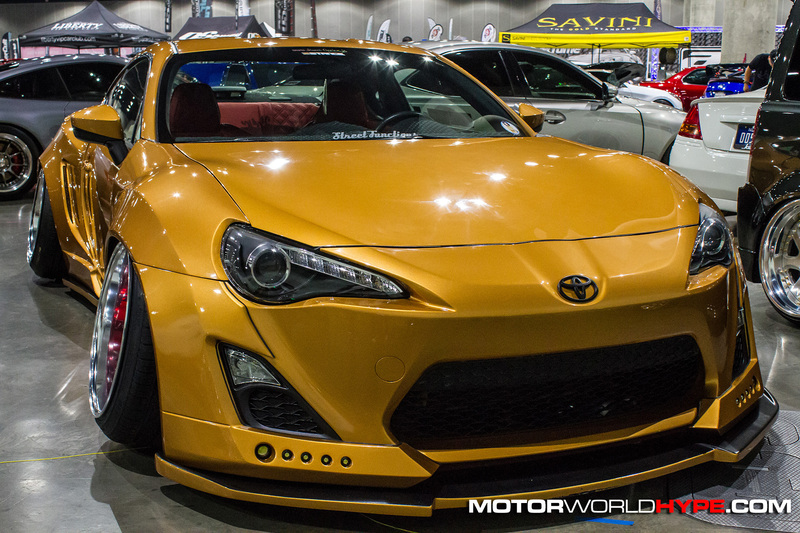 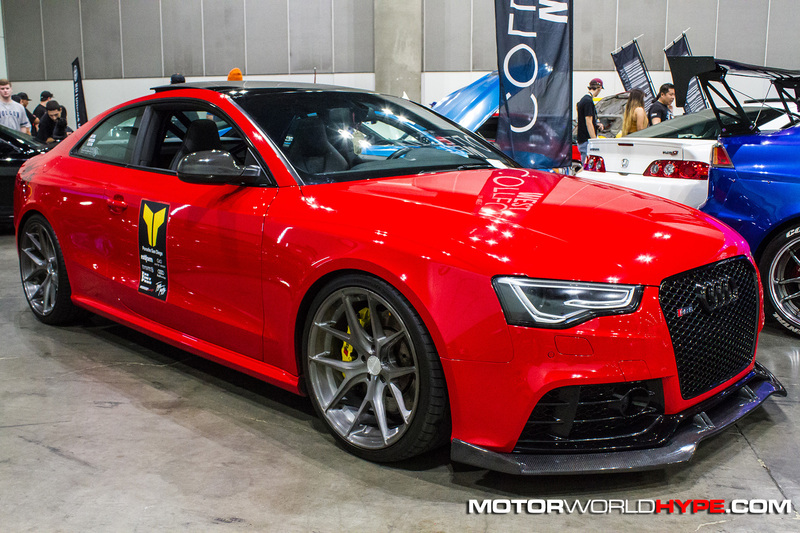 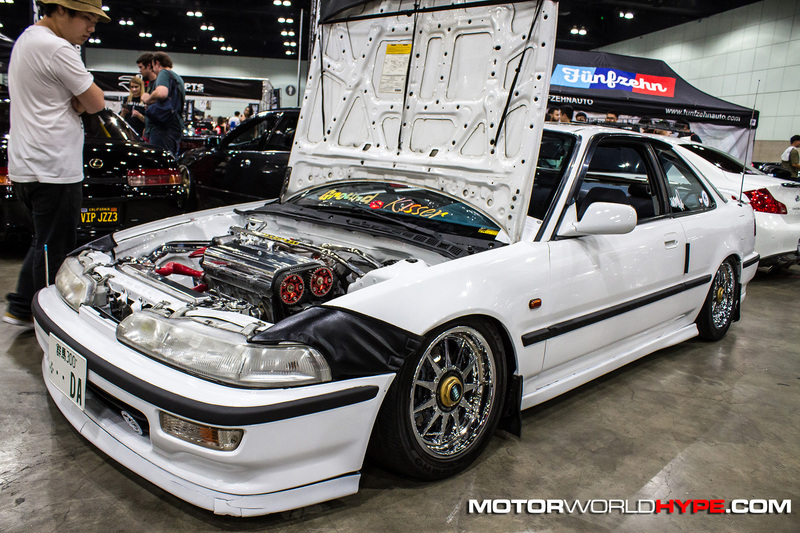 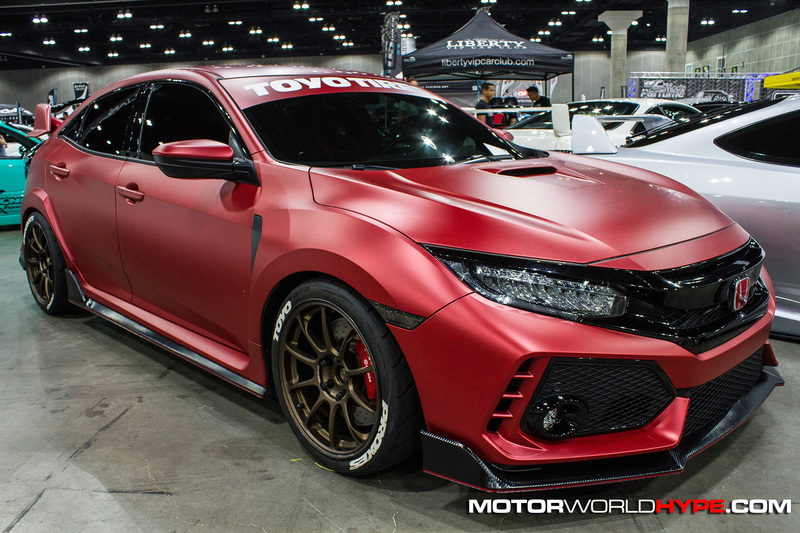 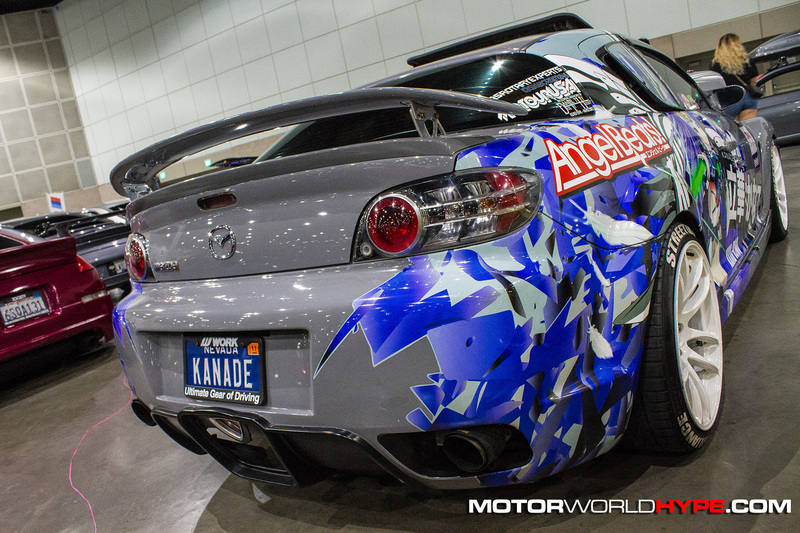 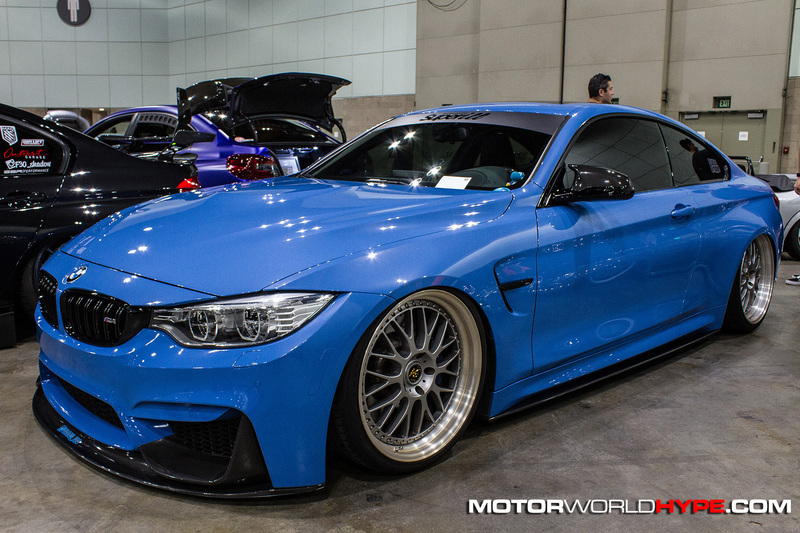 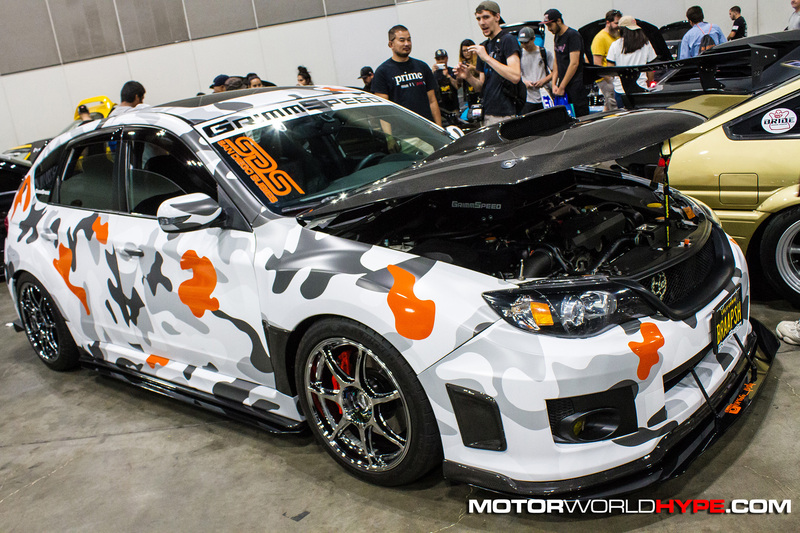 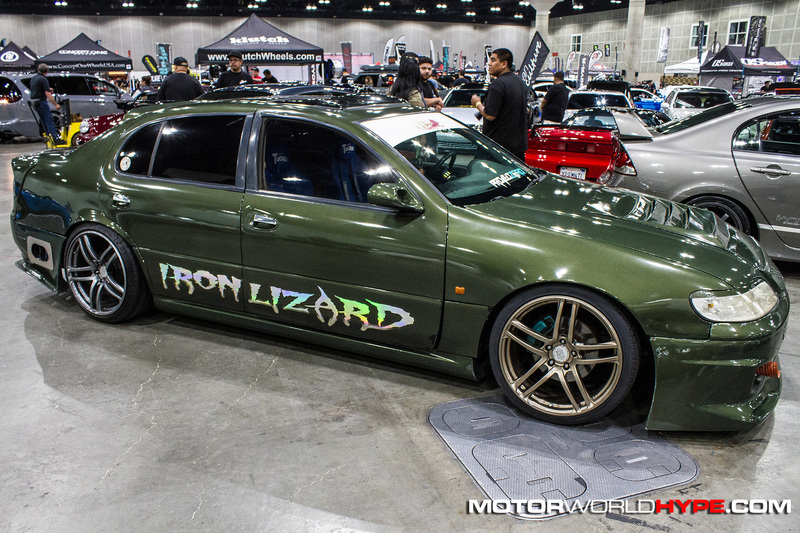 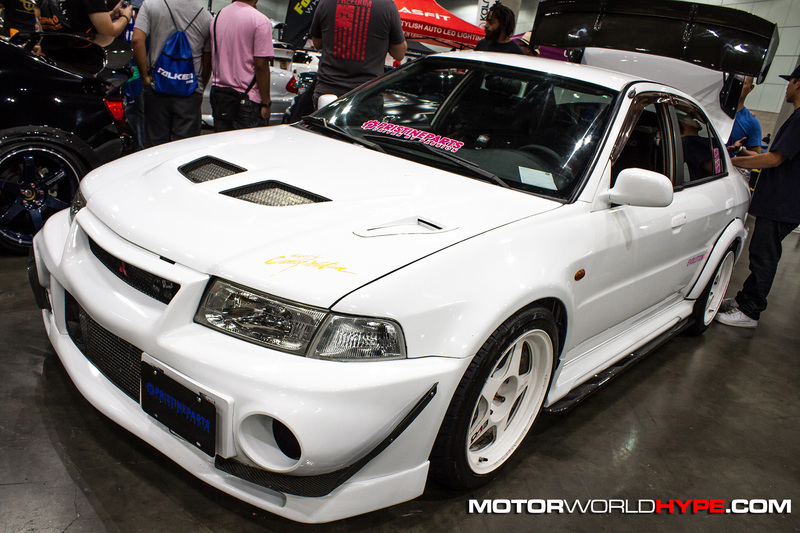 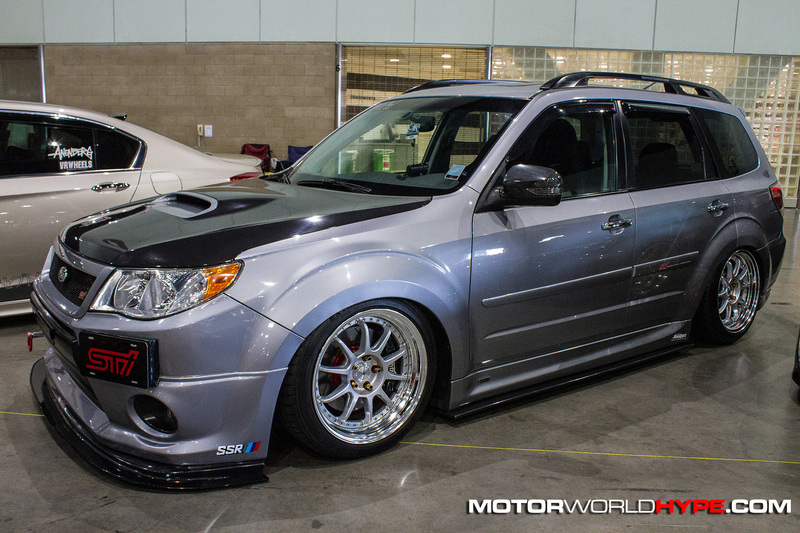 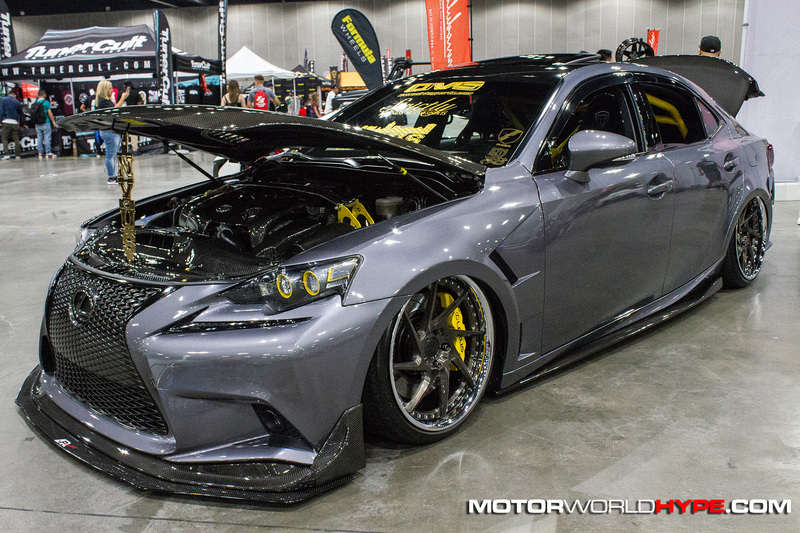 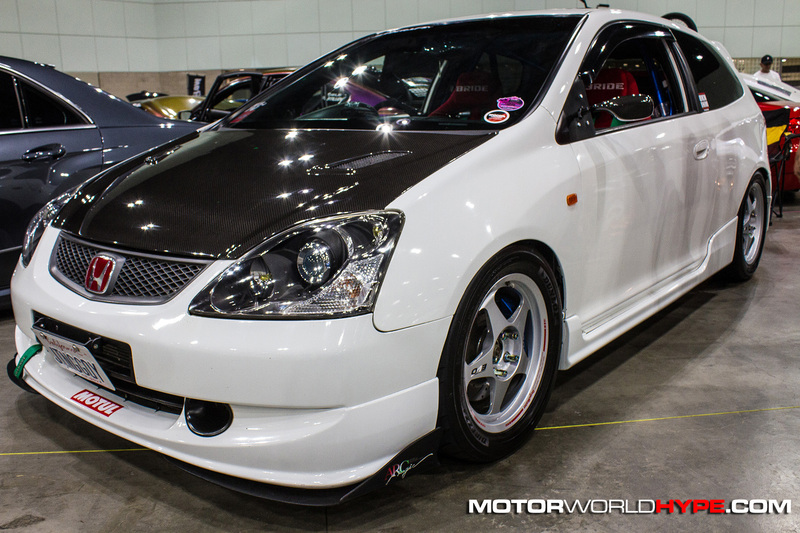 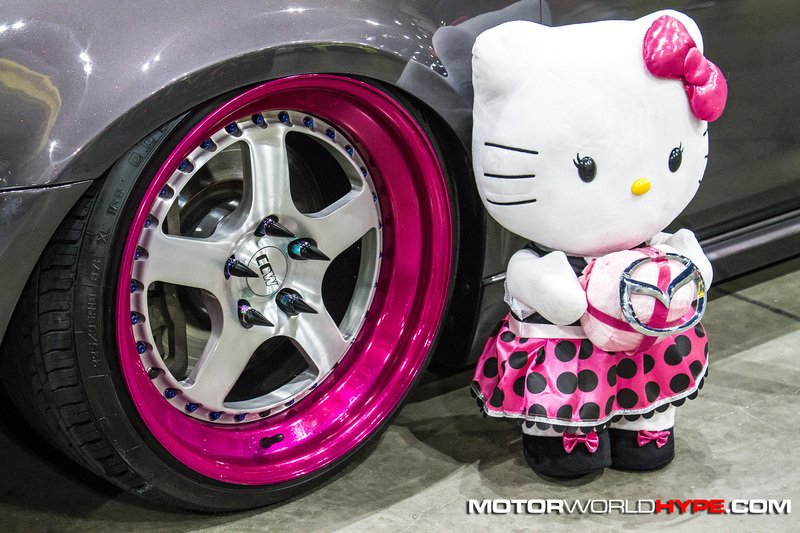 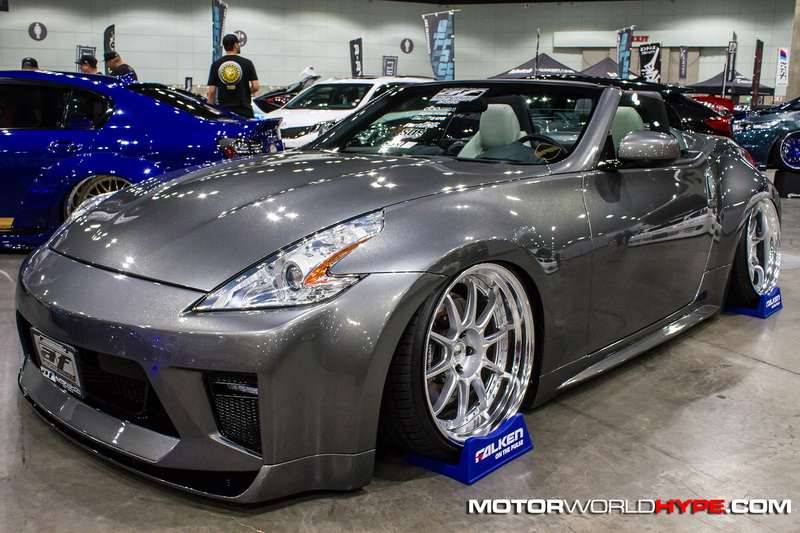 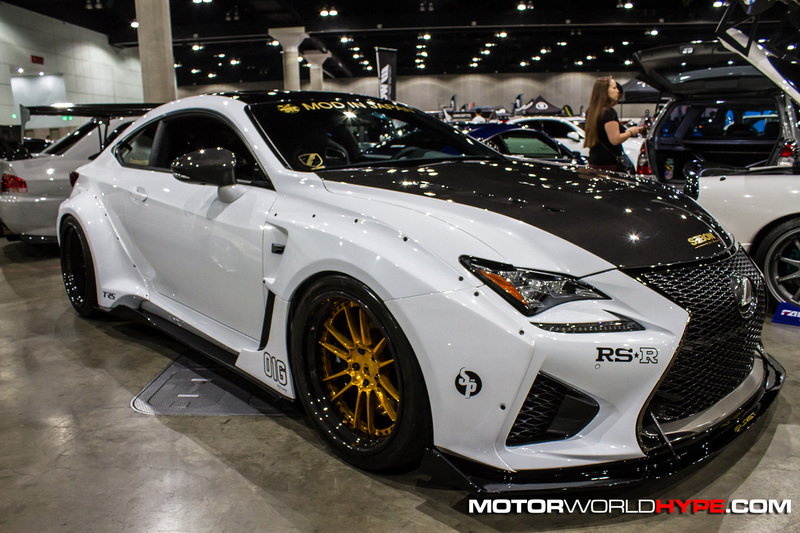 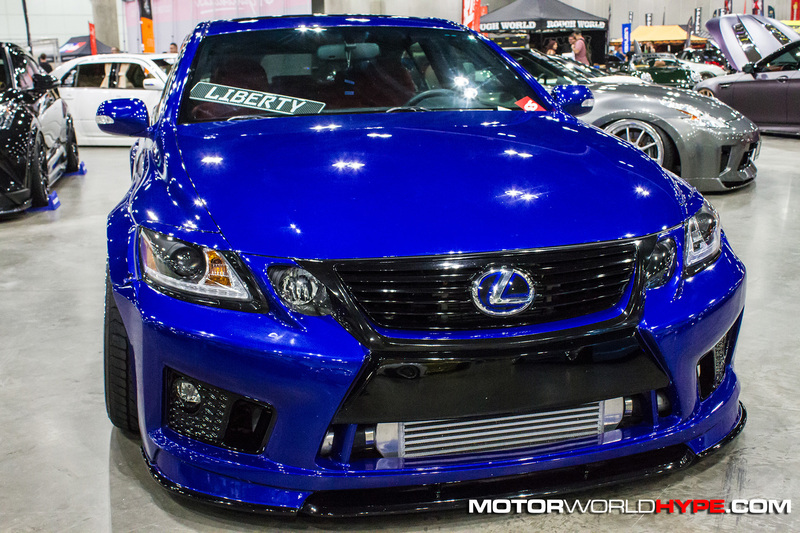 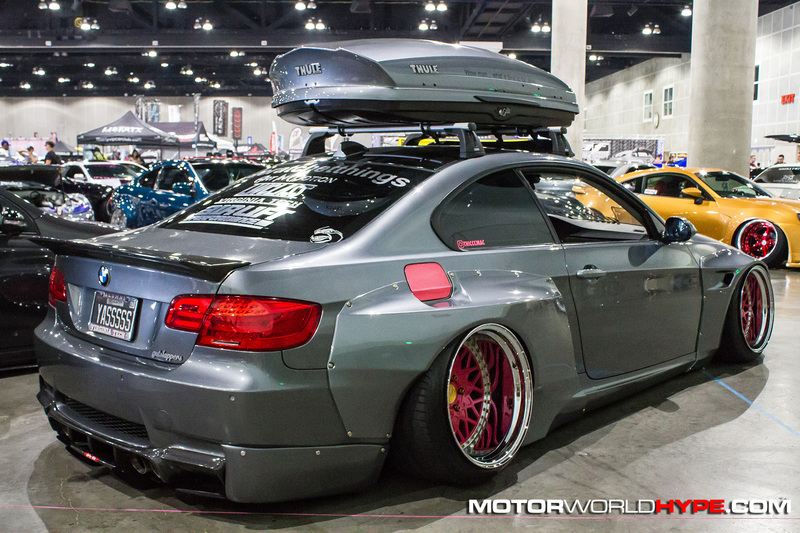 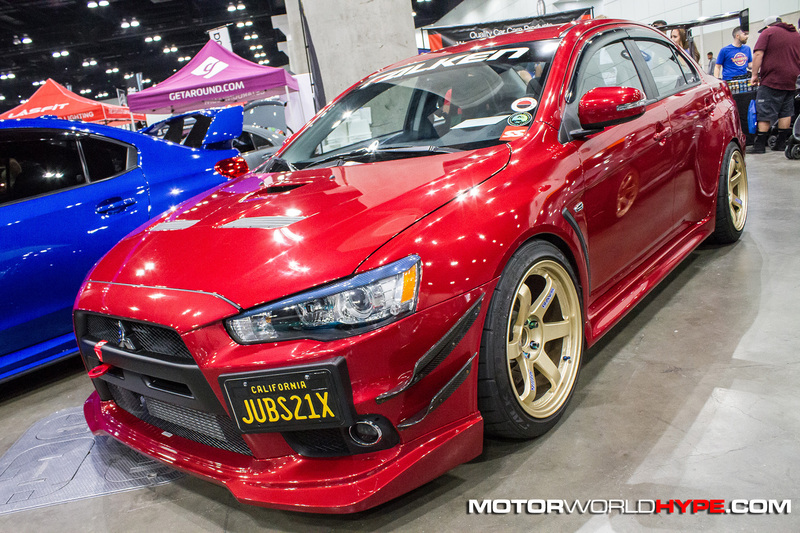 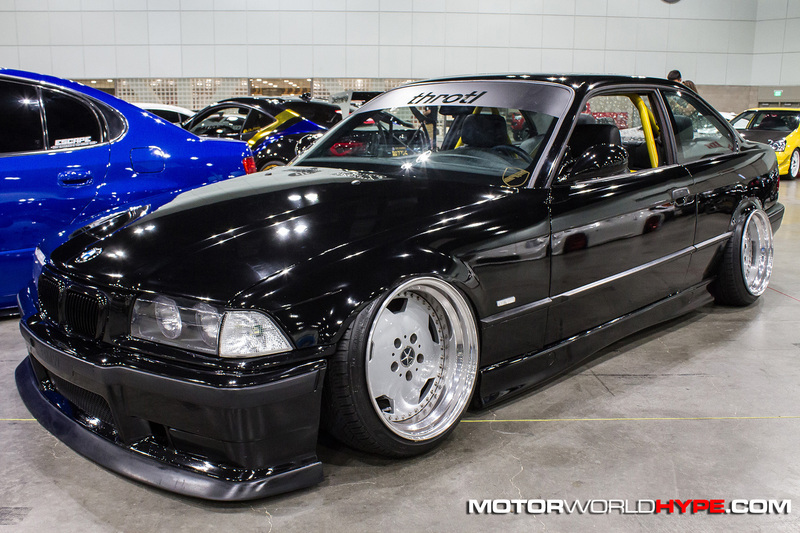 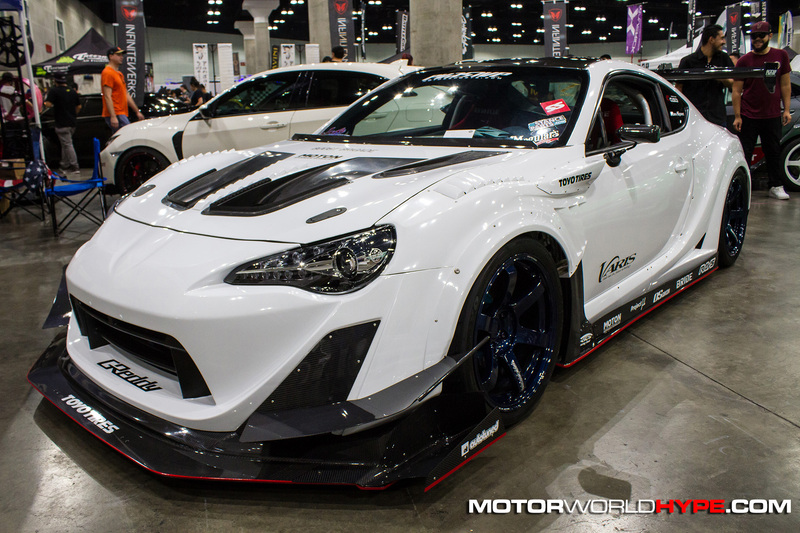 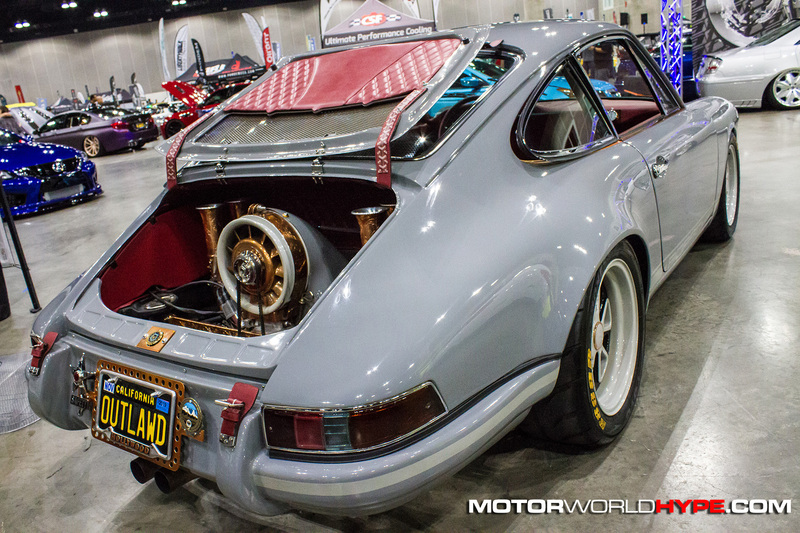 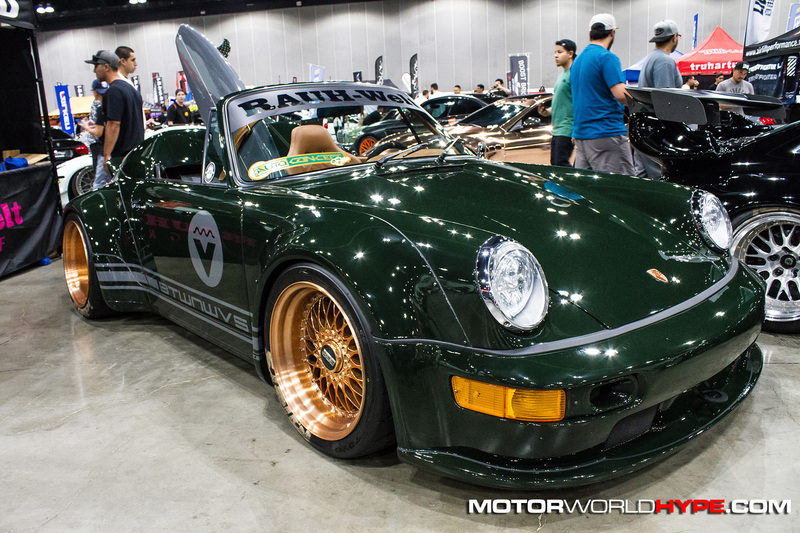 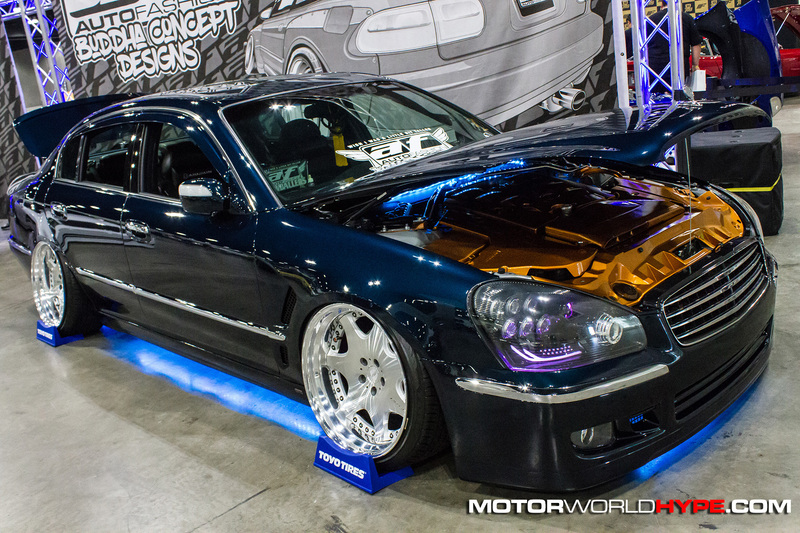 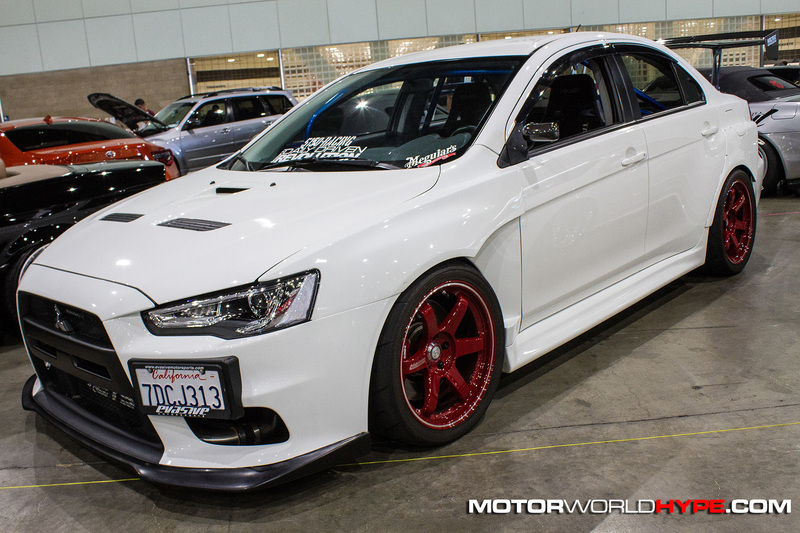 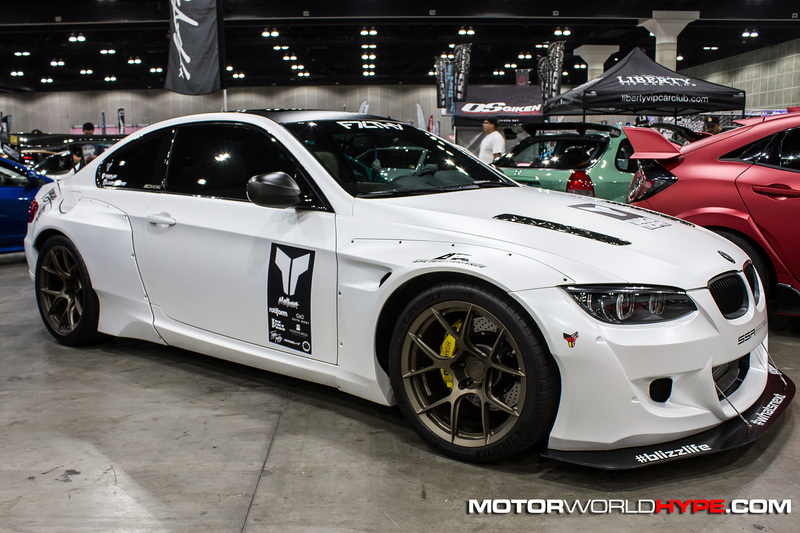 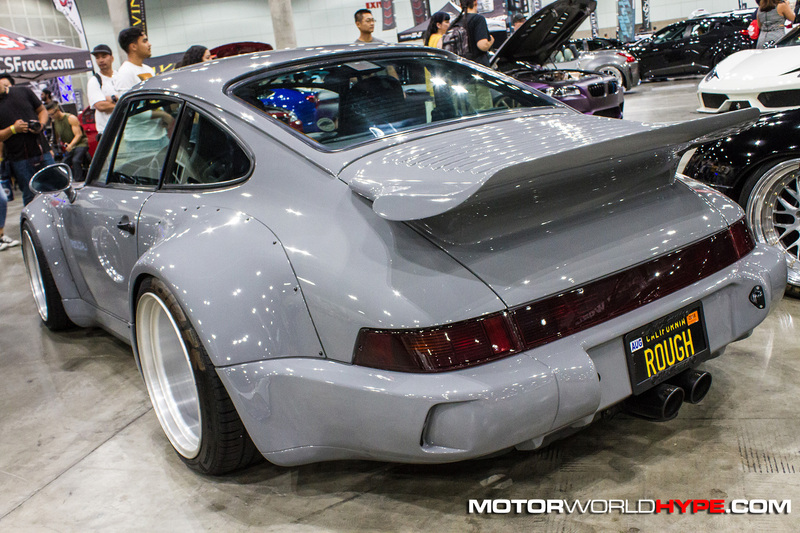 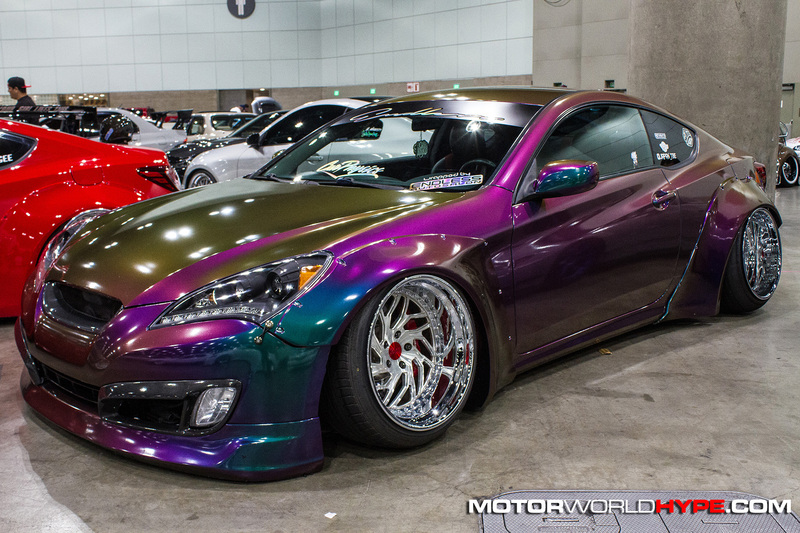 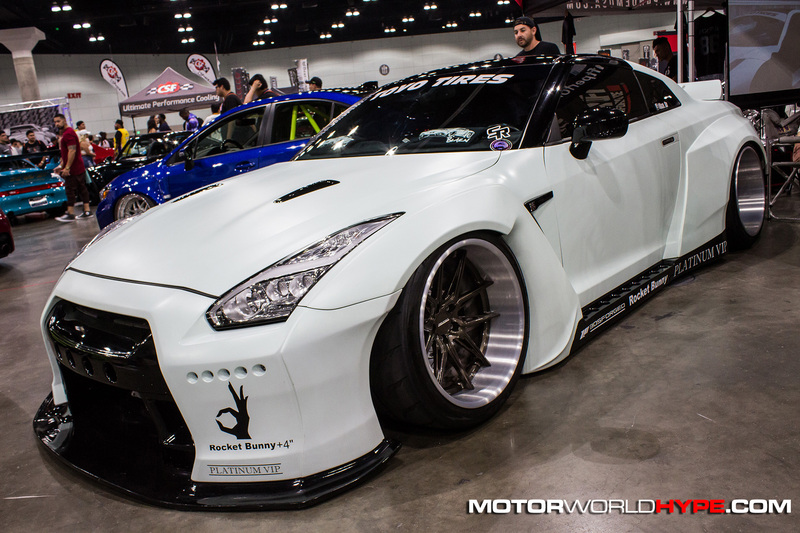 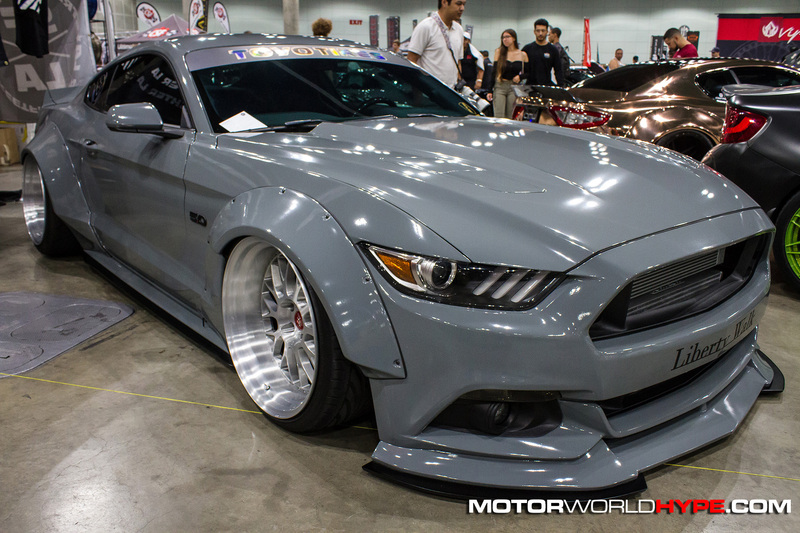 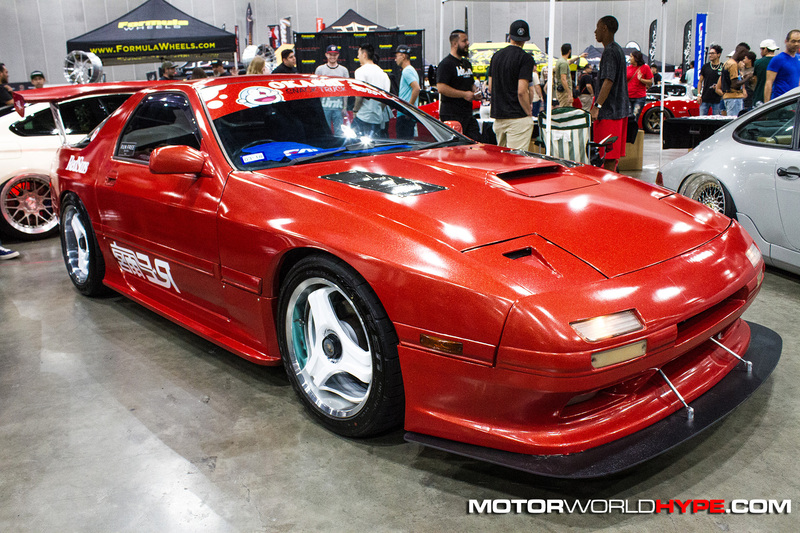 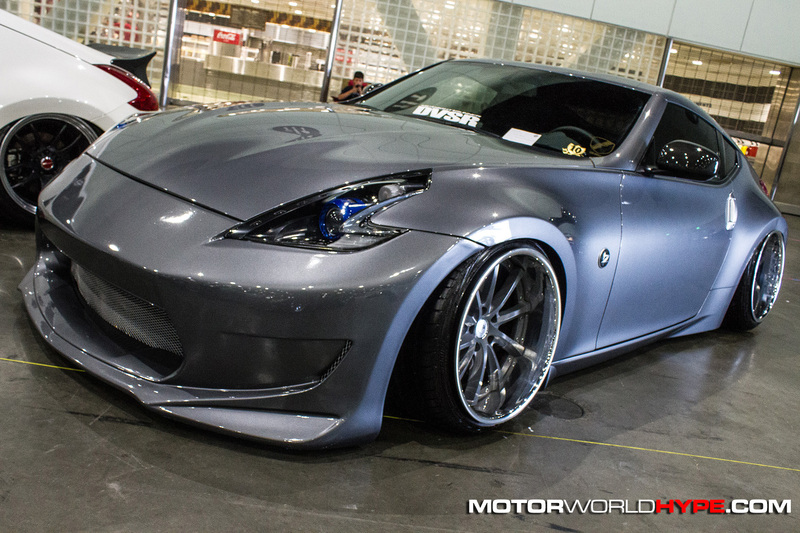 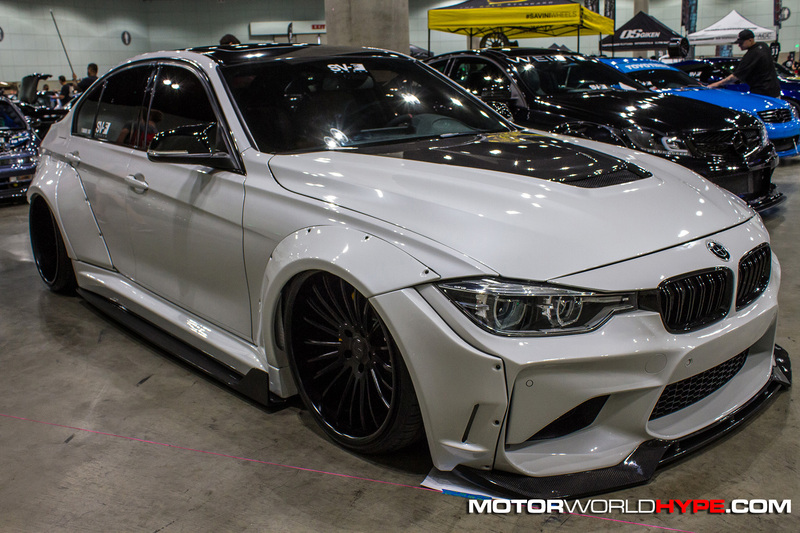 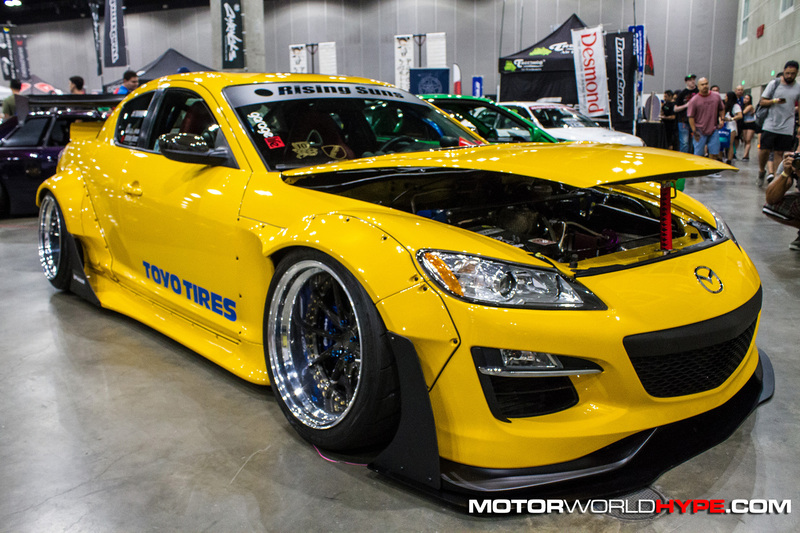 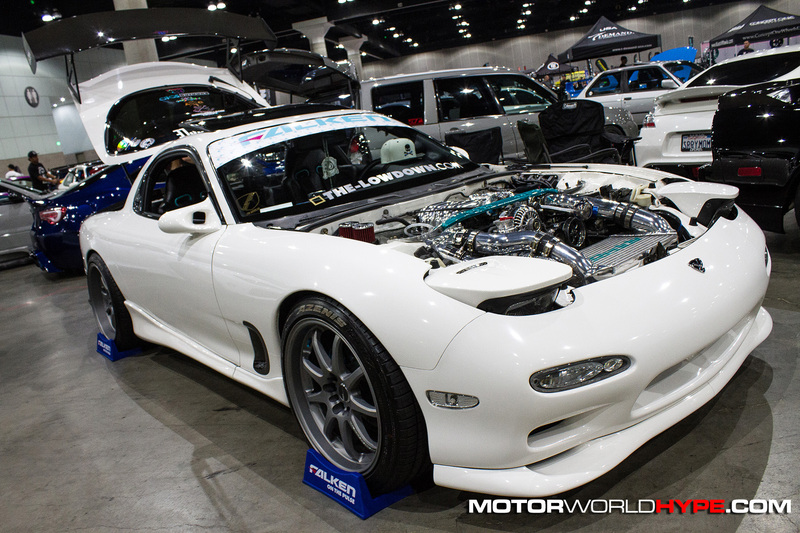 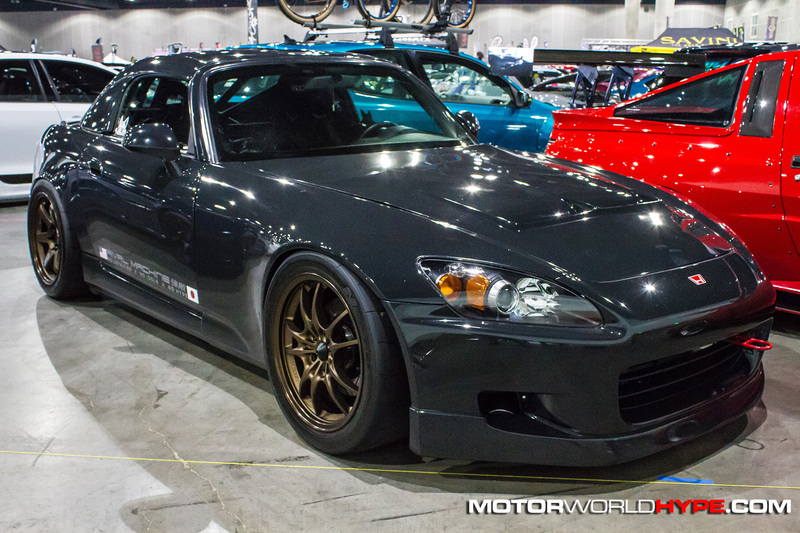 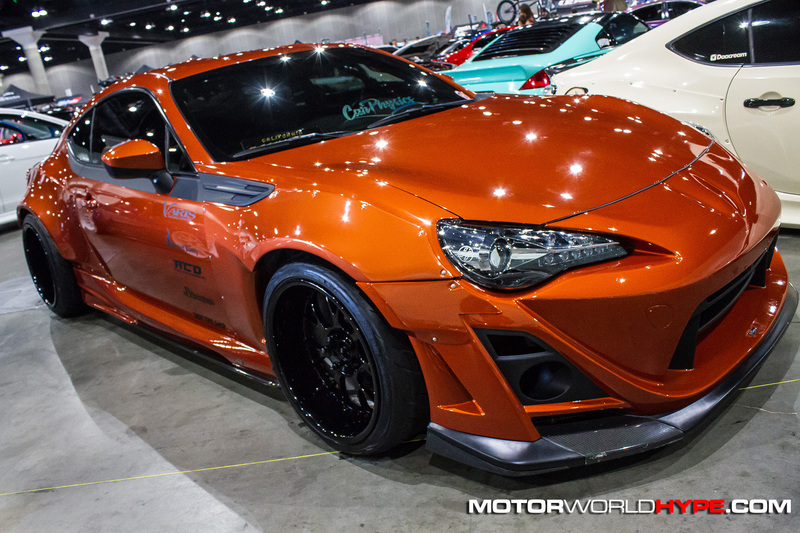 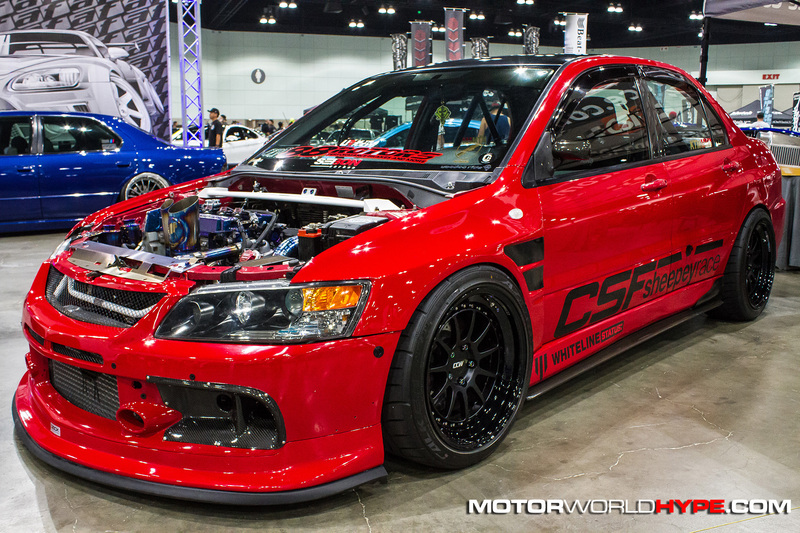 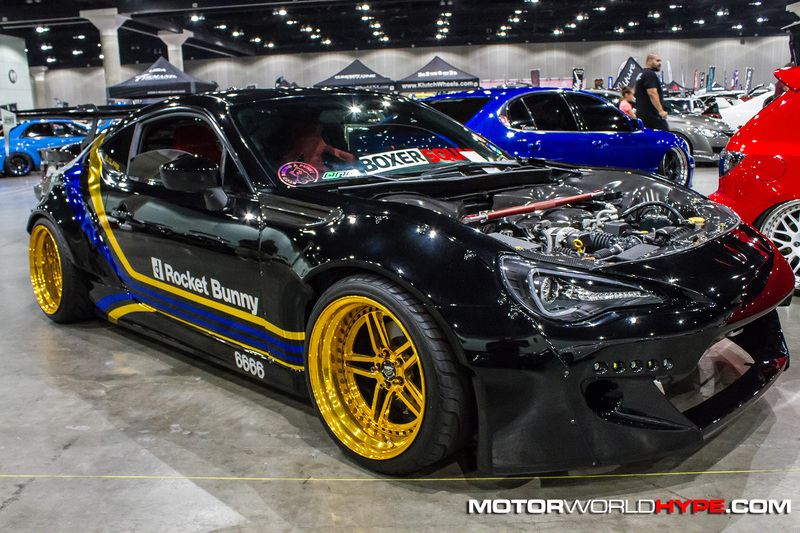 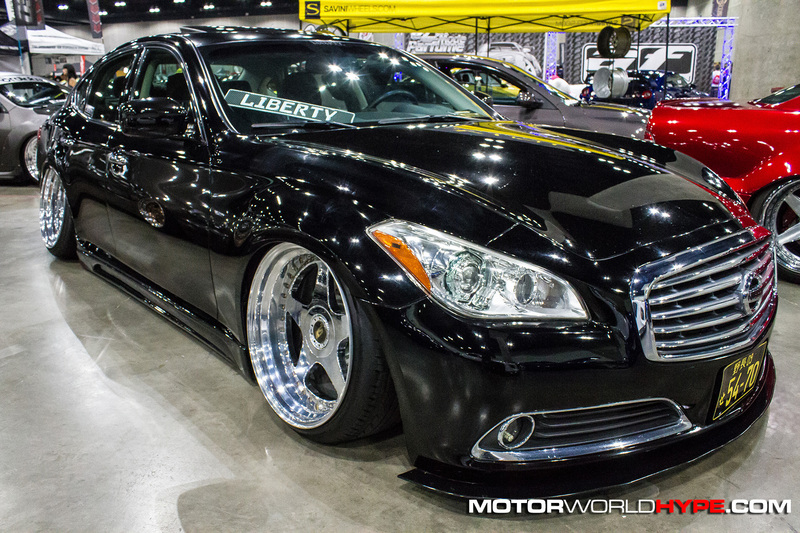 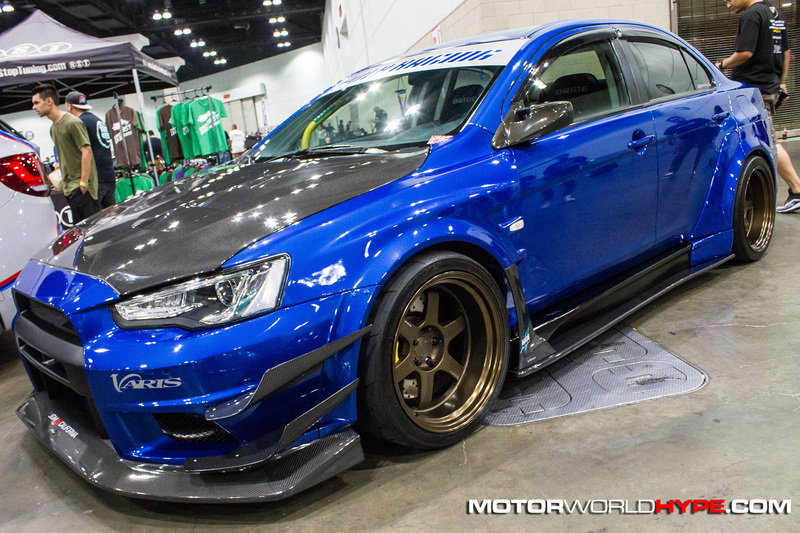 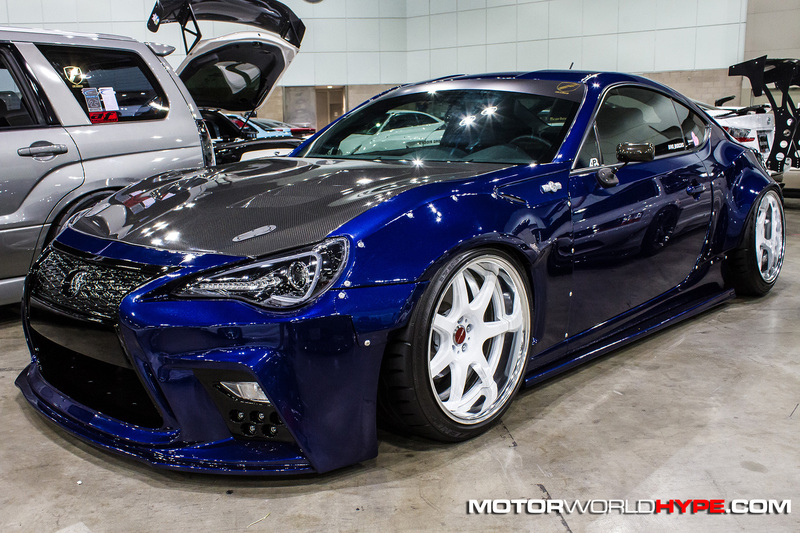 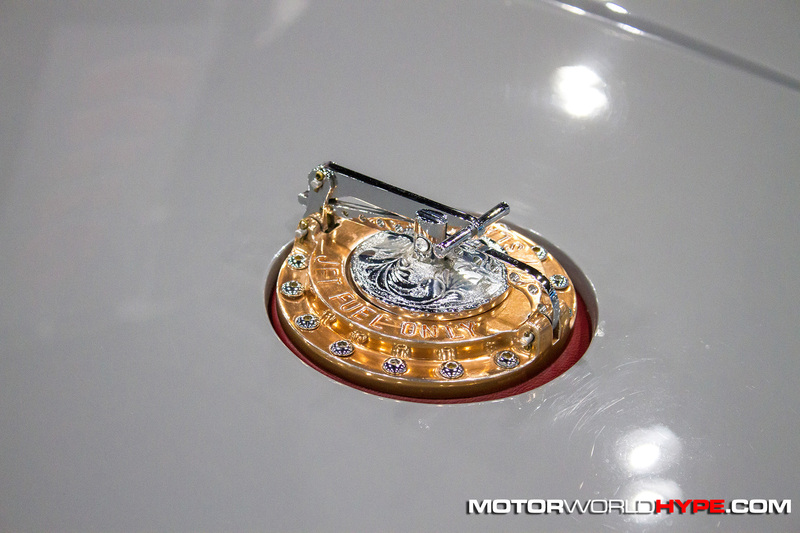 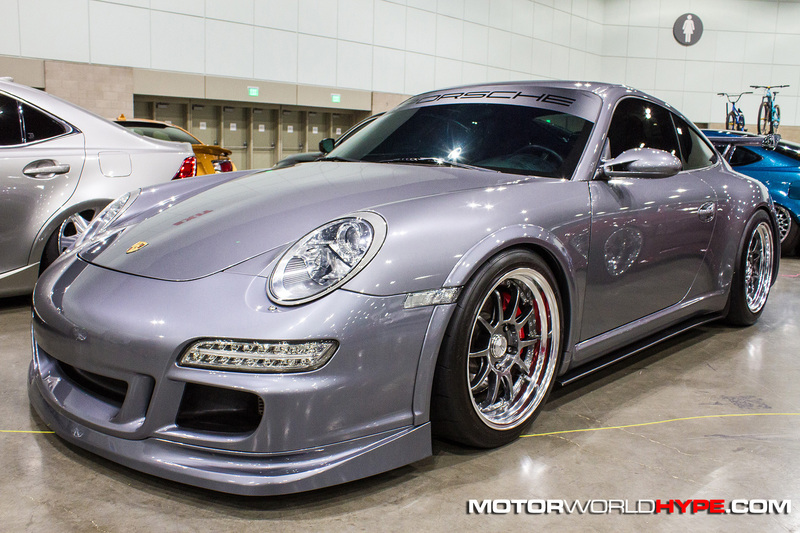 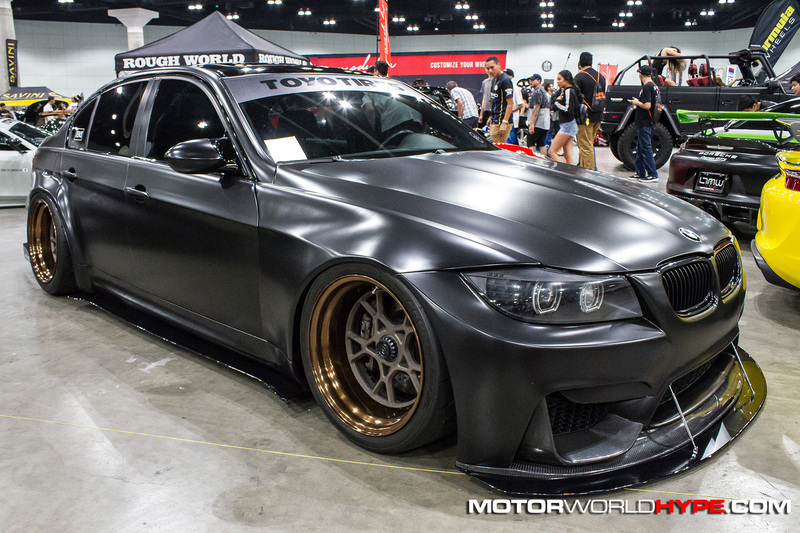 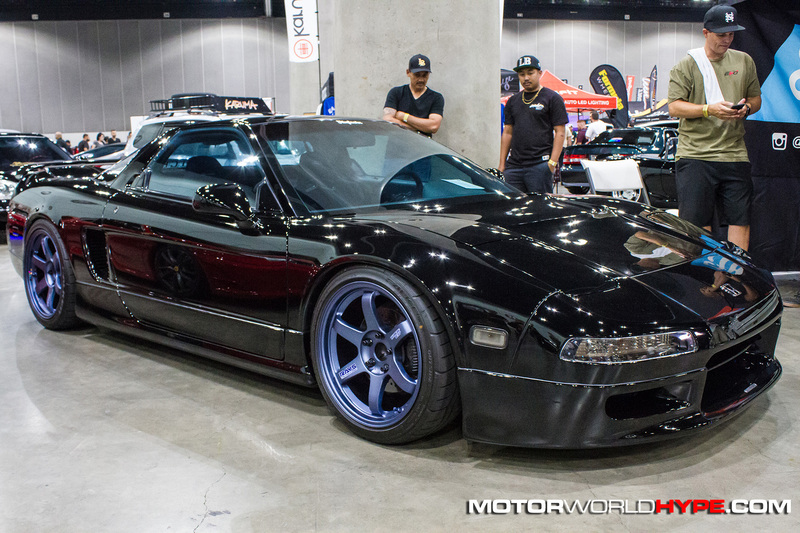 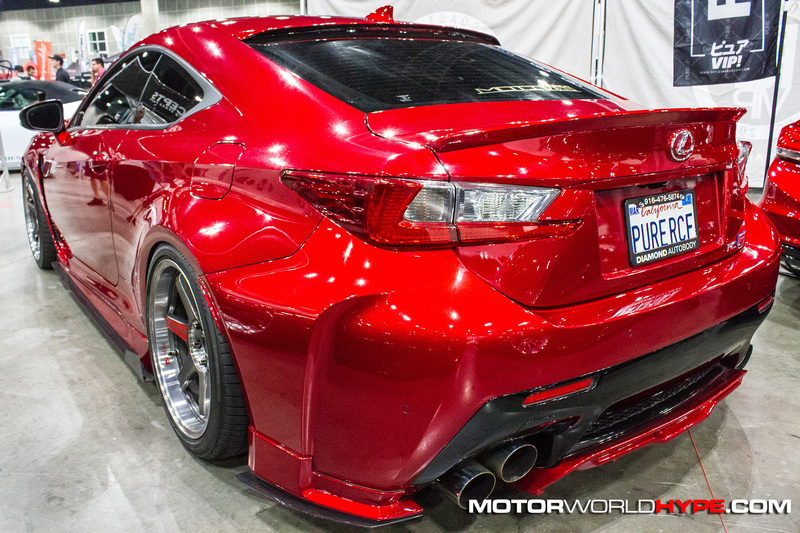 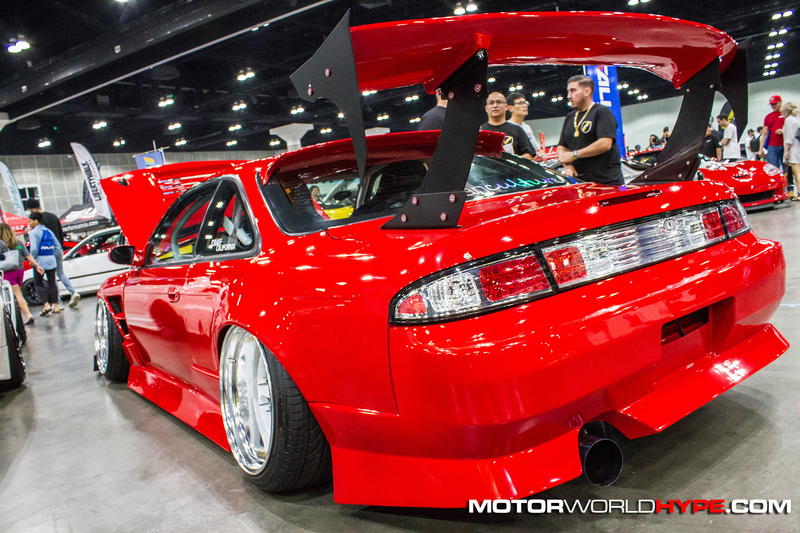 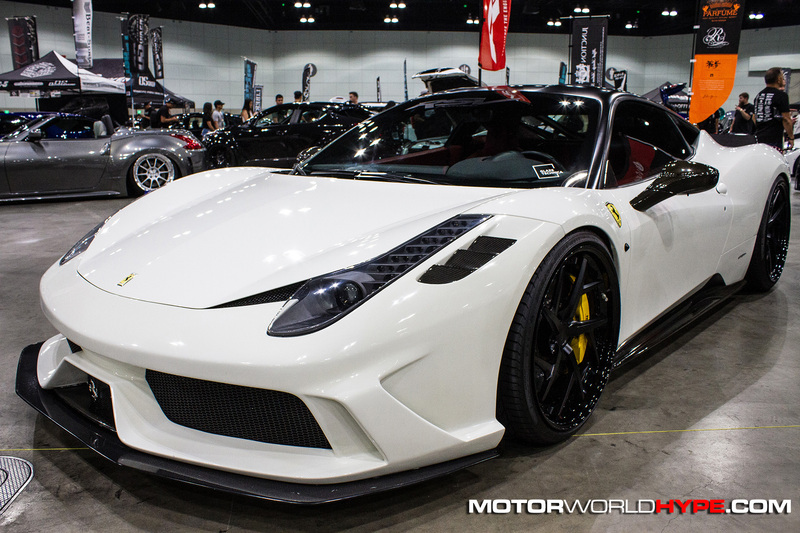 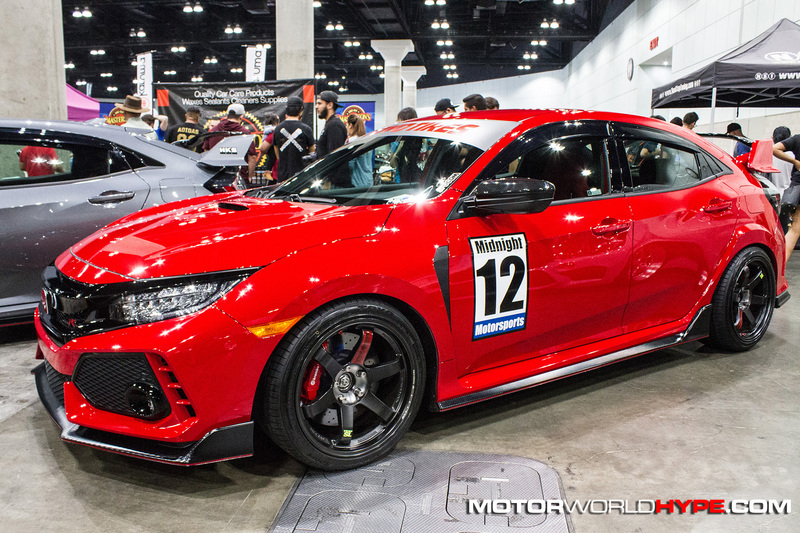 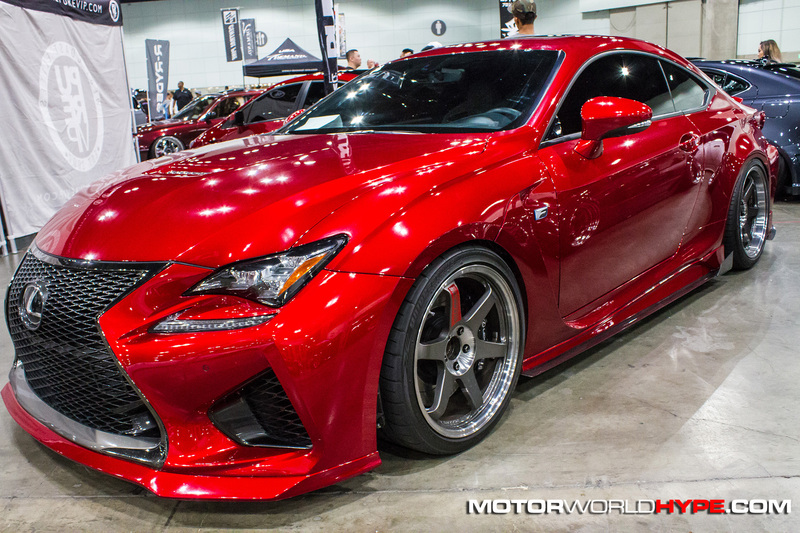 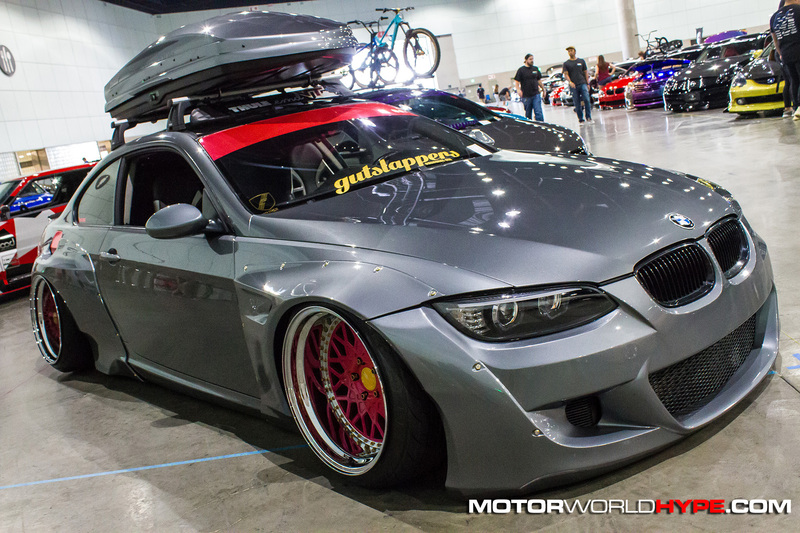 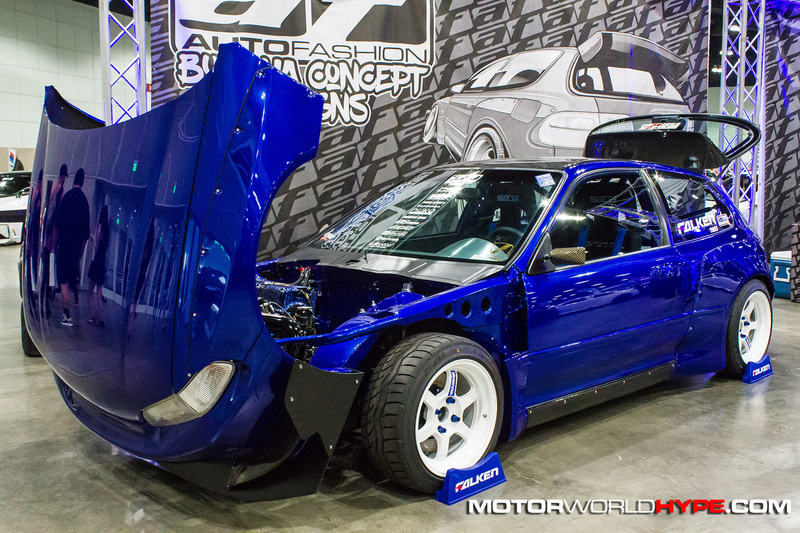 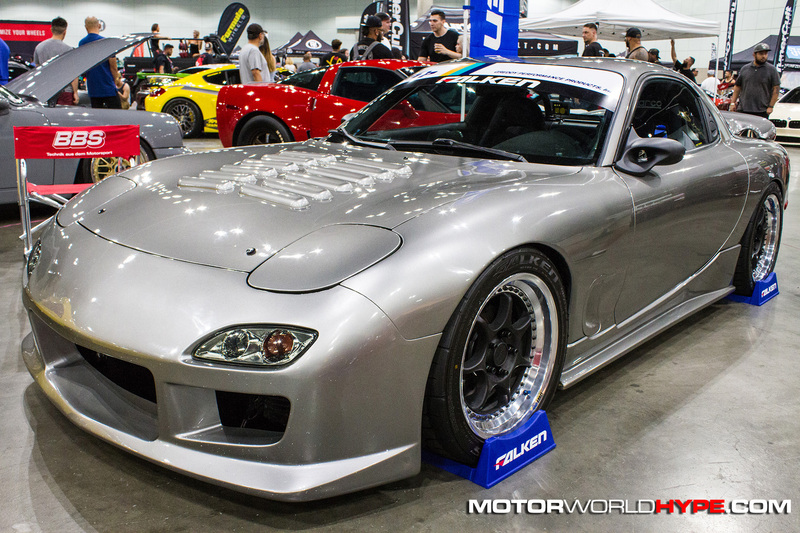 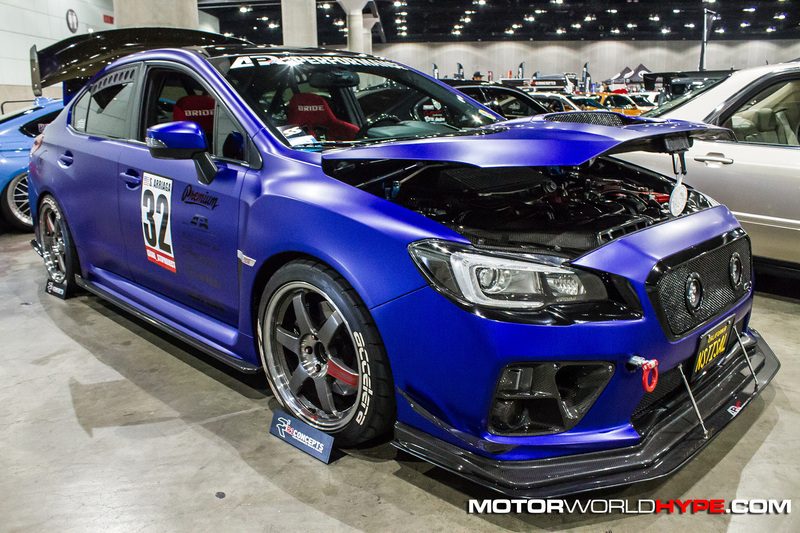 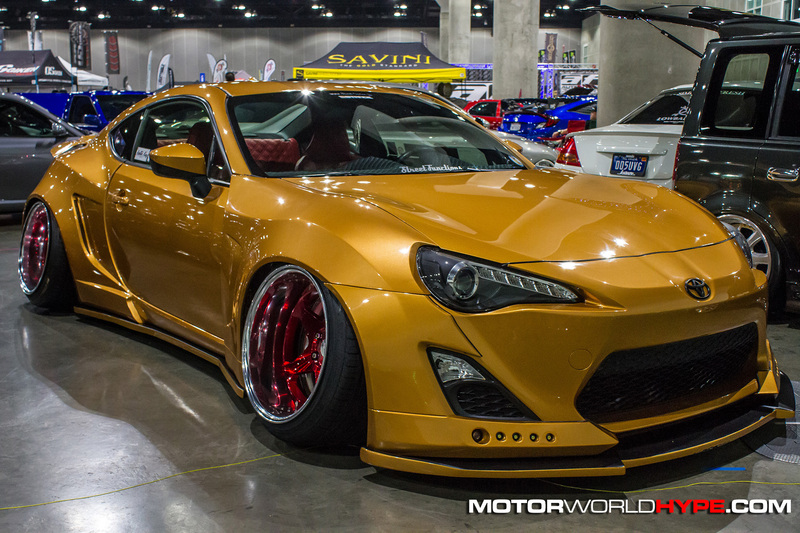 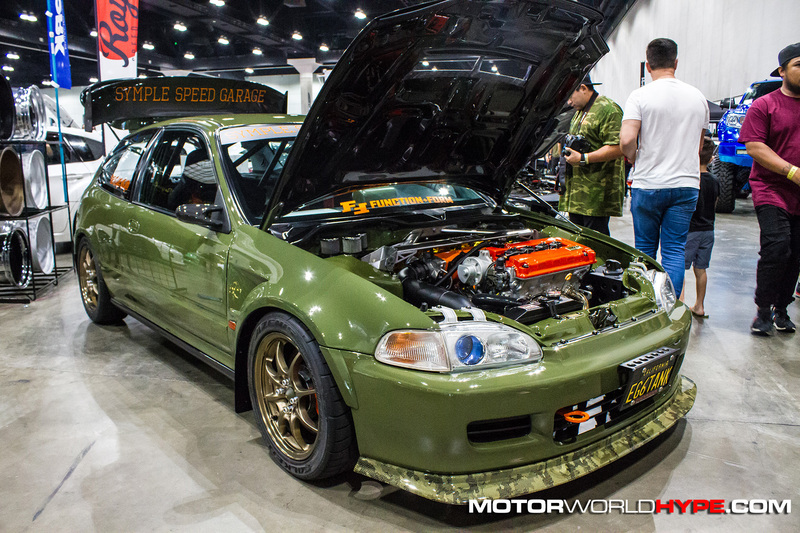 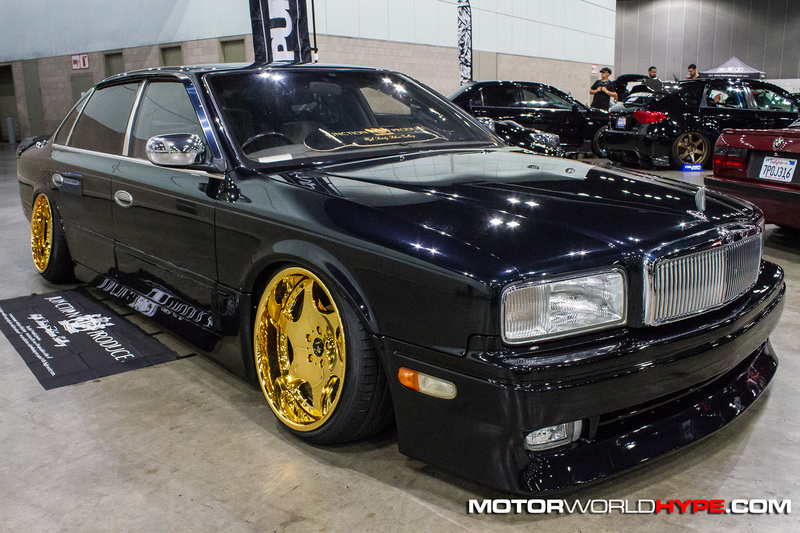 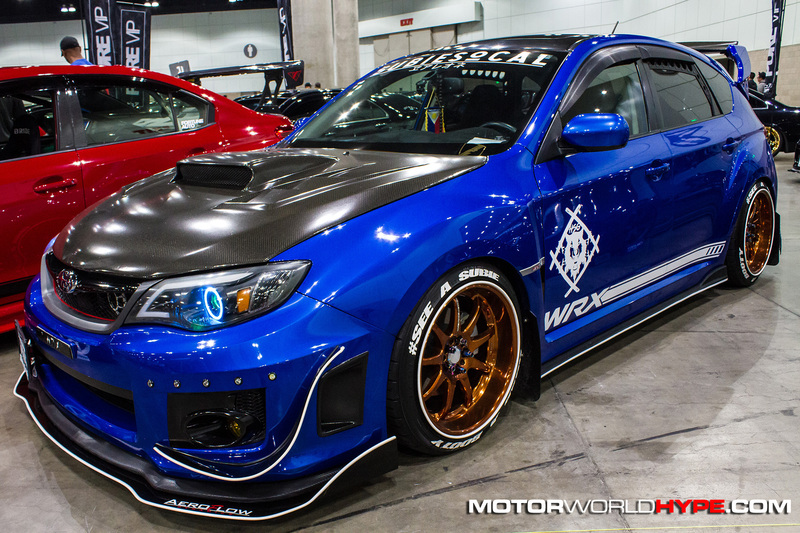 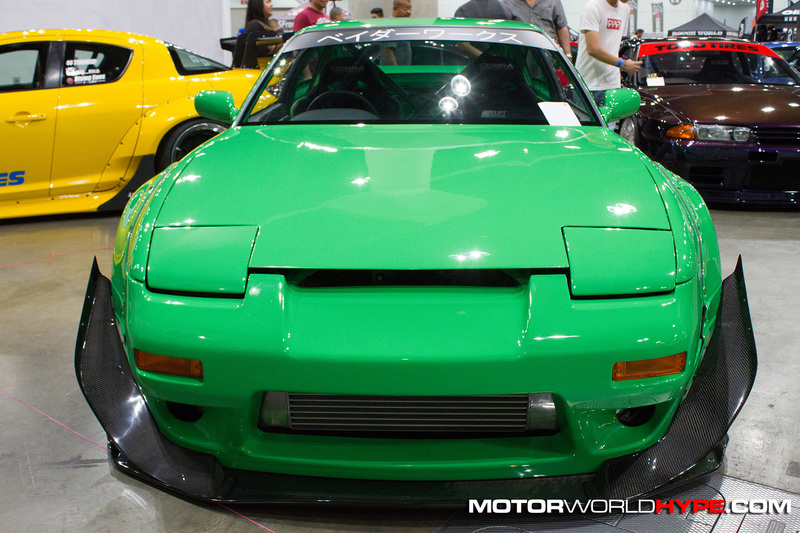 Instead of in an outdoor park in Long Beach, WekFest LA was actually held at the Los Angeles Convention Center. 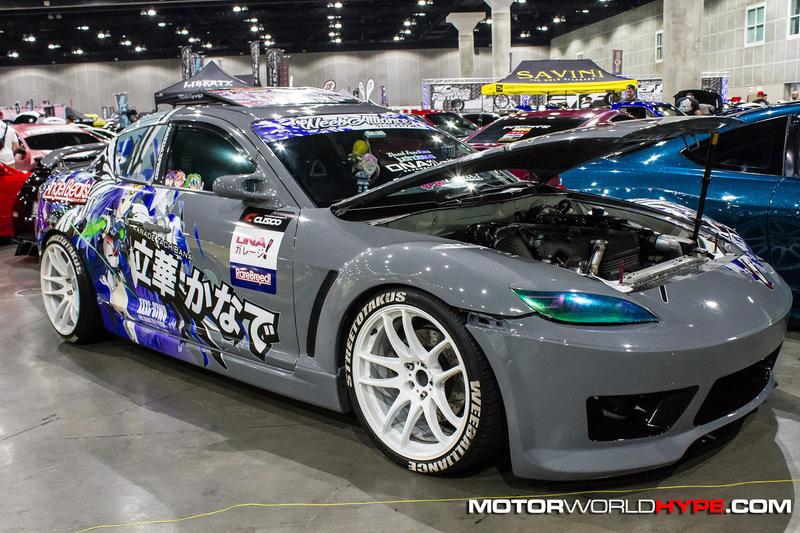 While I’m sad to see my hometown lose such a big show, I’m glad the name finally reflects the location. 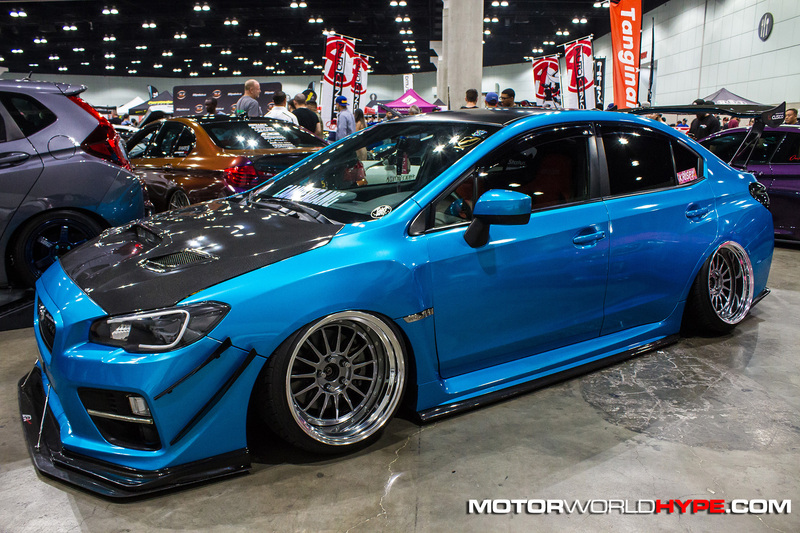 I also very much appreciate the show moving to an indoor venue during one of the hottest summers on record here in So Cal. 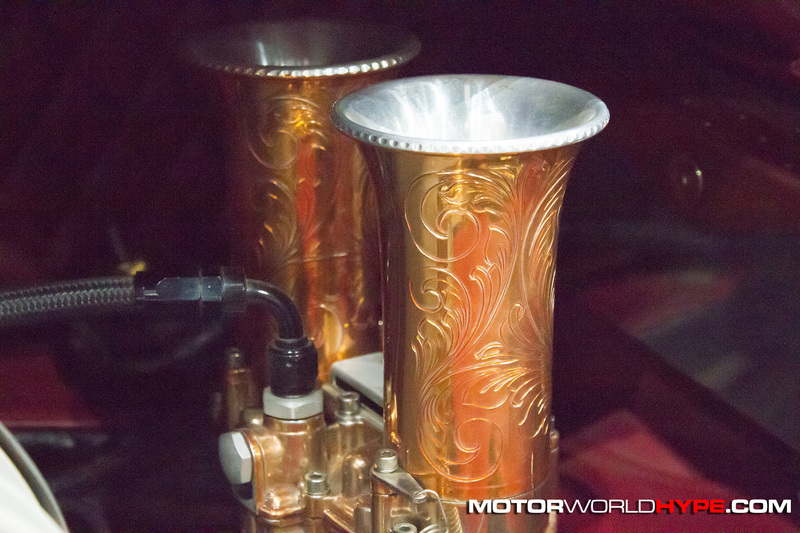 So, how did the show do in its shiny new location? 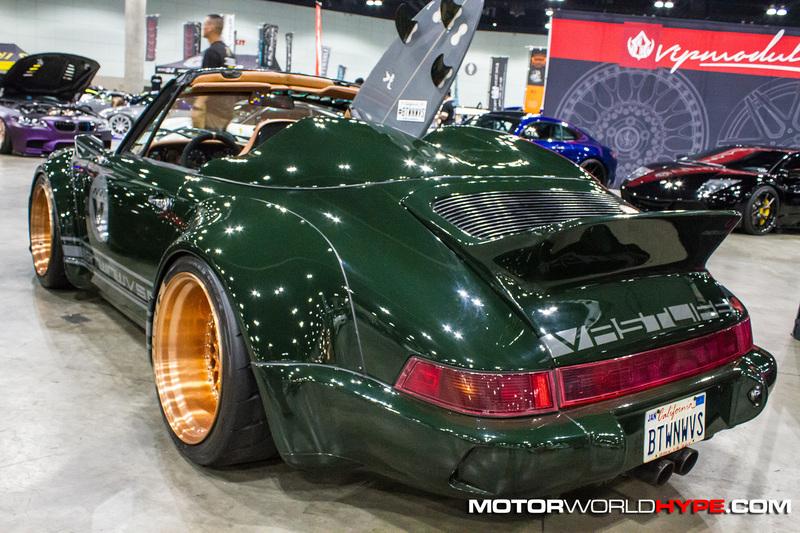 In a word: great. 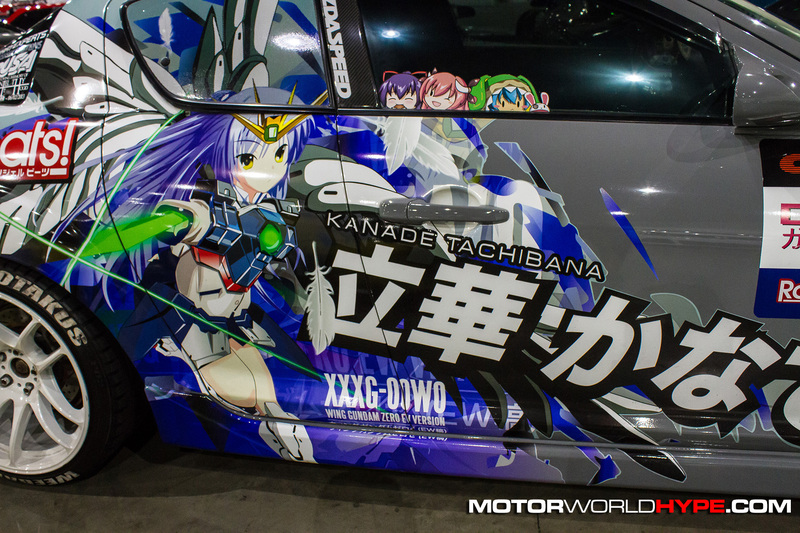 While I don’t have any official numbers to back it up. 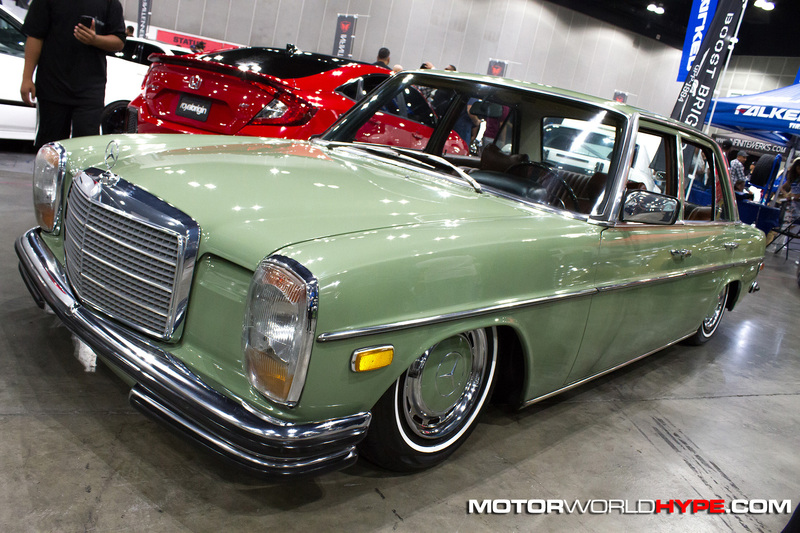 It seemed to me that there were more cars in attendance than I ever remember seeing at the previous Long Beach location. 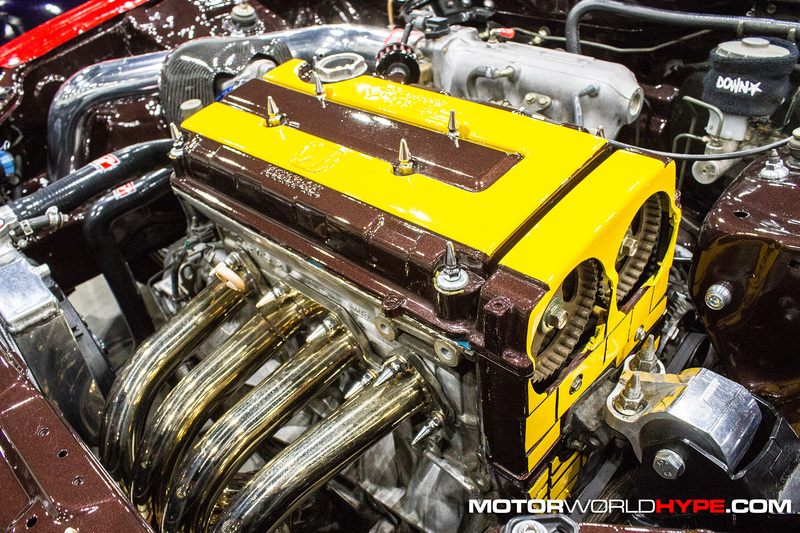 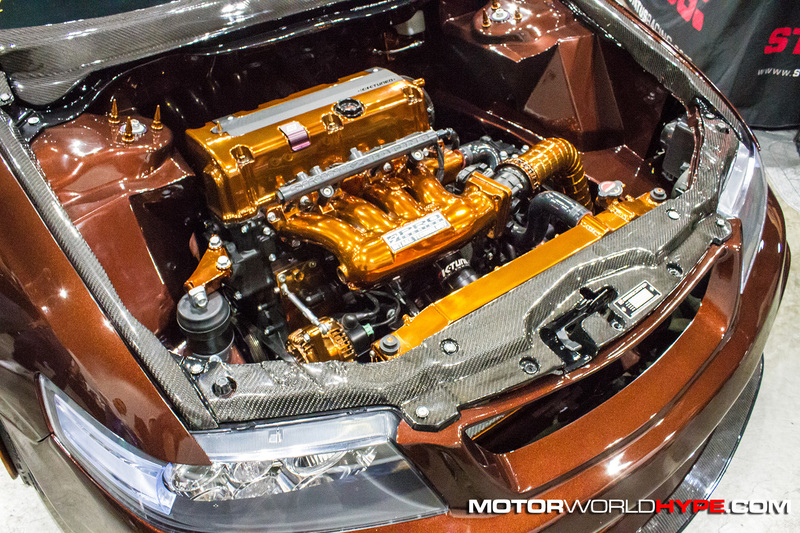 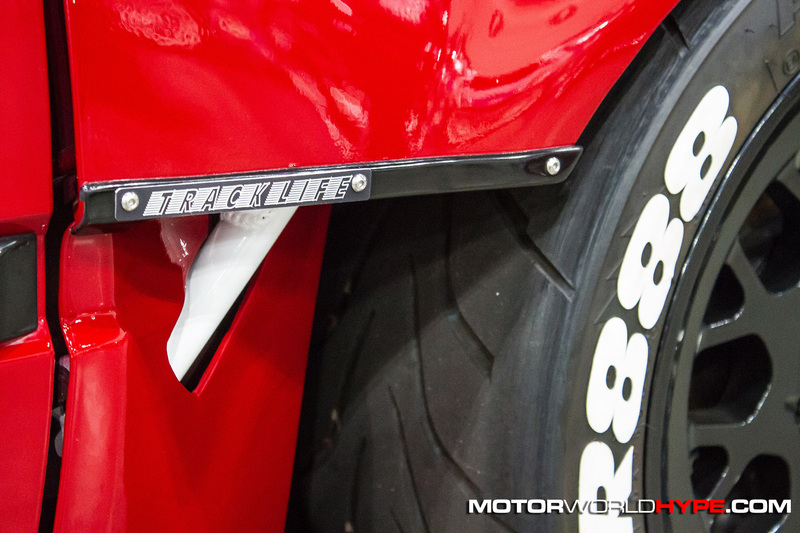 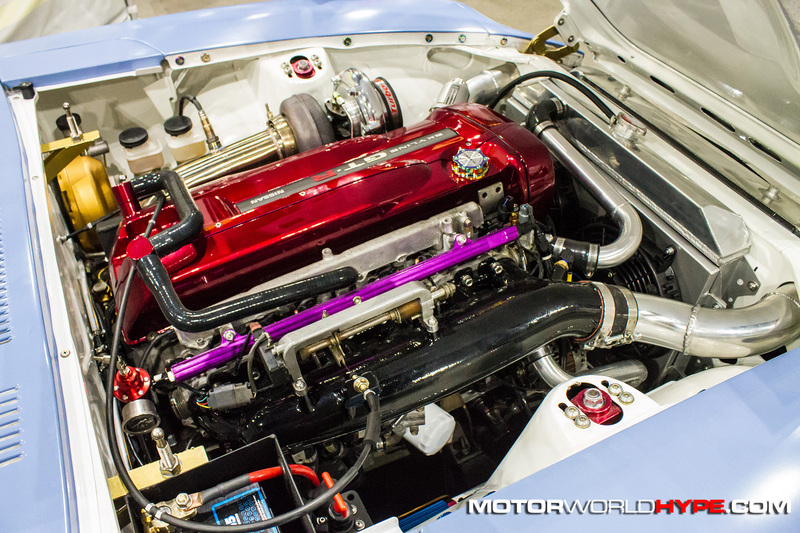 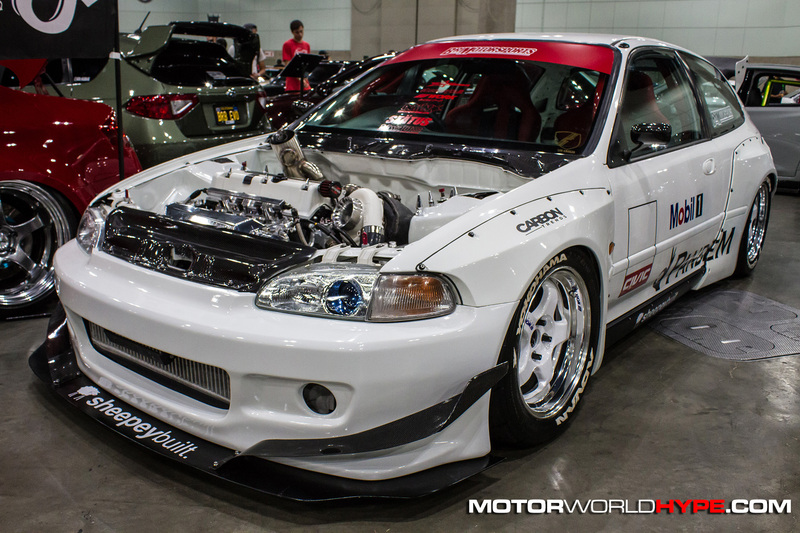 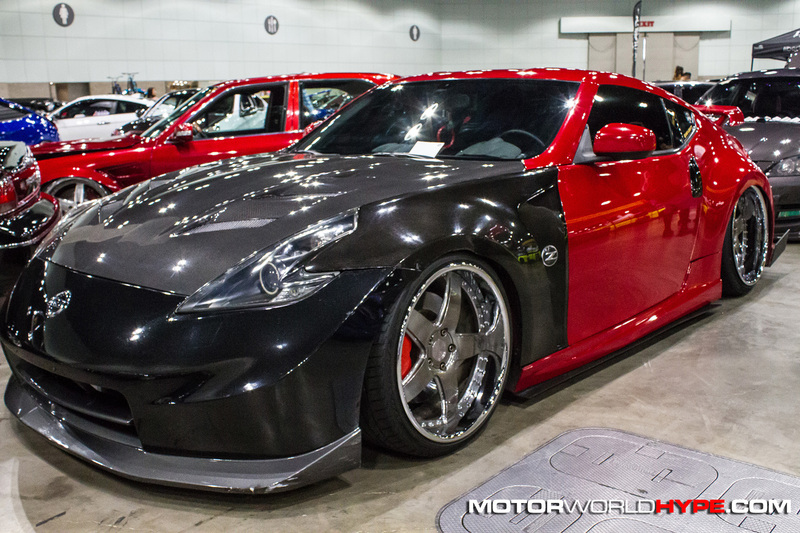 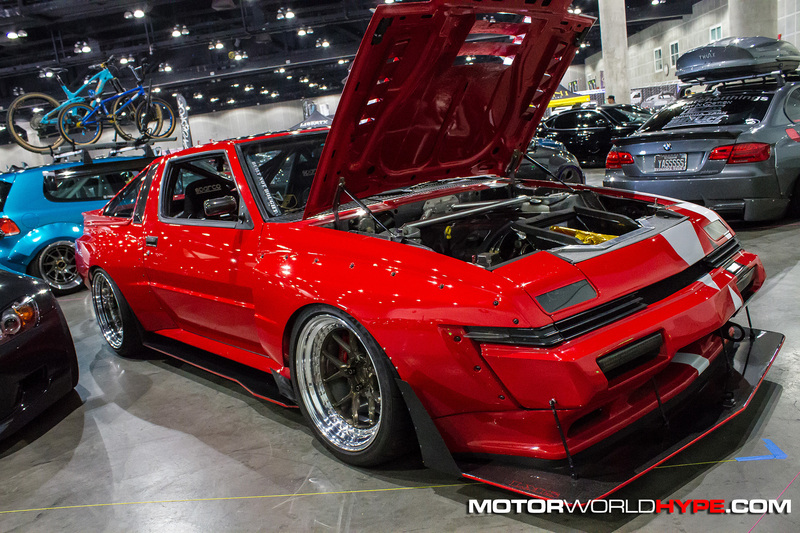 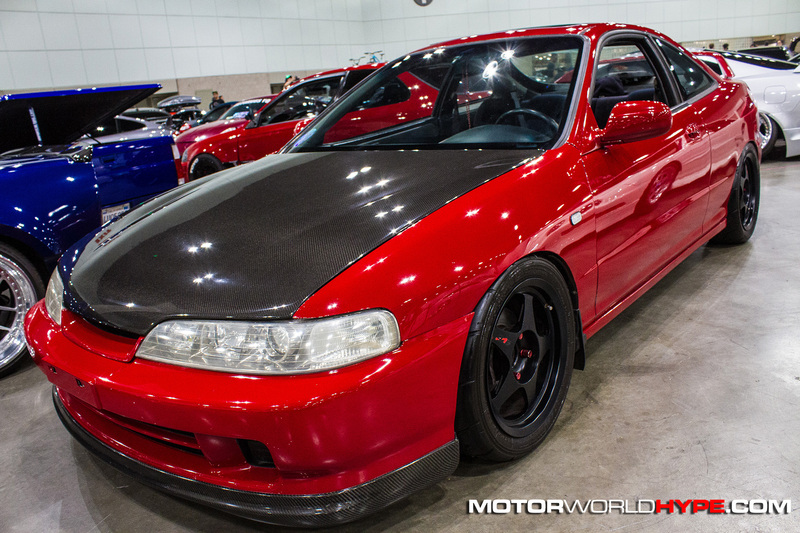 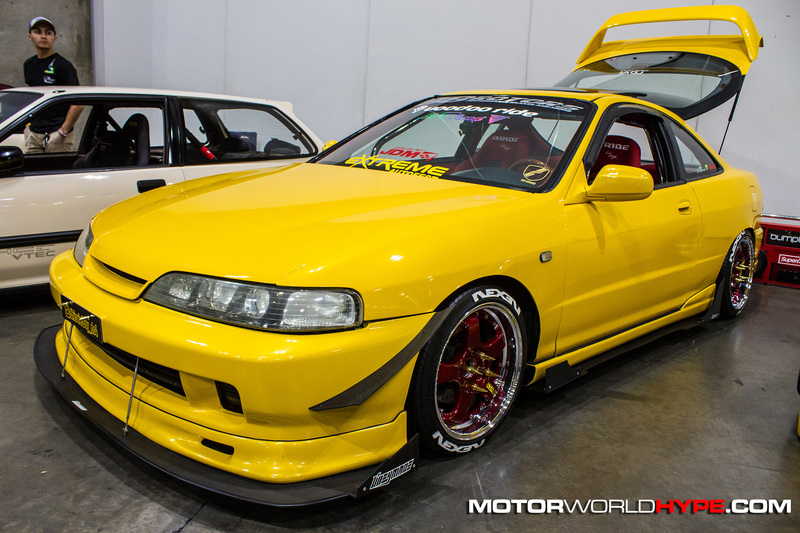 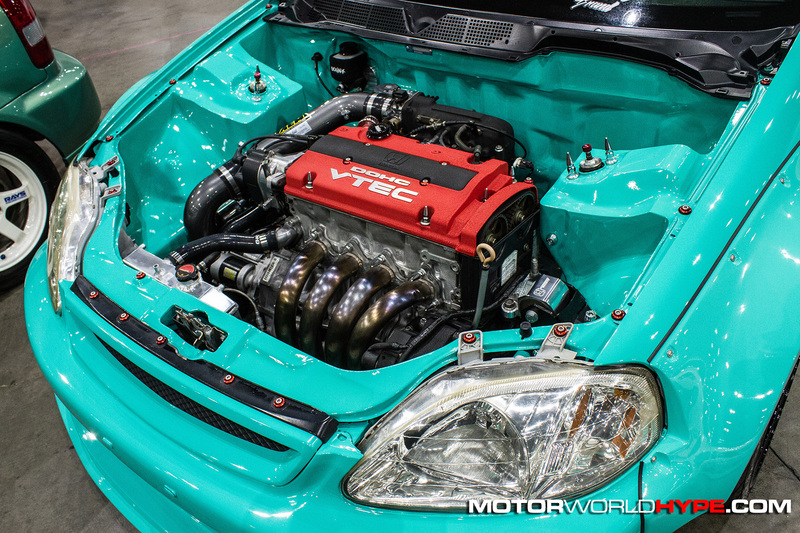 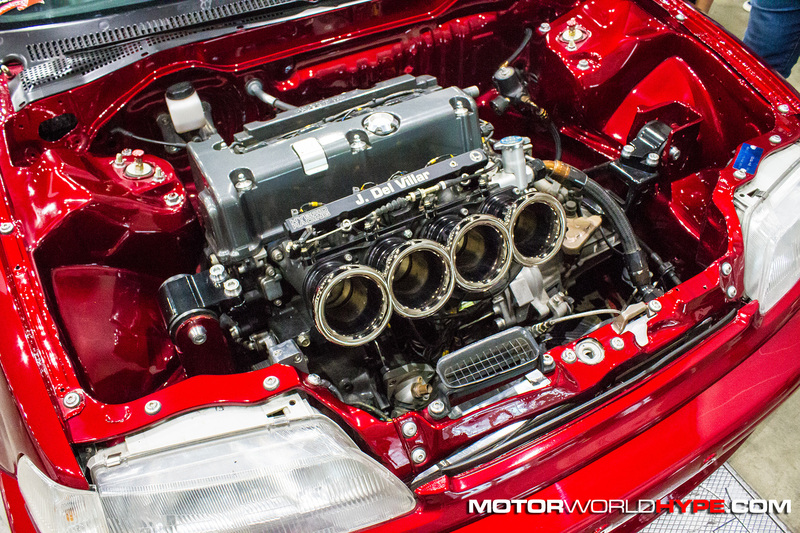 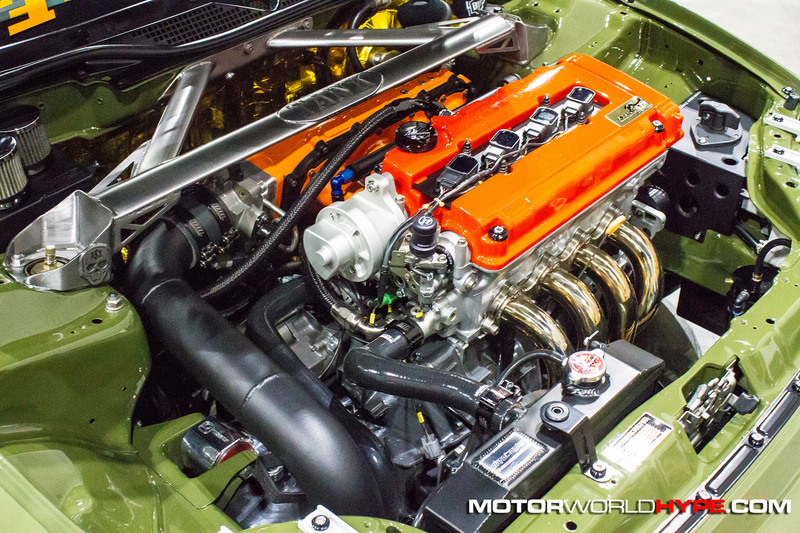 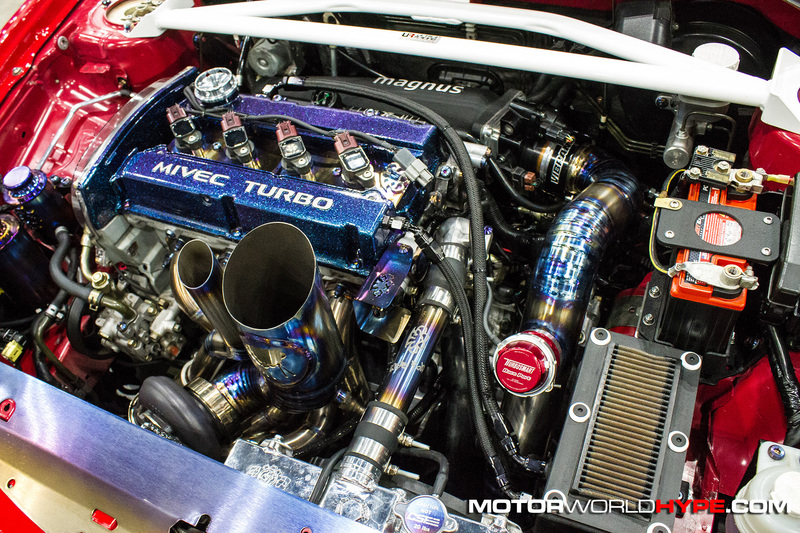 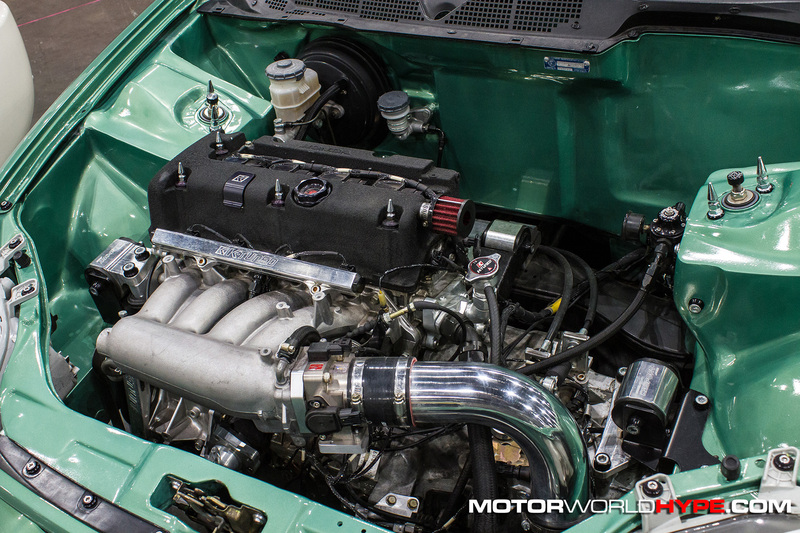 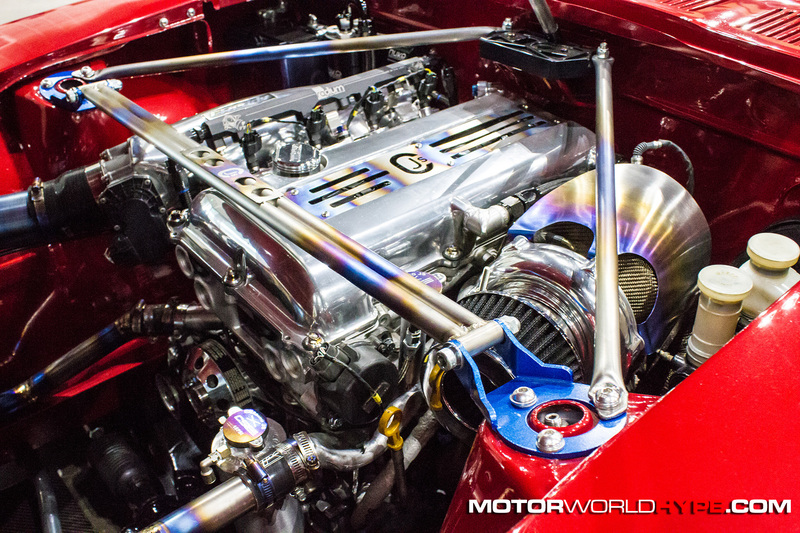 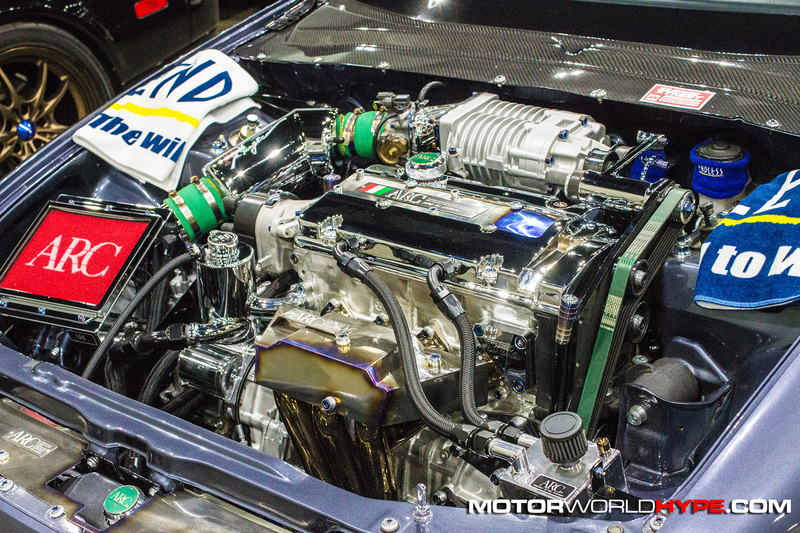 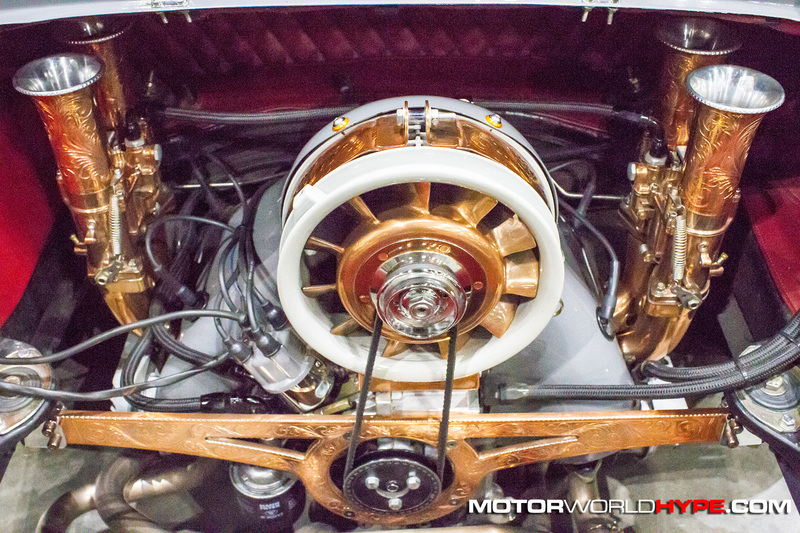 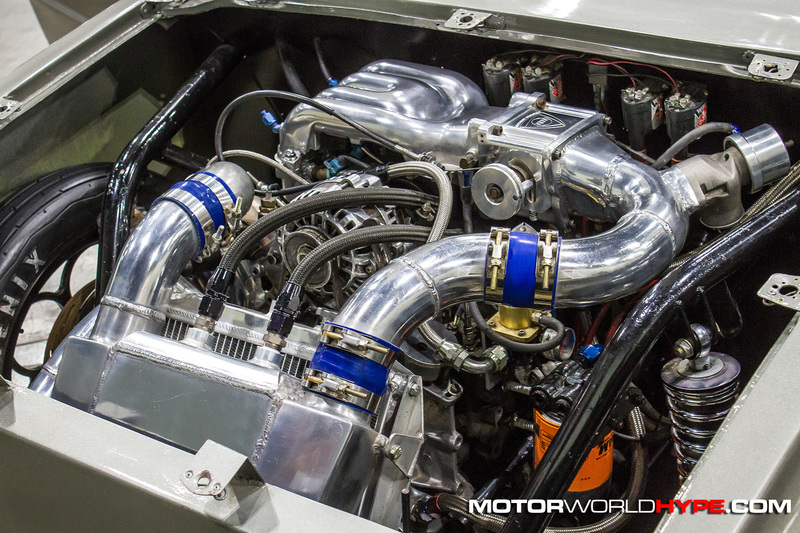 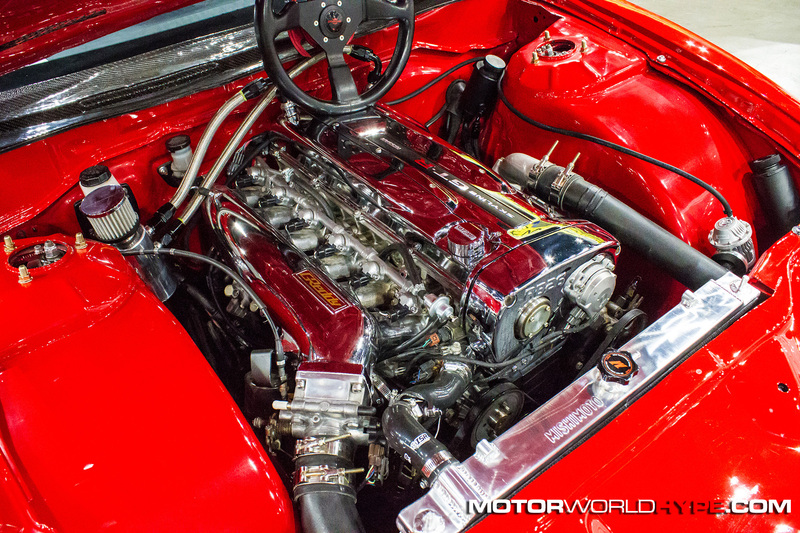 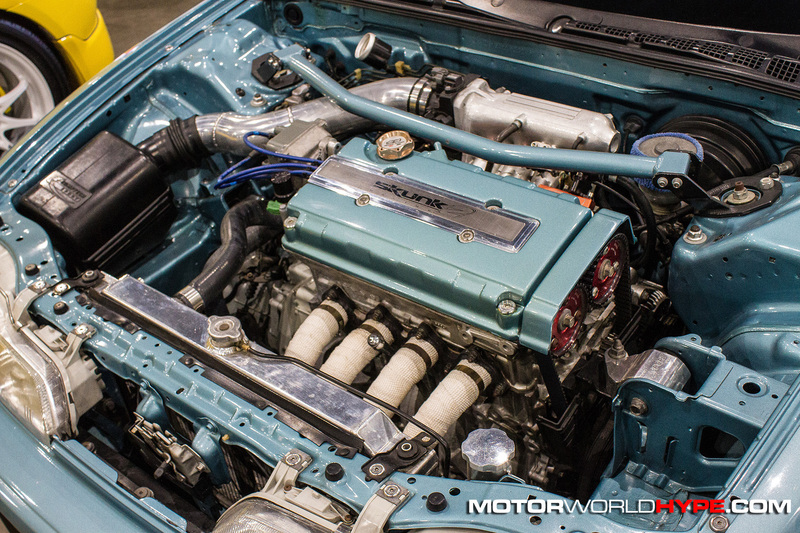 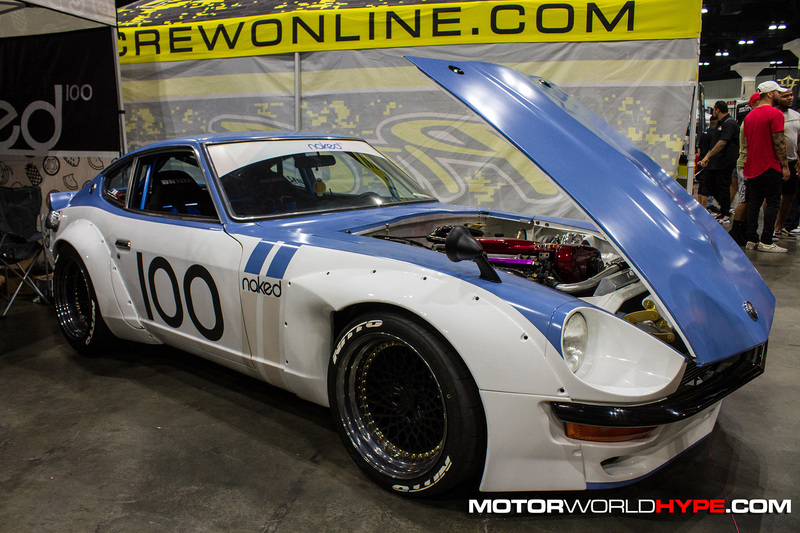 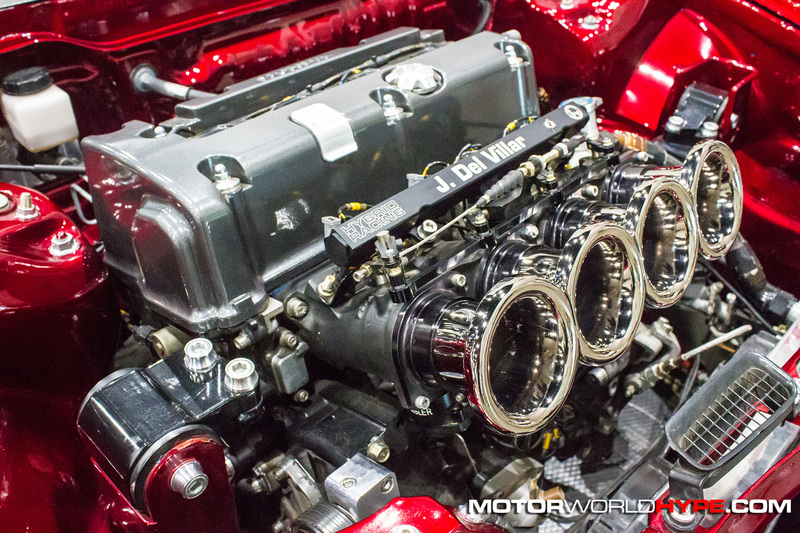 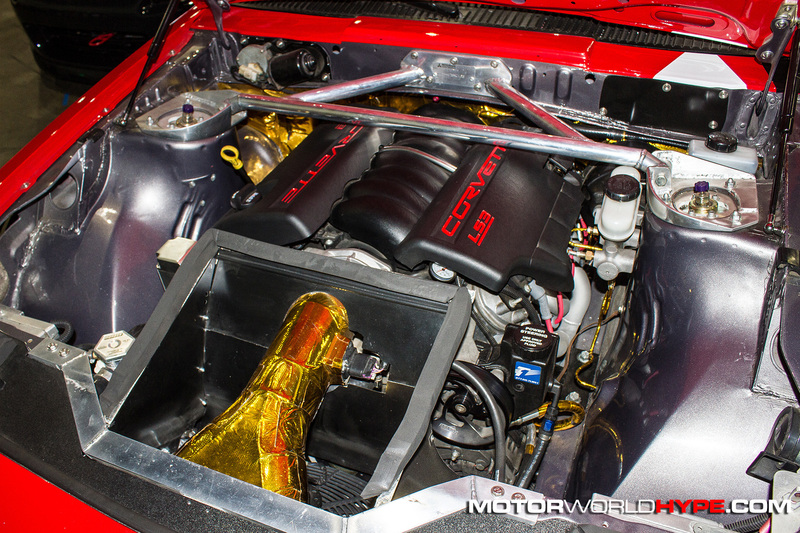 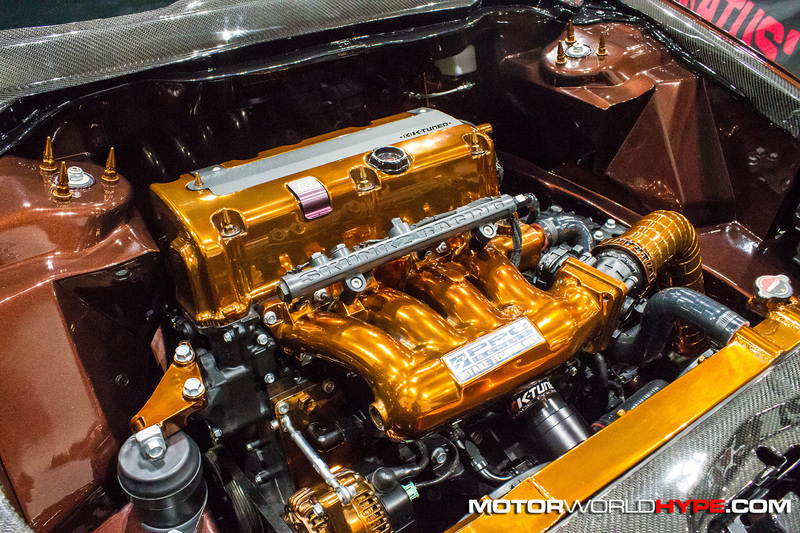 The show took up most of the convention center’s largest hall and so many different types of builds were represented. 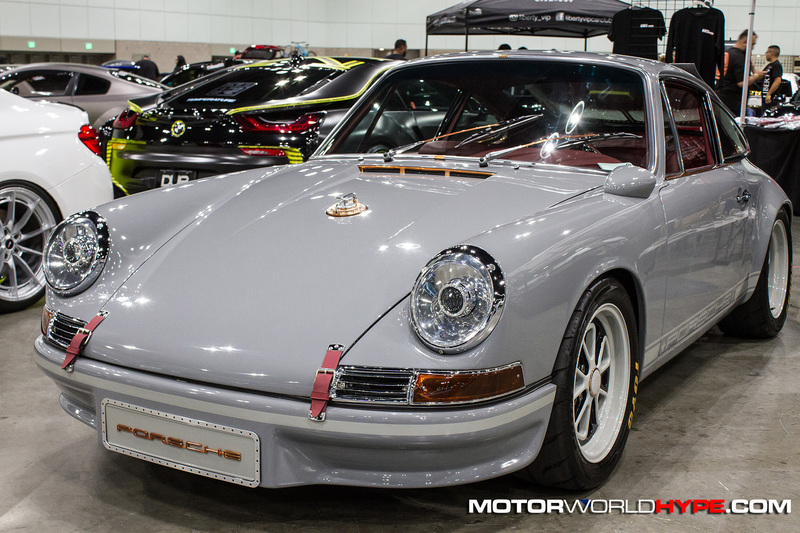 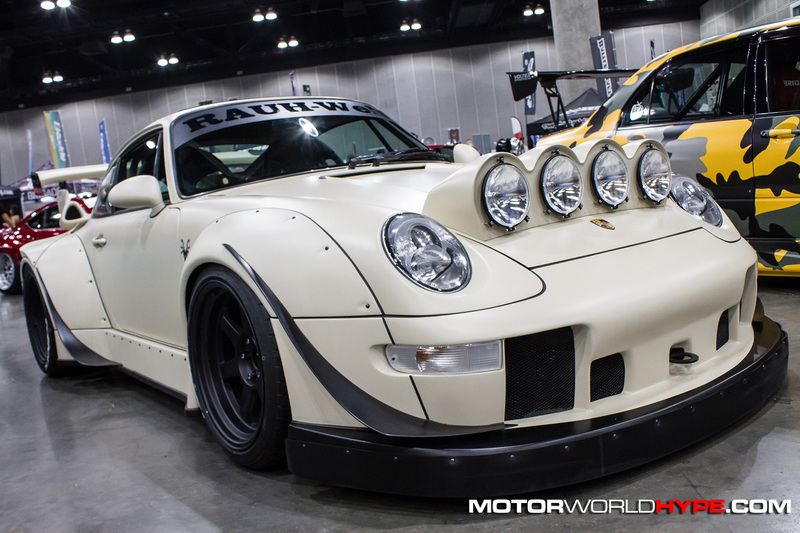 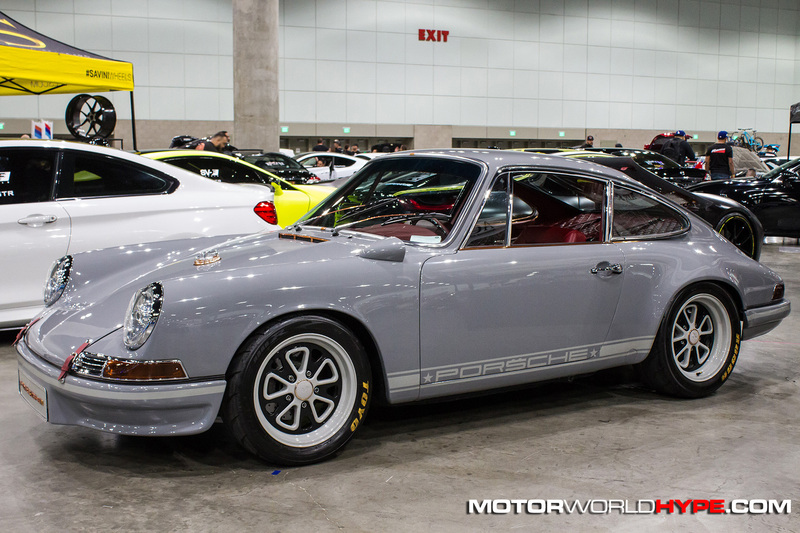 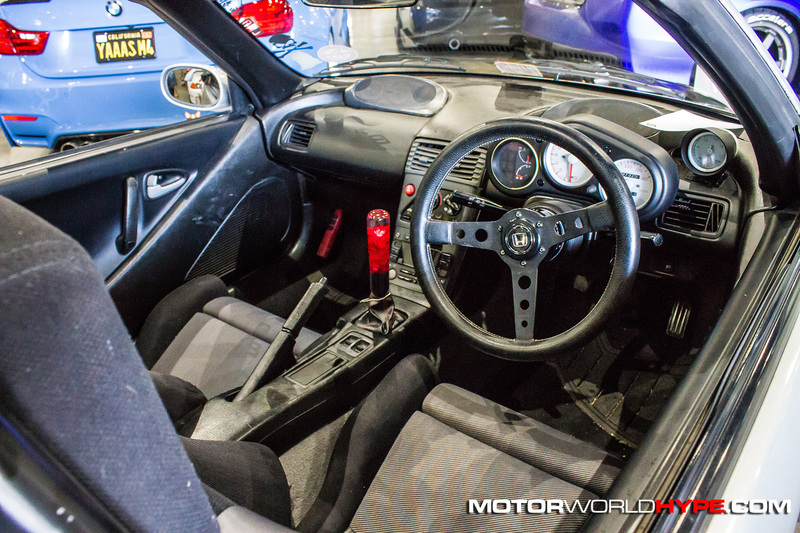 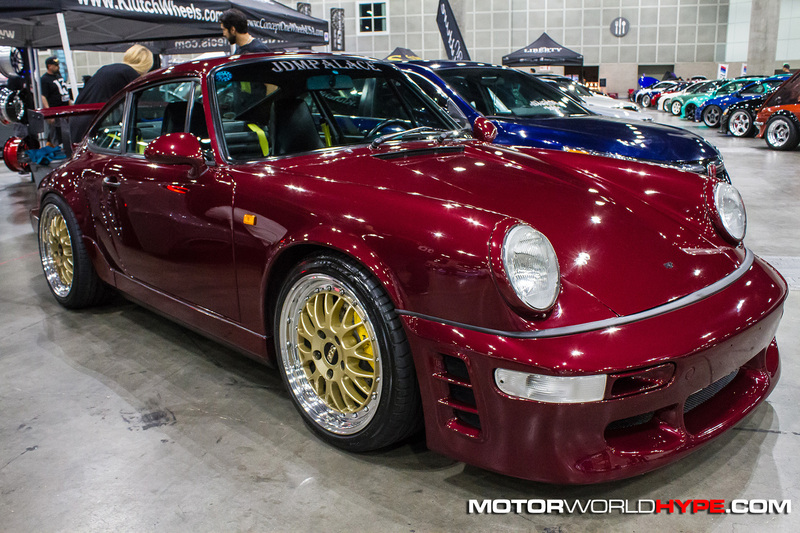 There were classic JDM cars, old school and modern euros, muscle cars, a full row of RWB Porsches, and a pretty big VIP car set up by San Diego based shop Autofashion. 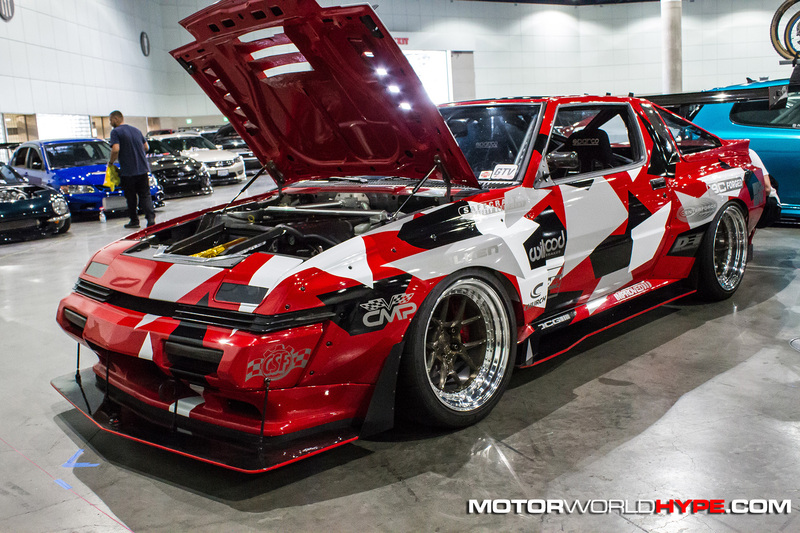 If you have someone in your live who is a budding enthusiast but has never been to a tuner show before, I would highly recommend making a WekFest show one of their first events if possible. 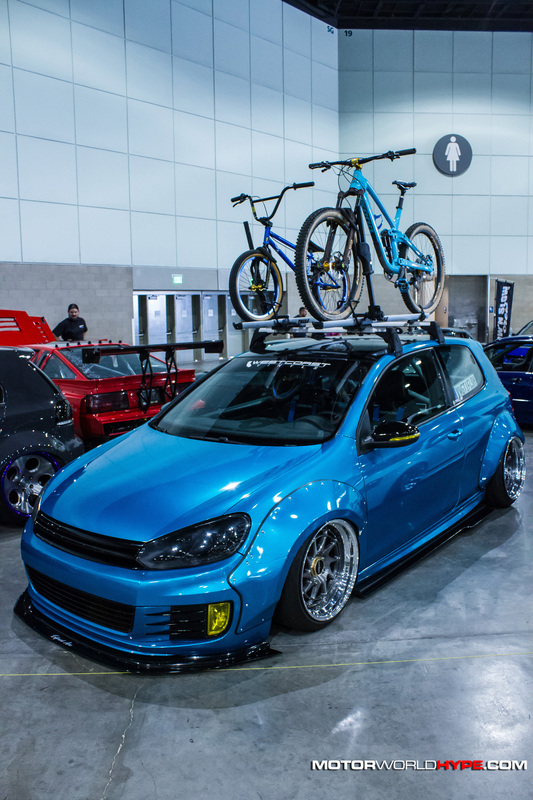 Speaking of; if you missed out on WekFest LA because you’re on the other side of the country (AKA the east coast) you’ll be happy to know that WekFest’s next stop on their 2018 tour is New Jersey on August 26th at the New Jersey Convention & Expo Center. 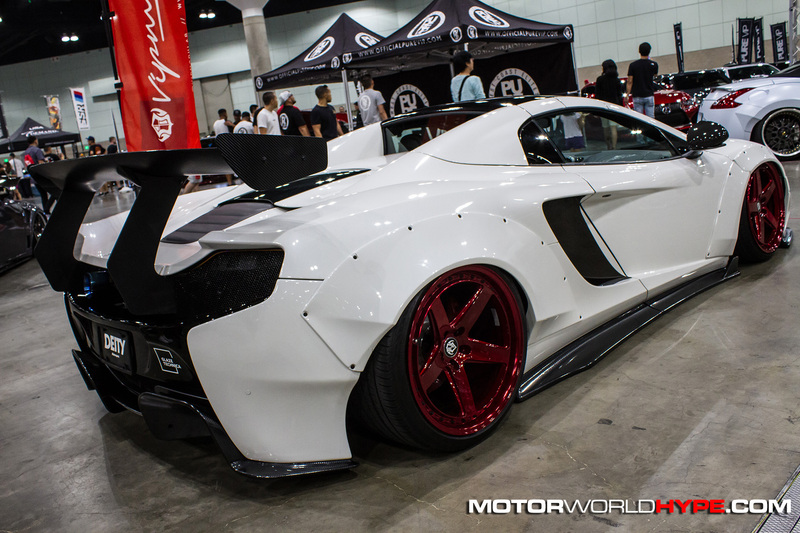 Hit up WekFestUSA.com for more info. 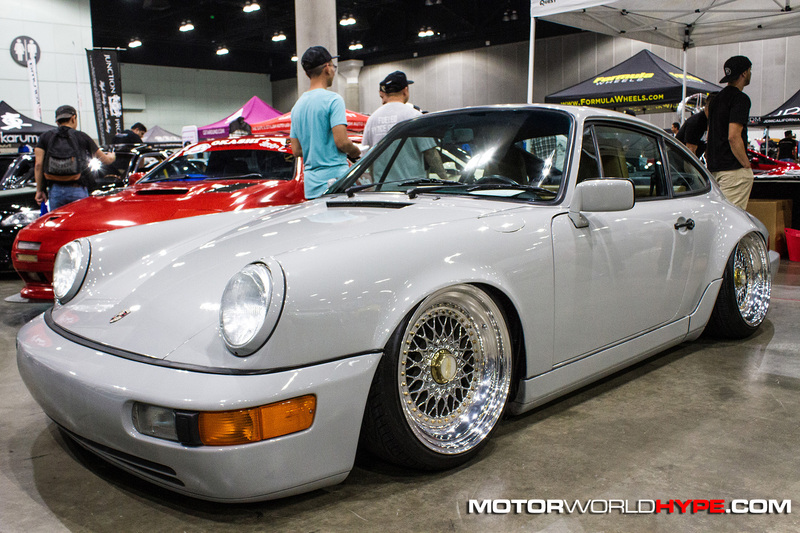 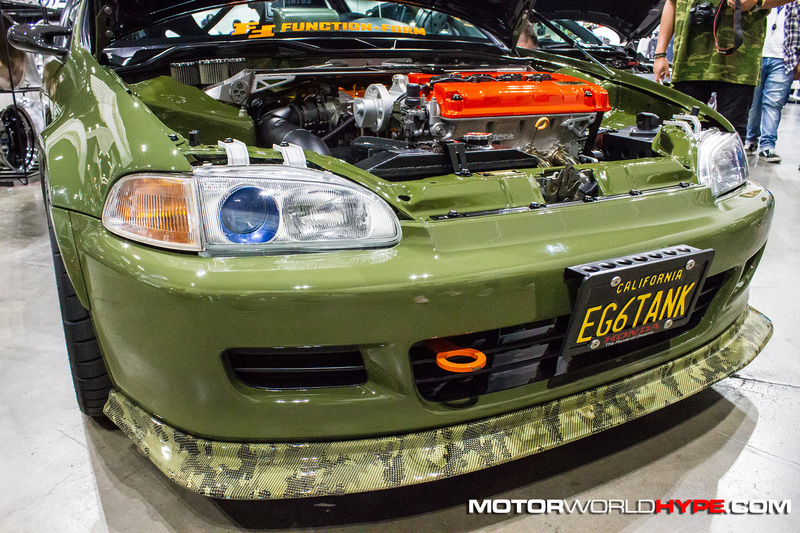 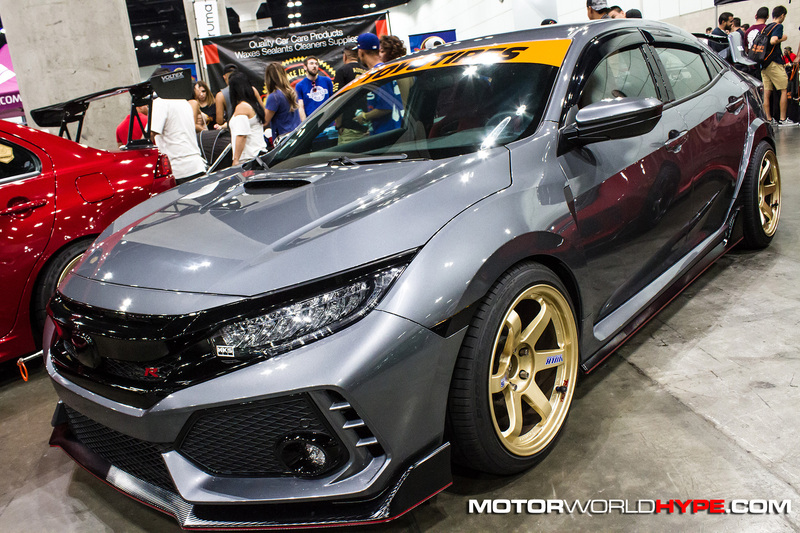 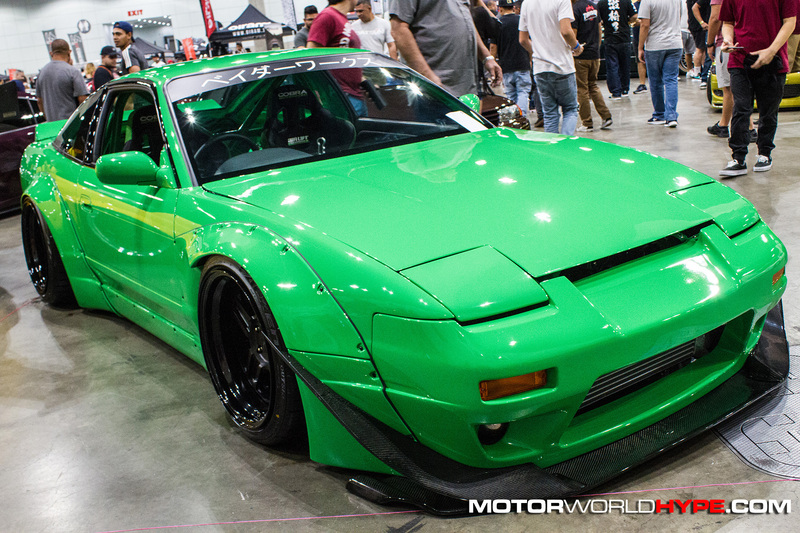 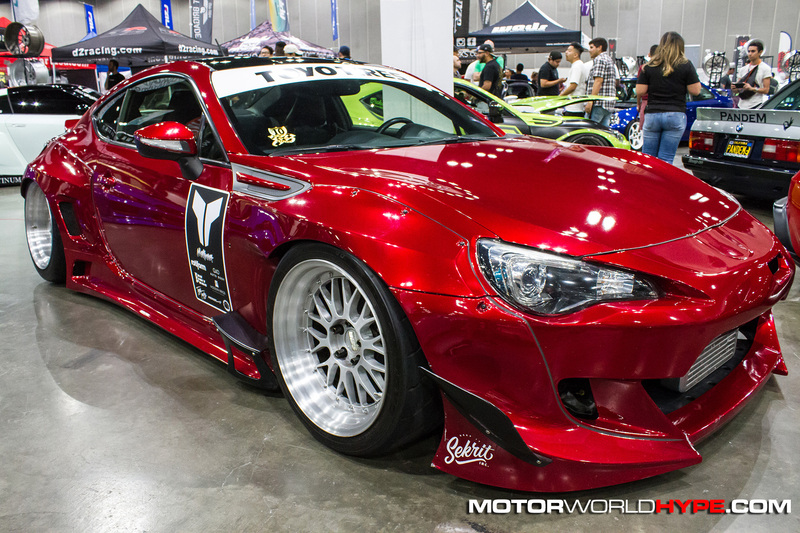 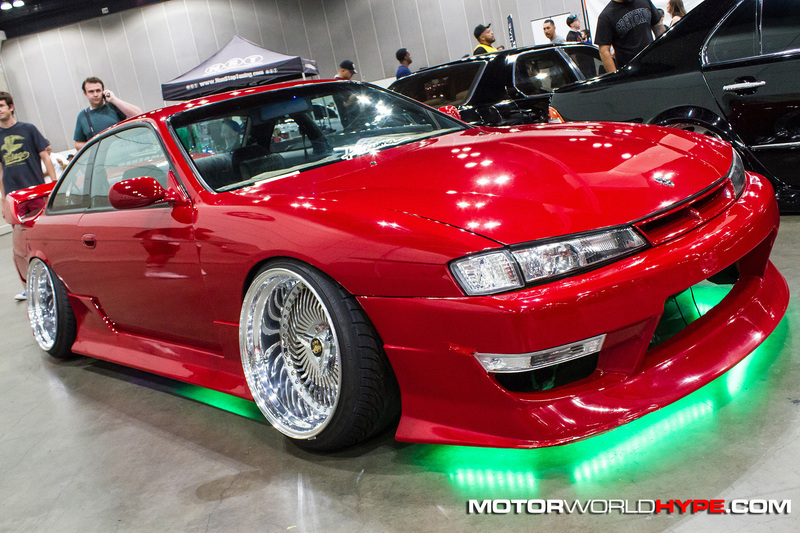 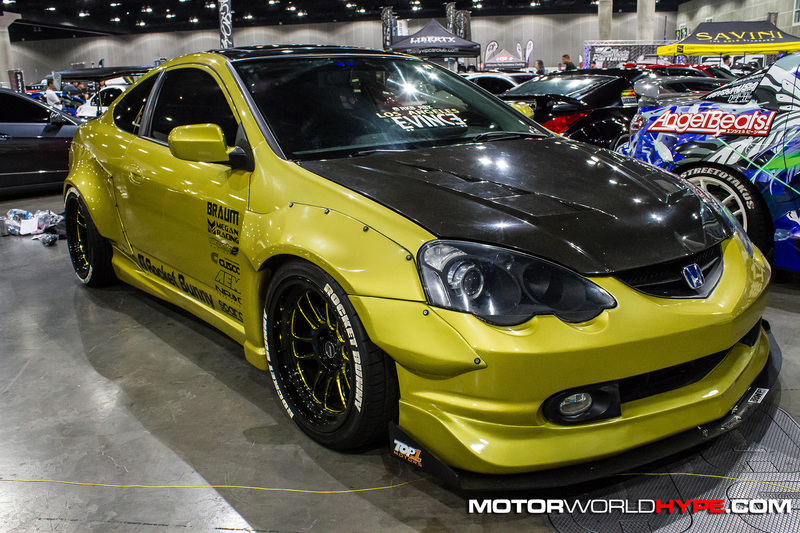 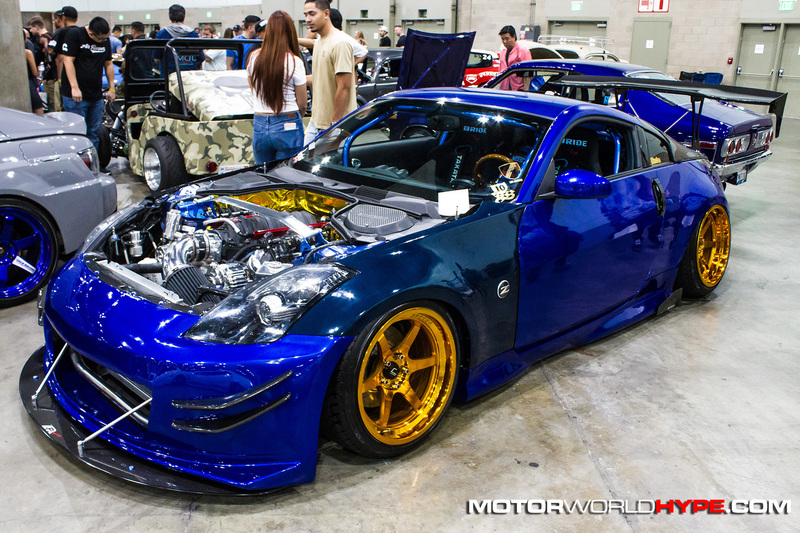 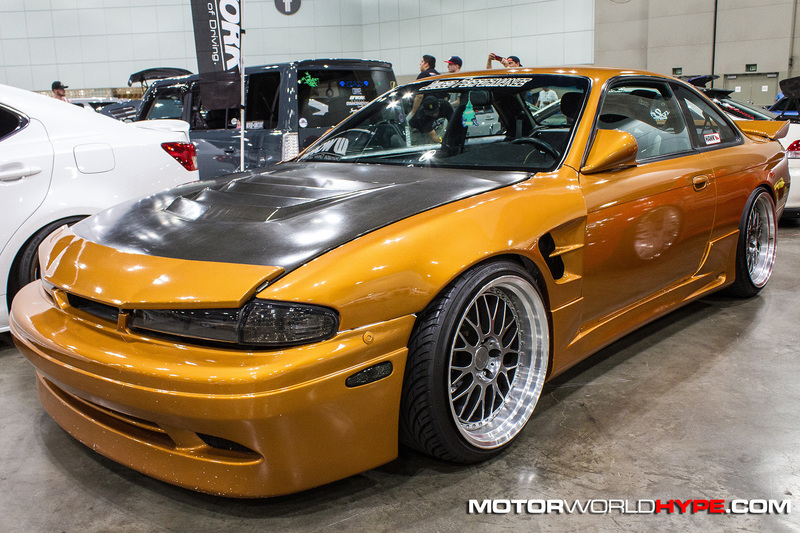 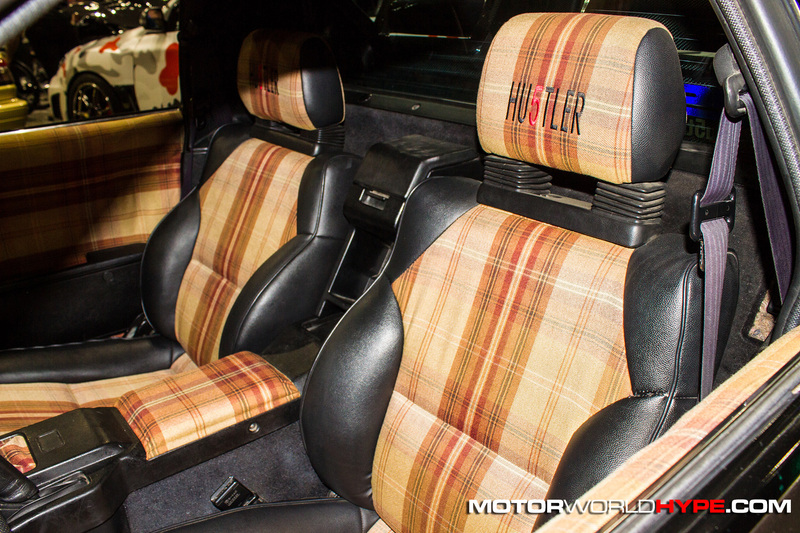 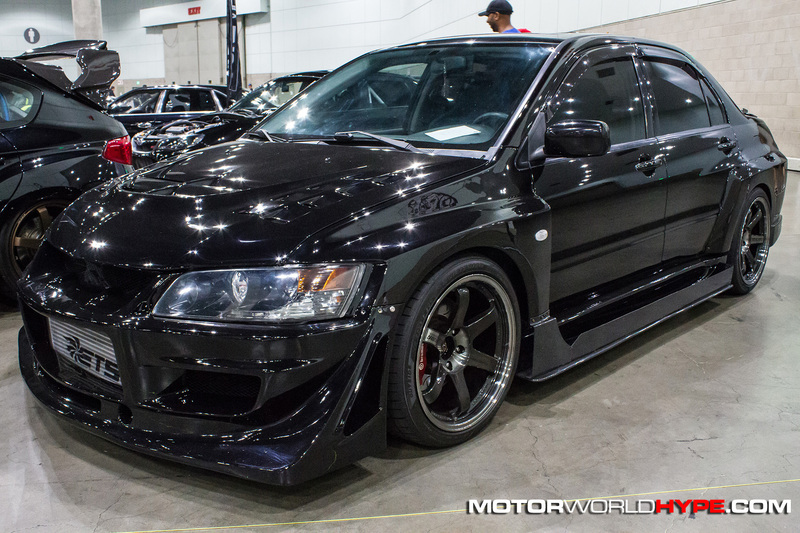 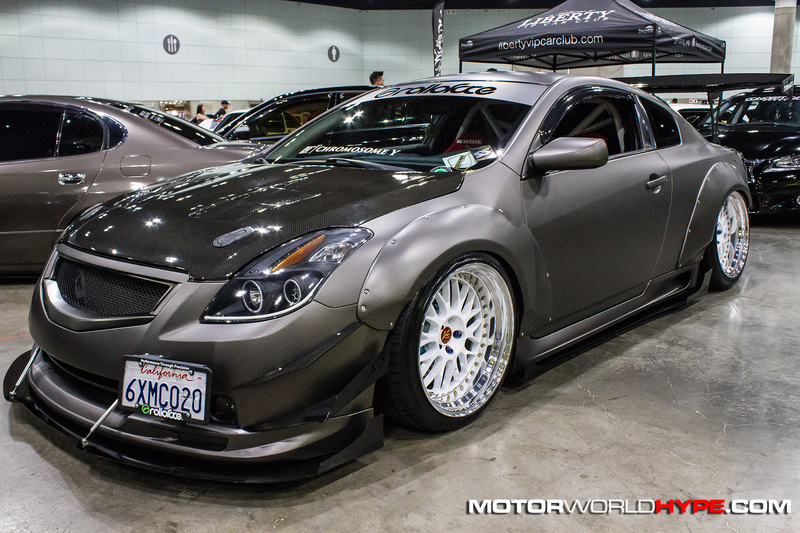 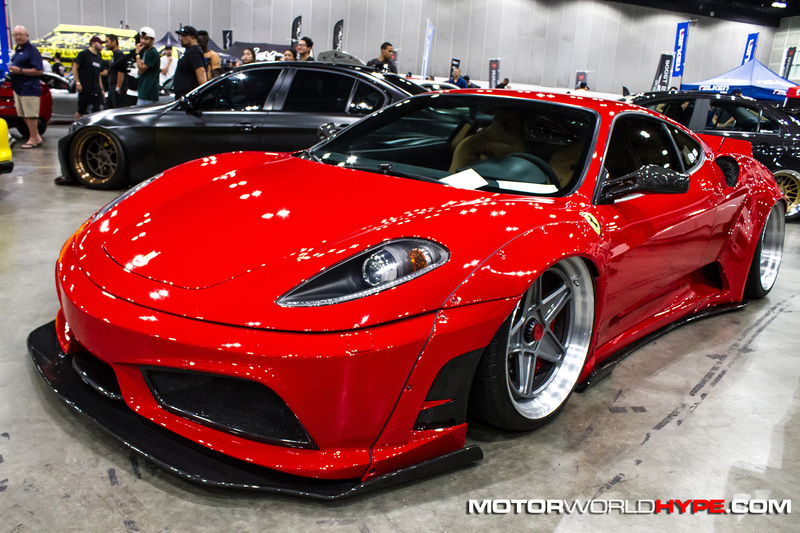 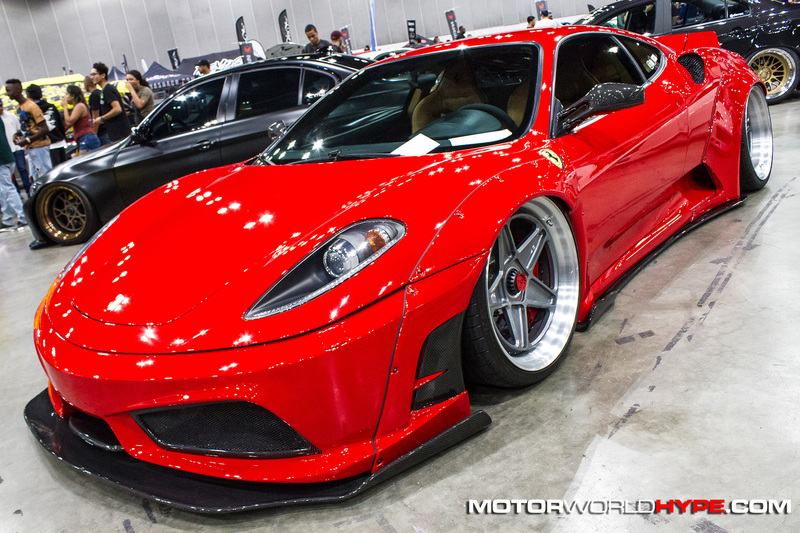 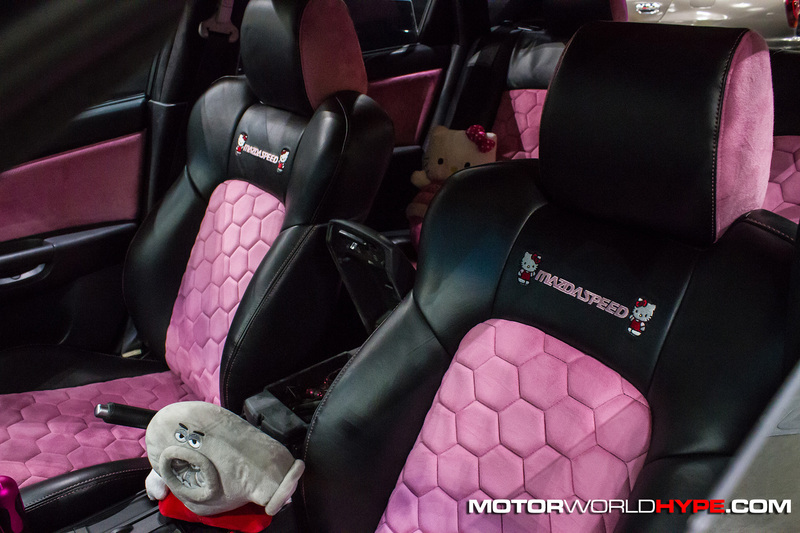 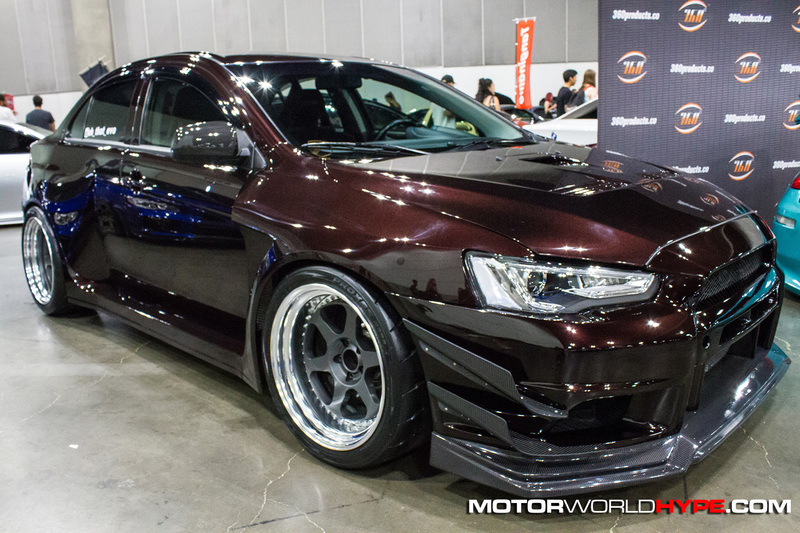 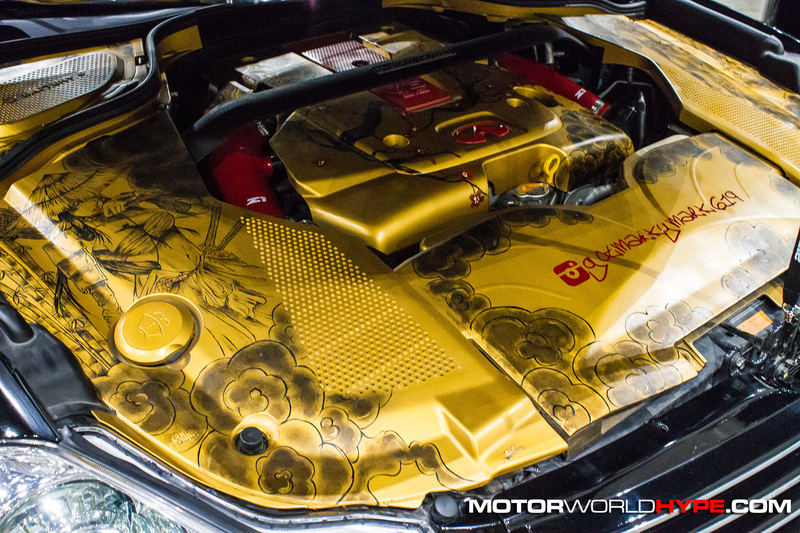 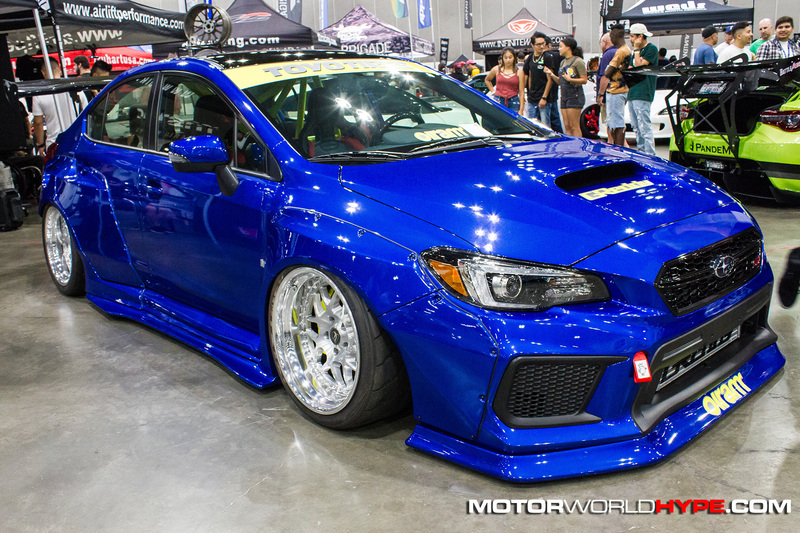 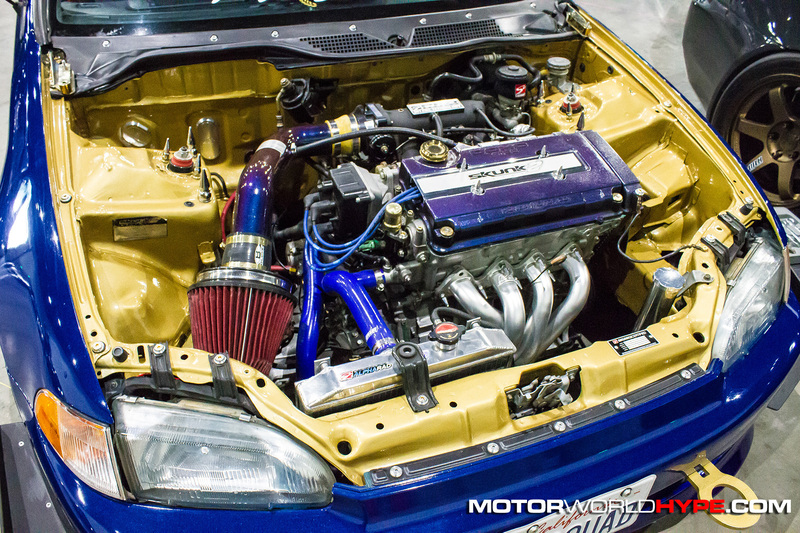 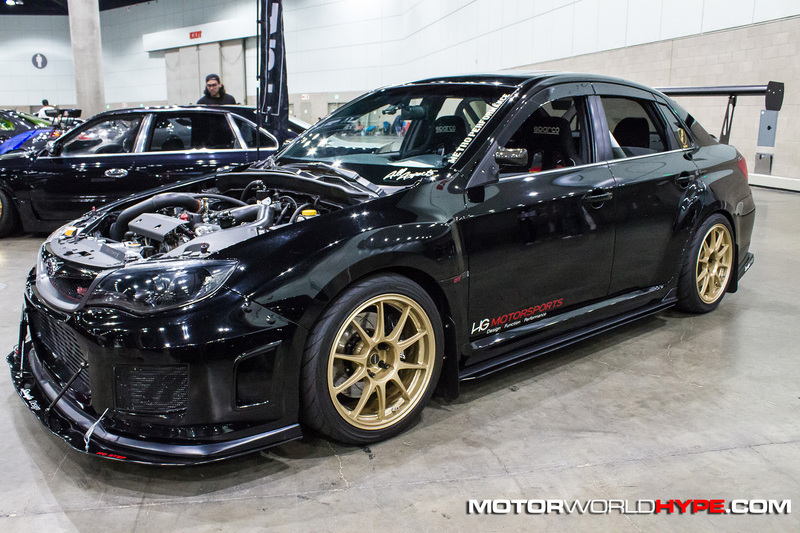 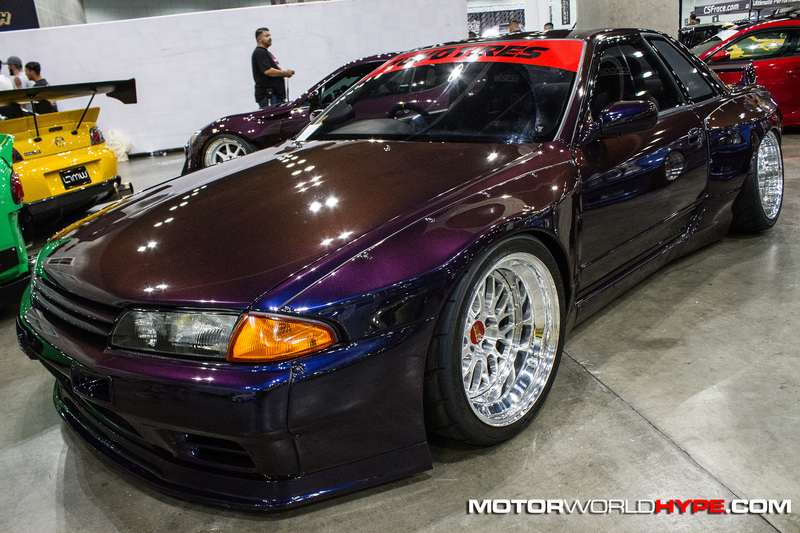 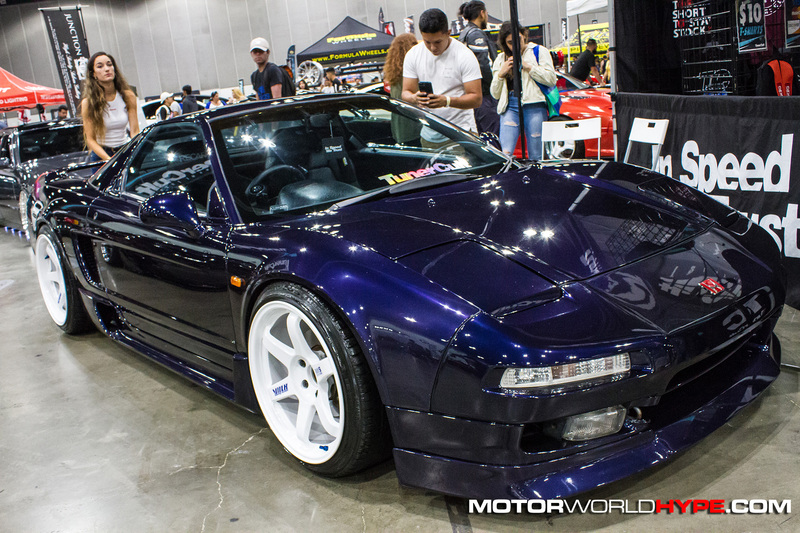 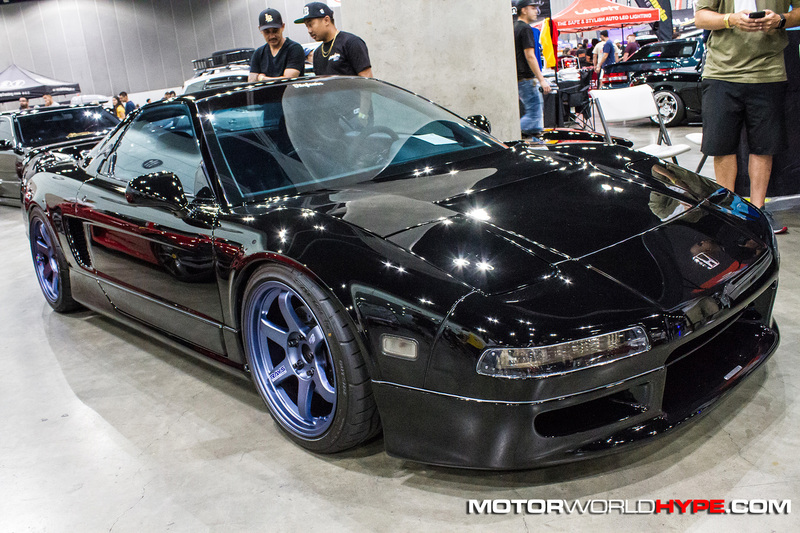 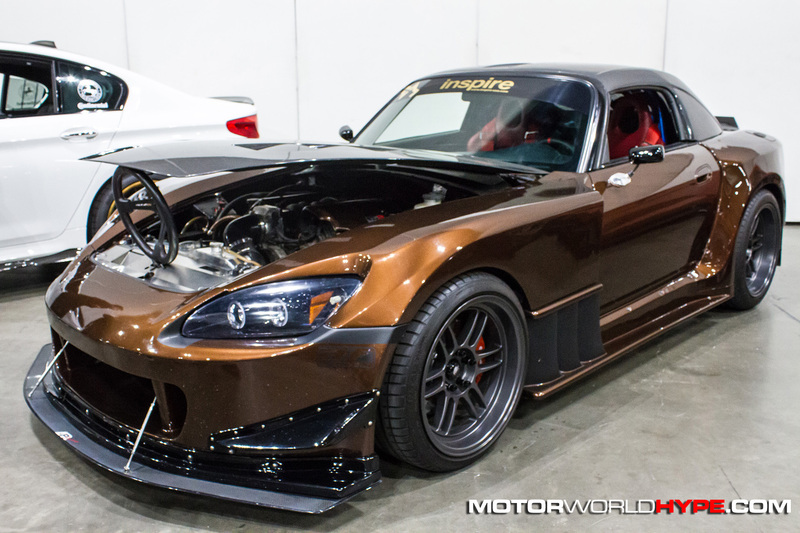 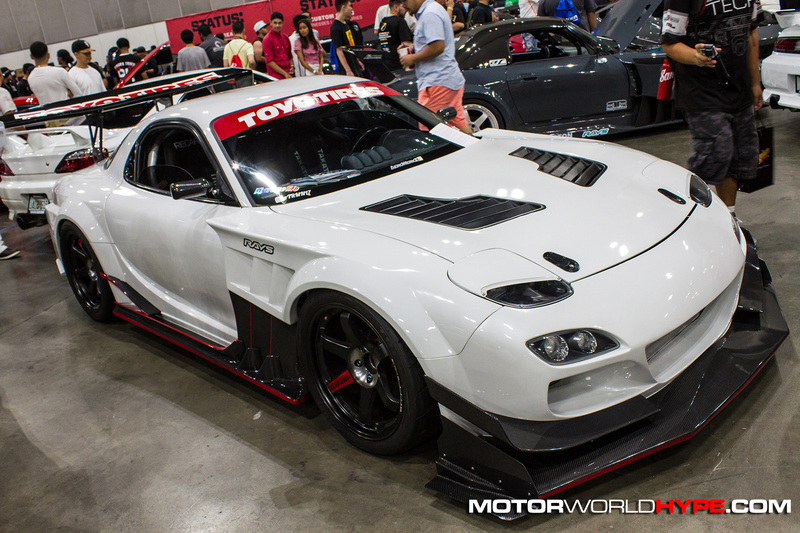 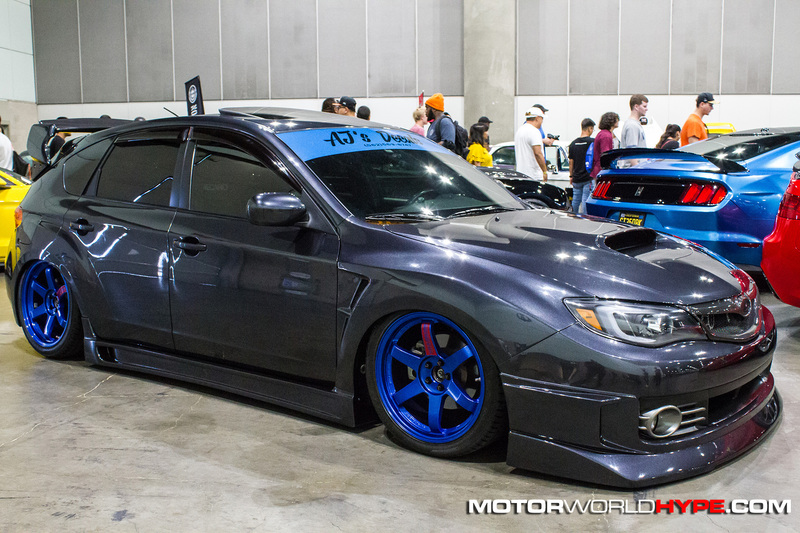 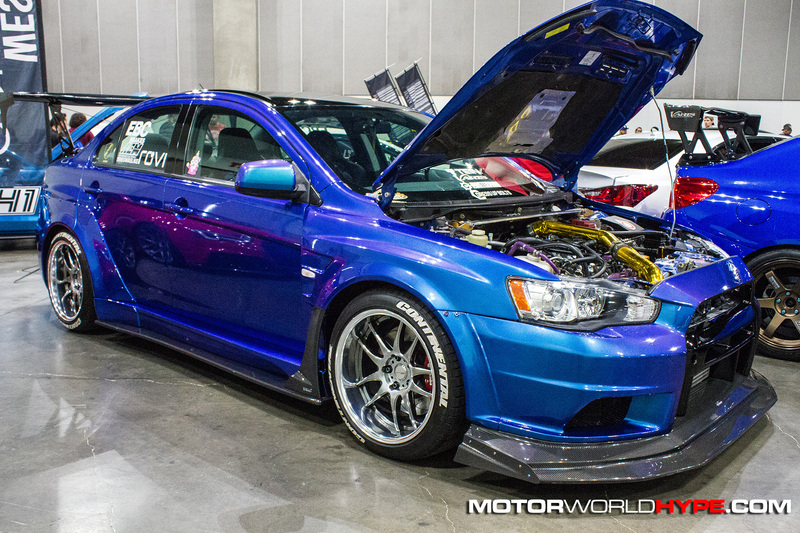 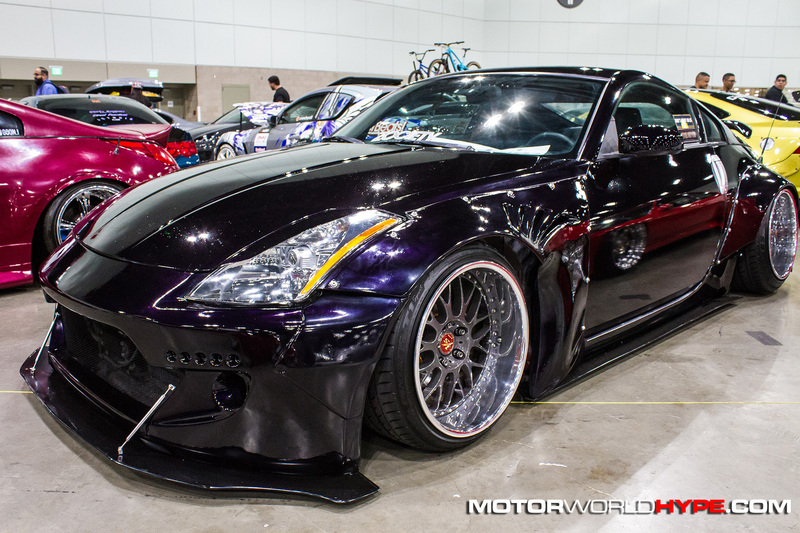 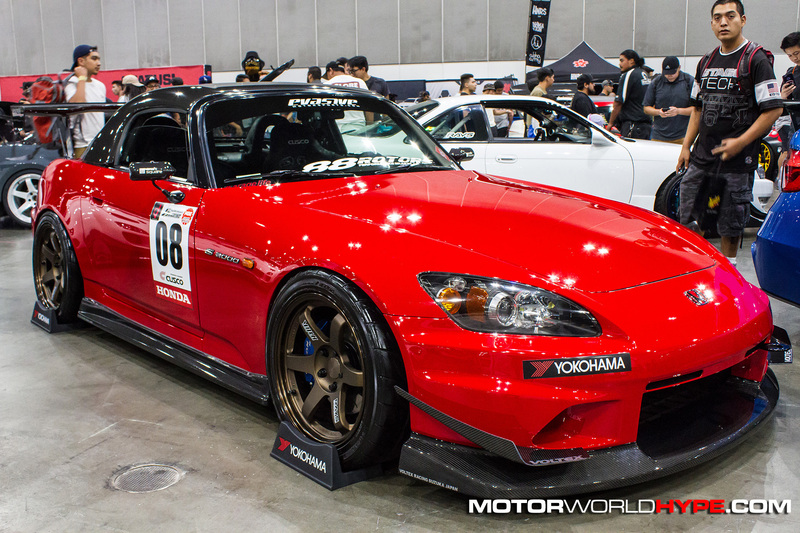 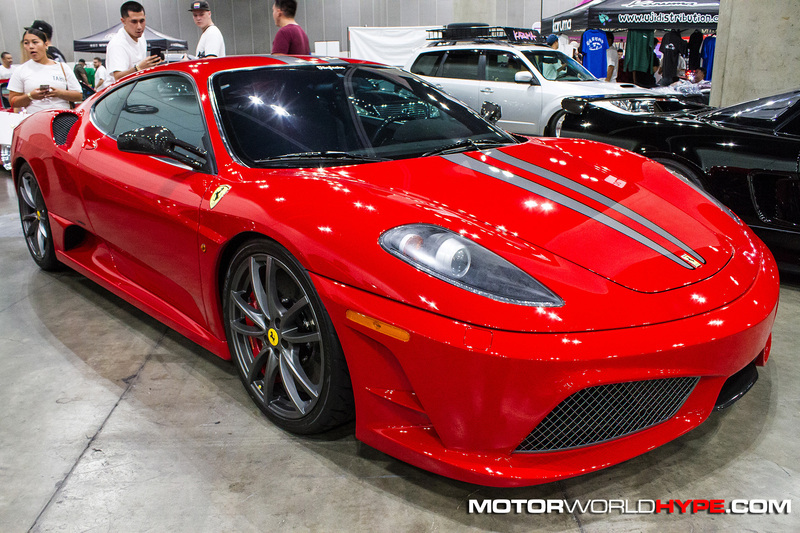 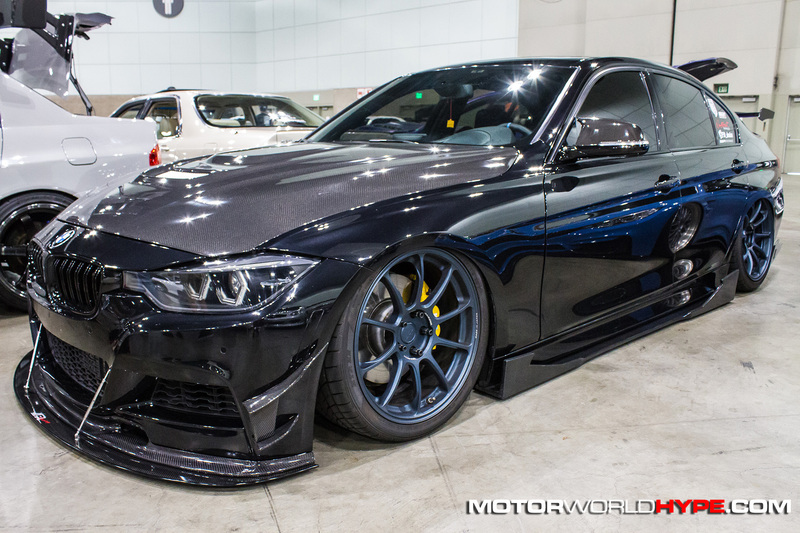 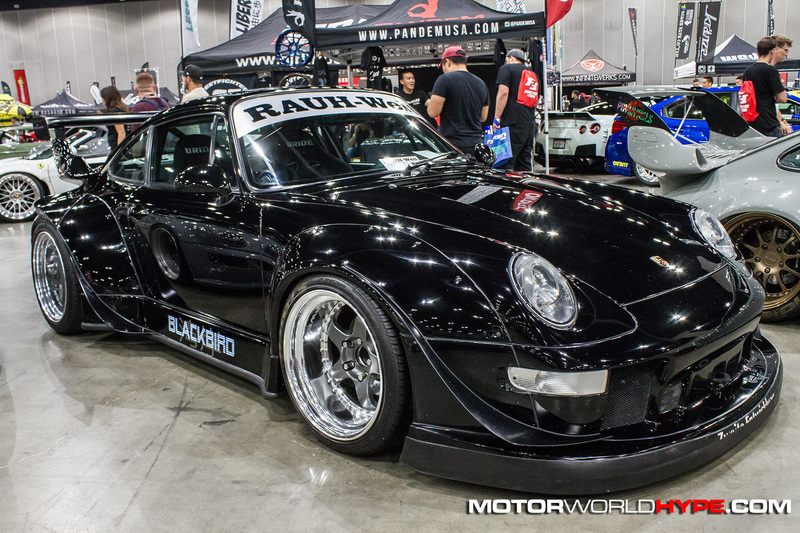 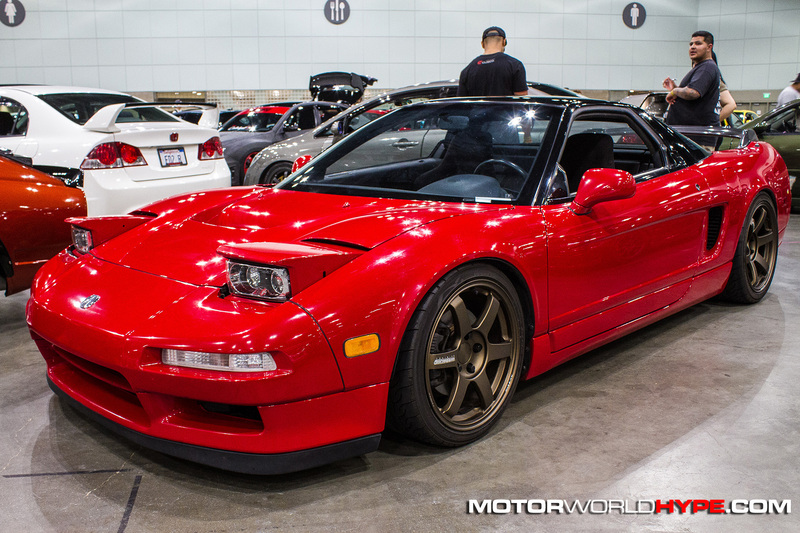 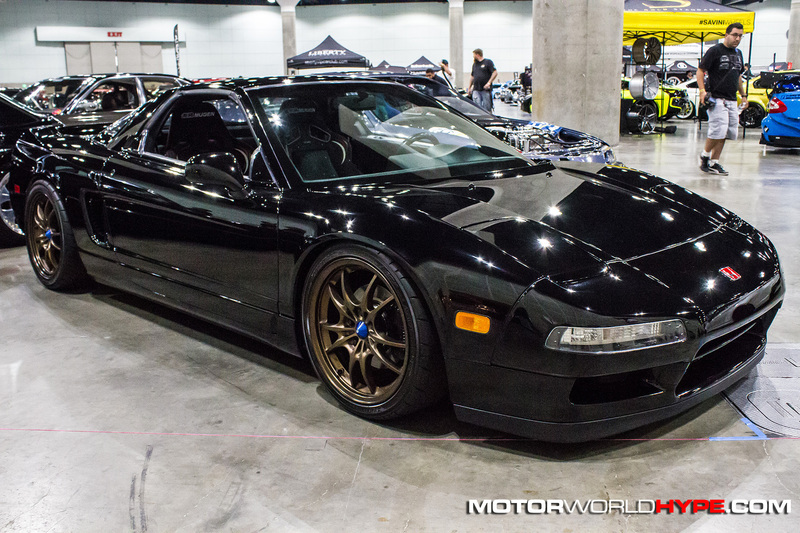 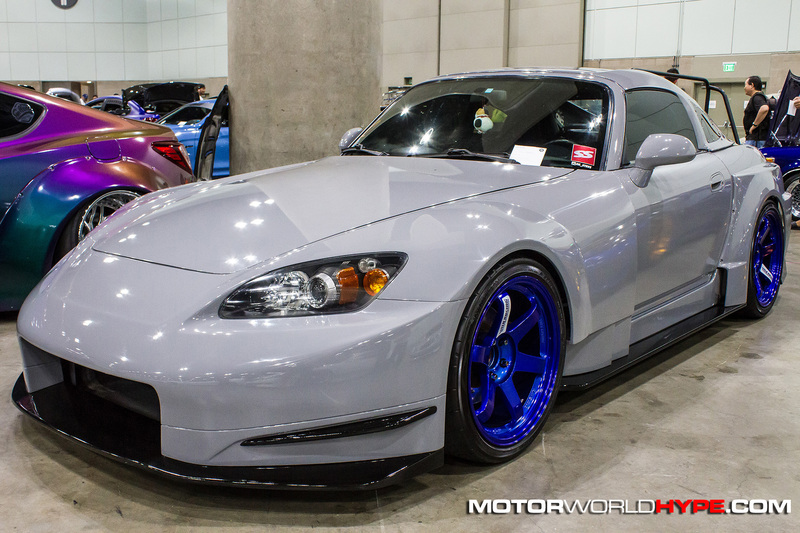 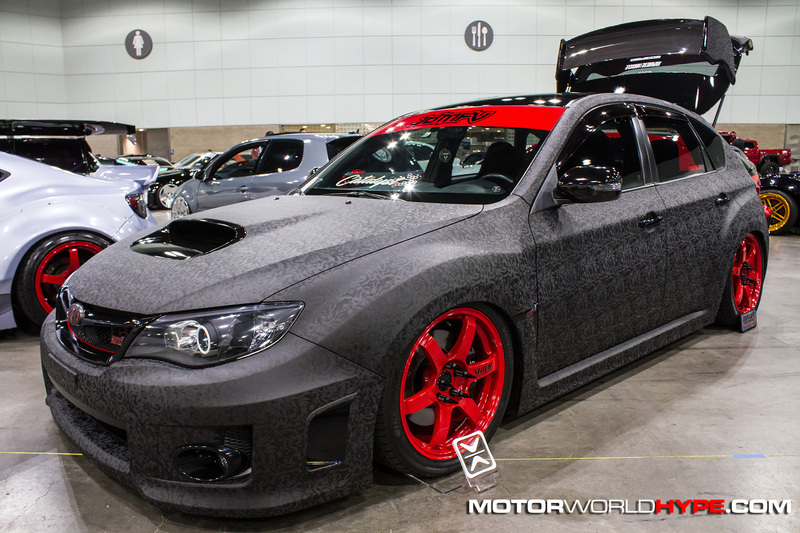 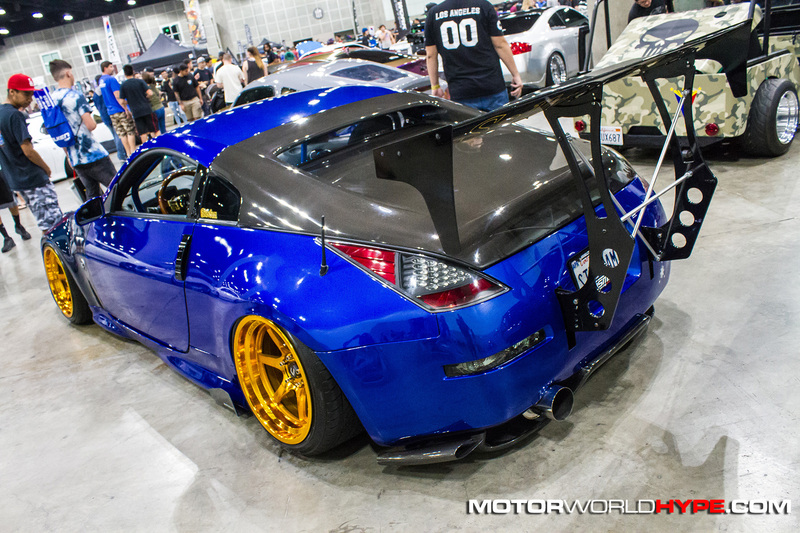 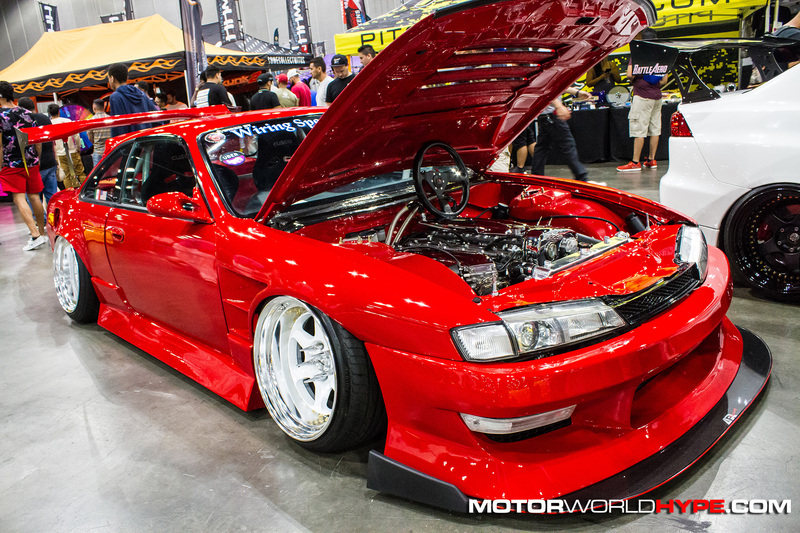 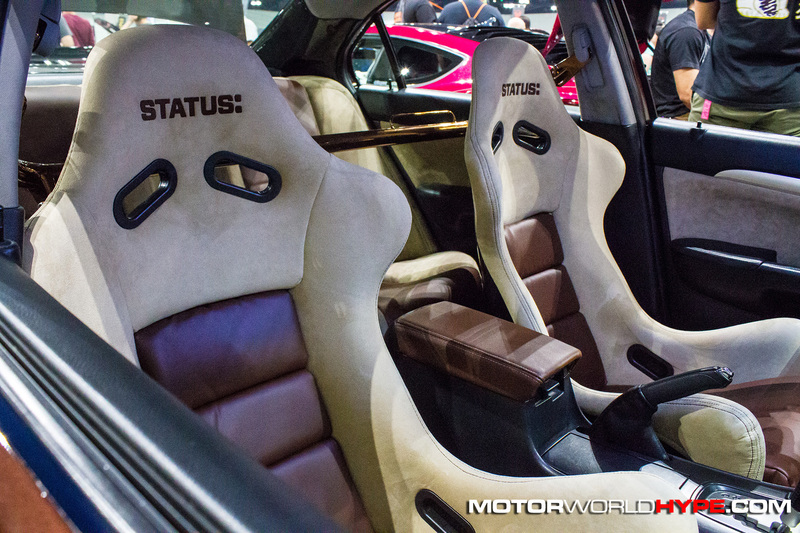 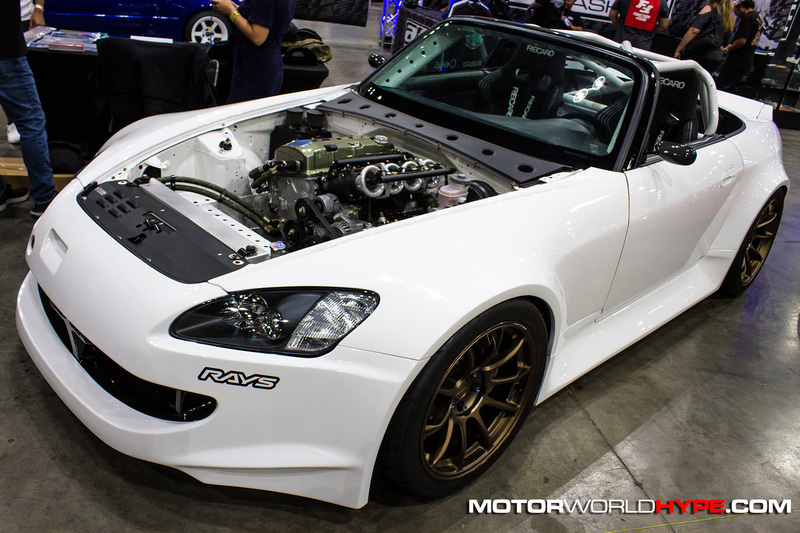 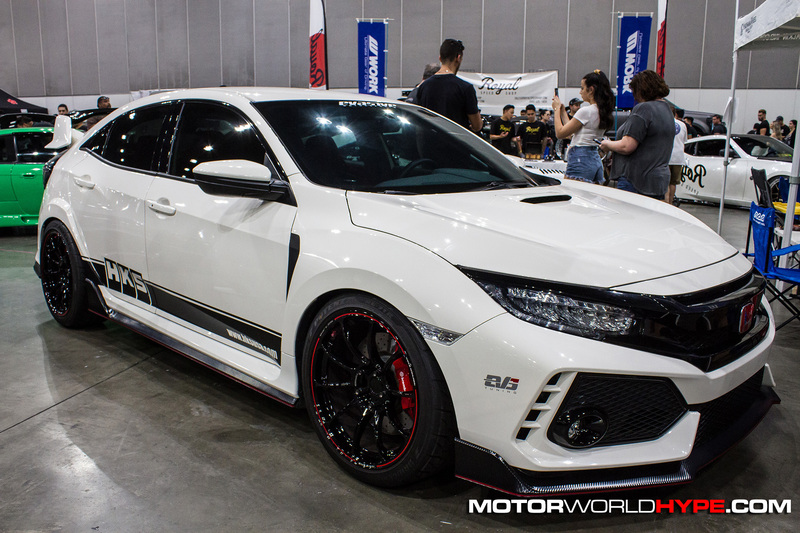 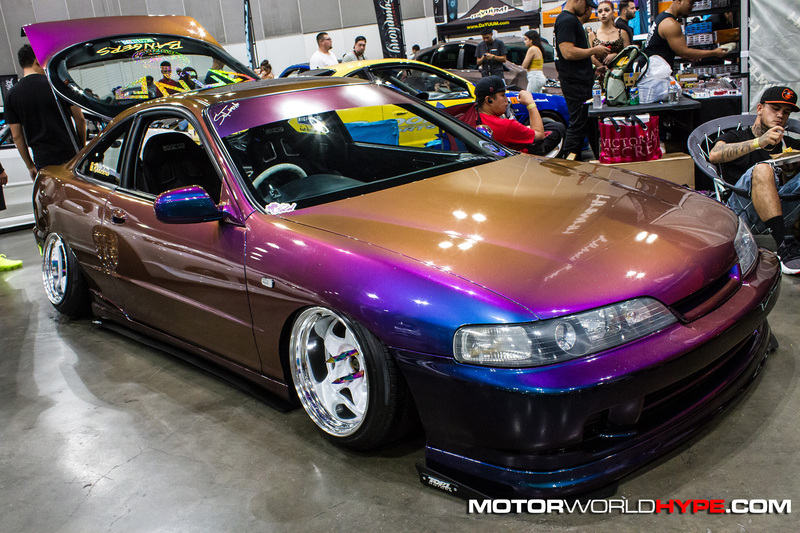 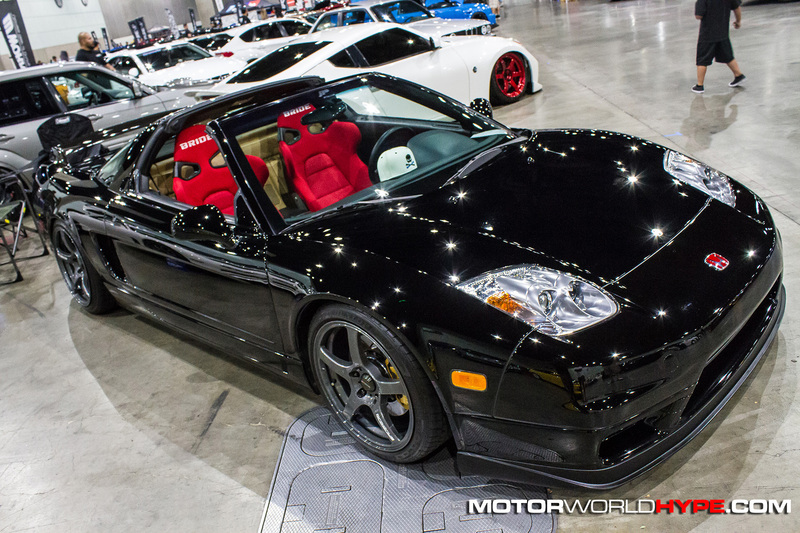 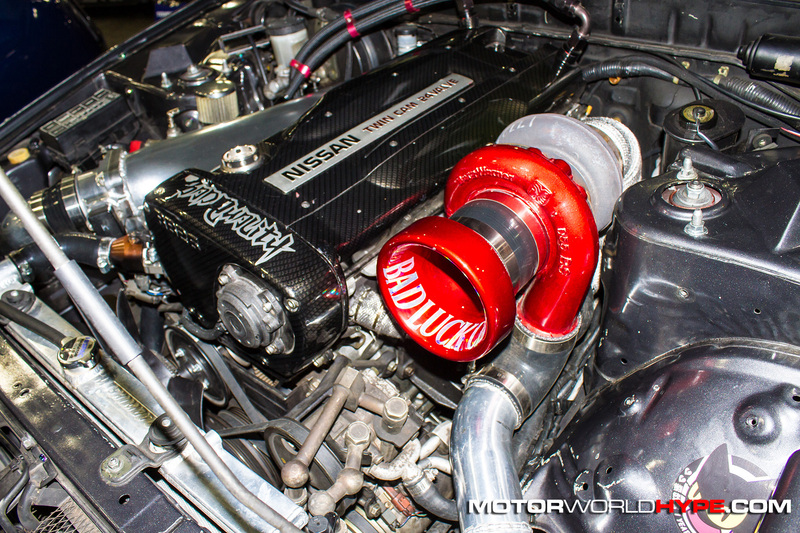 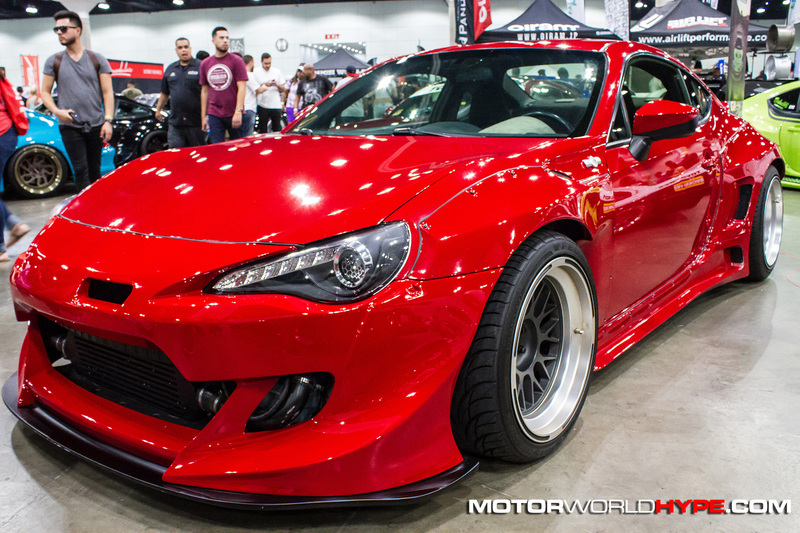 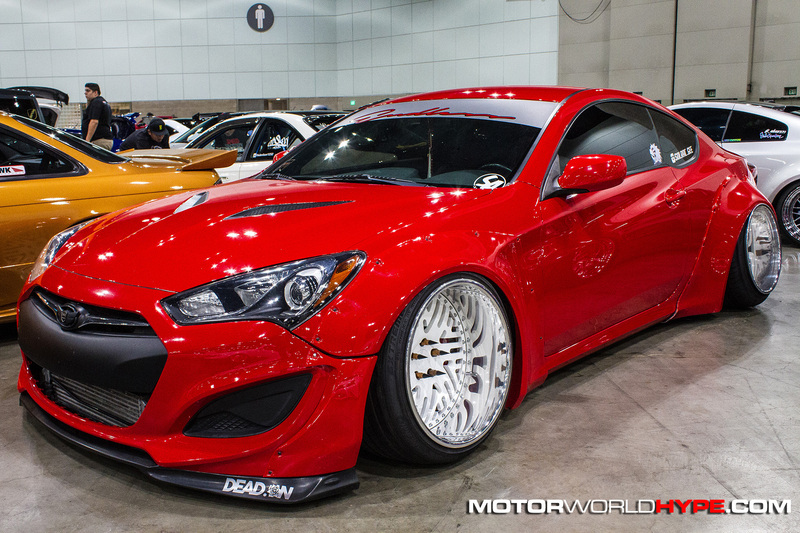 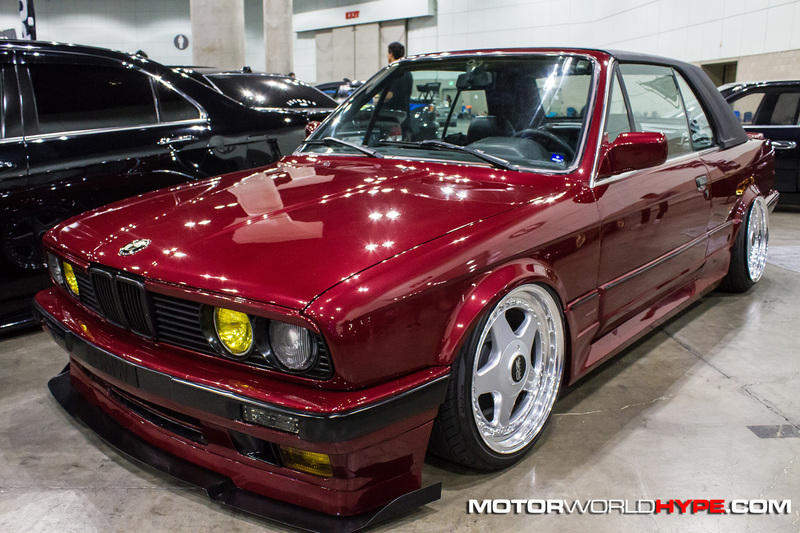 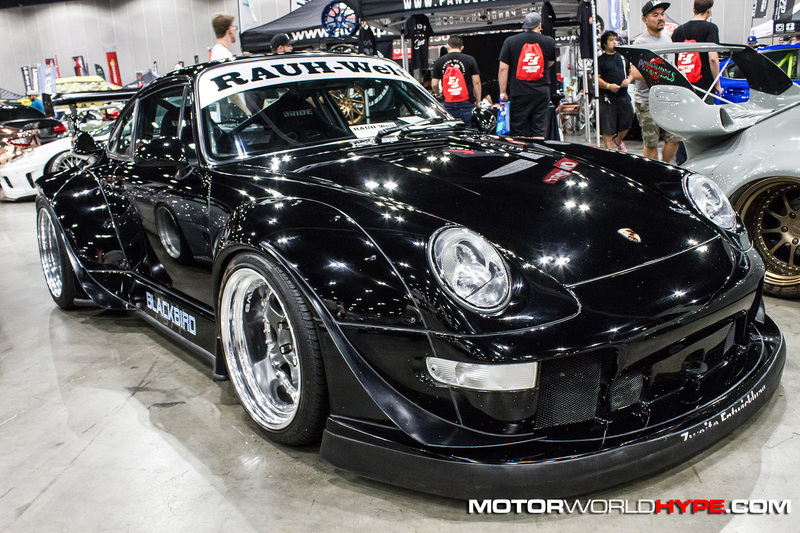 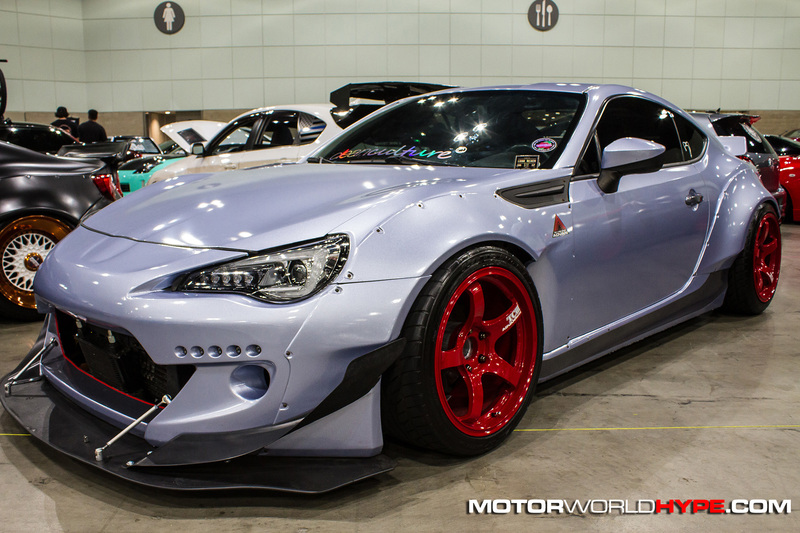 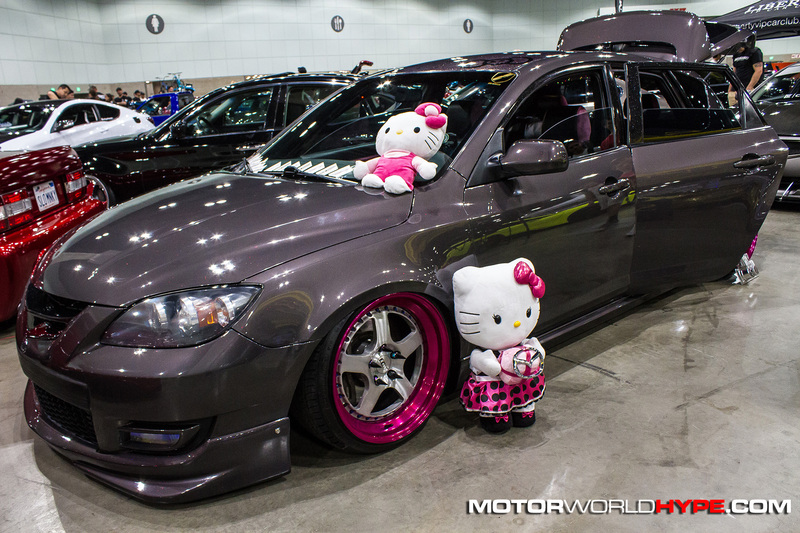 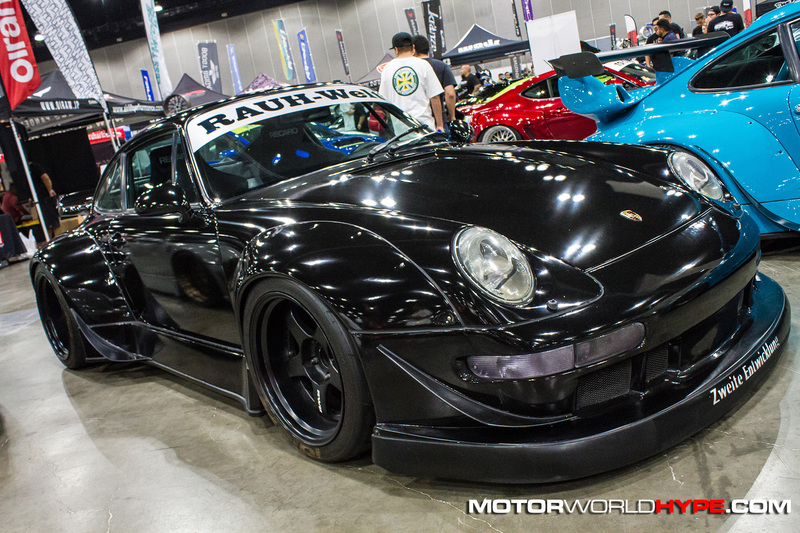 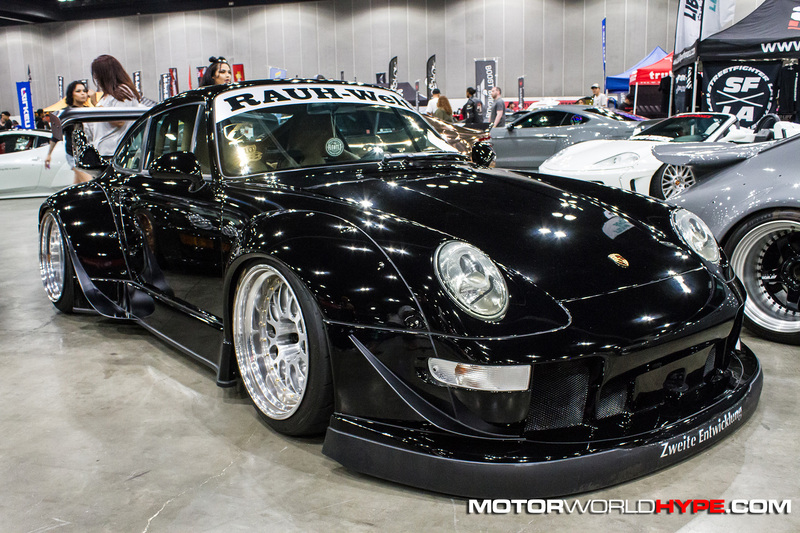 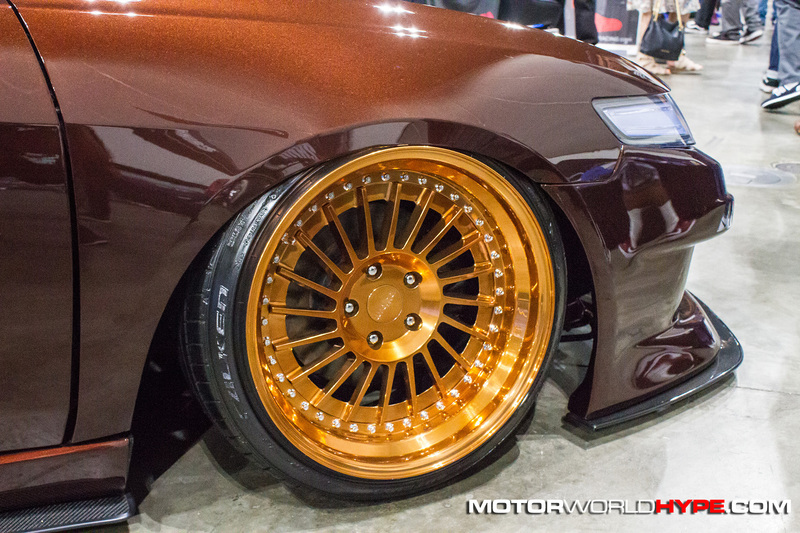 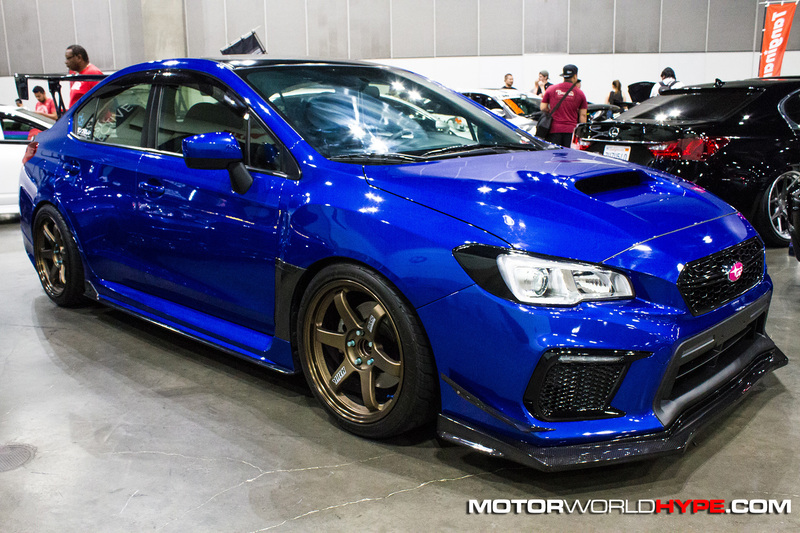 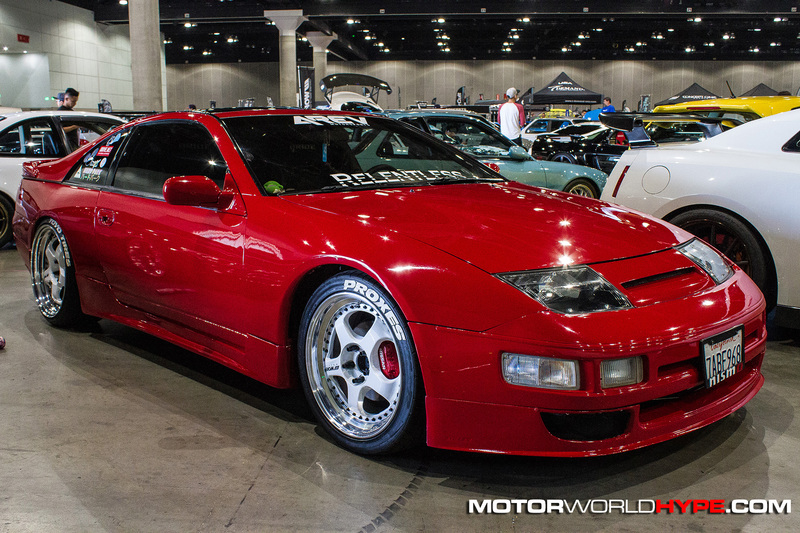 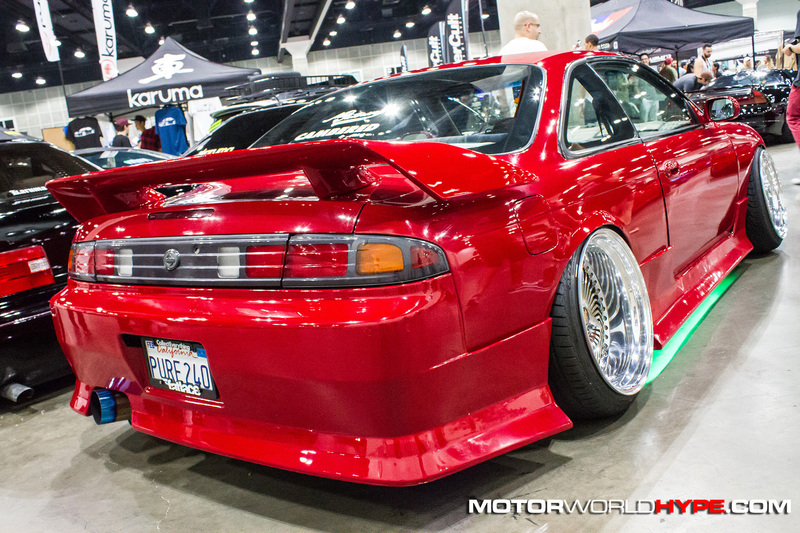 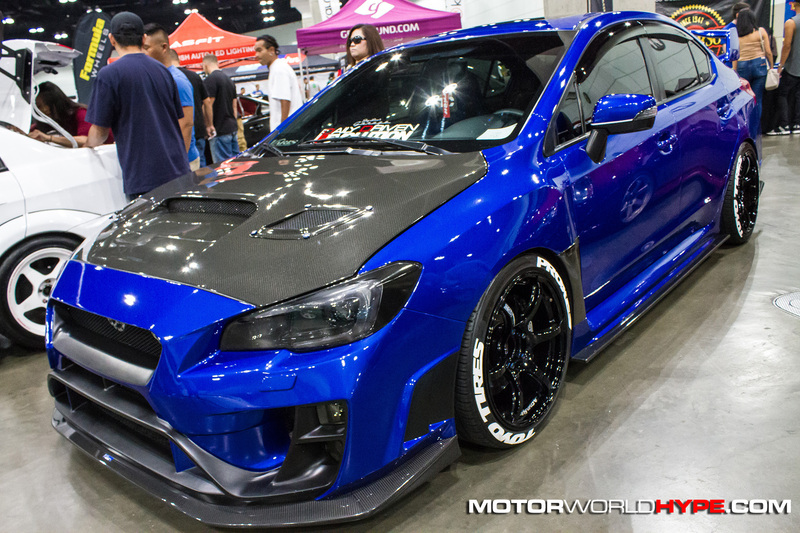 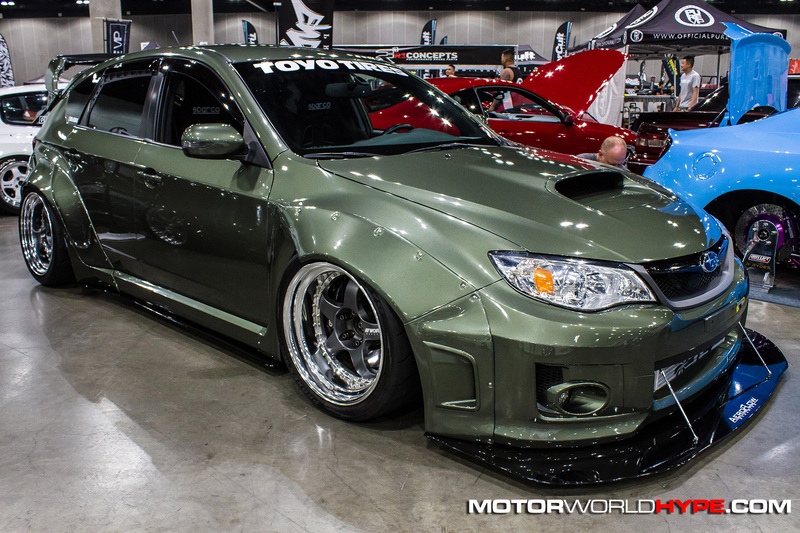 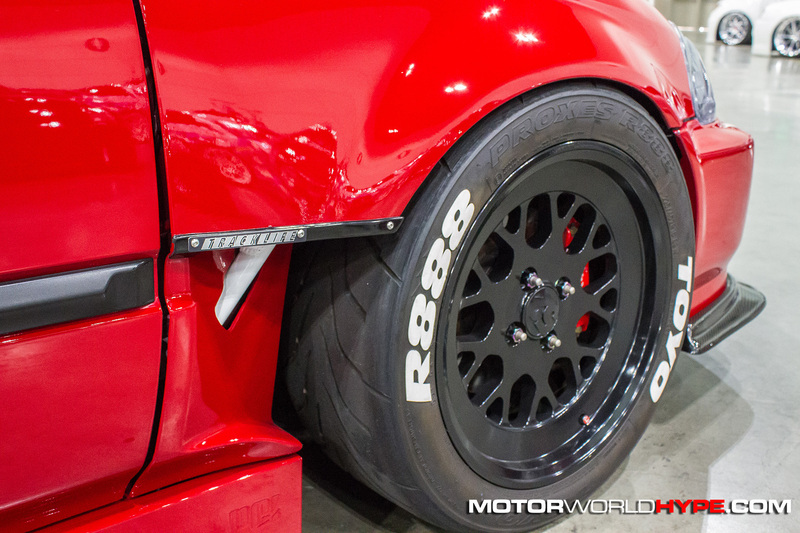 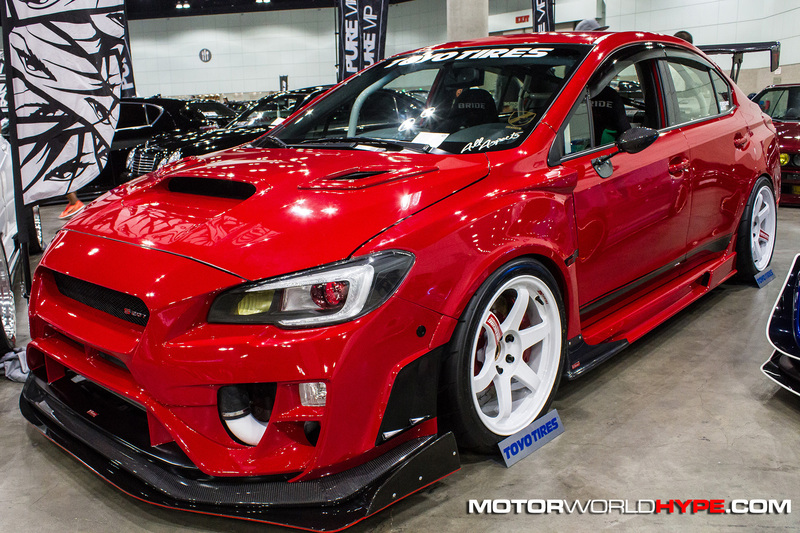 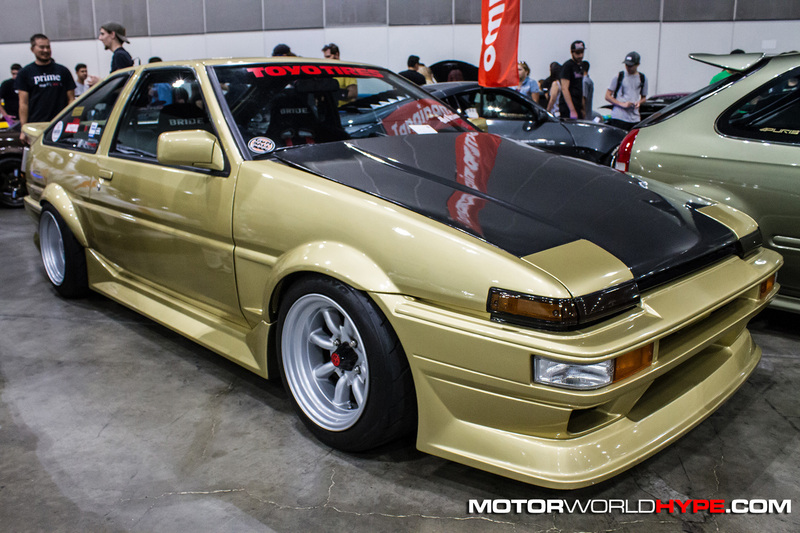 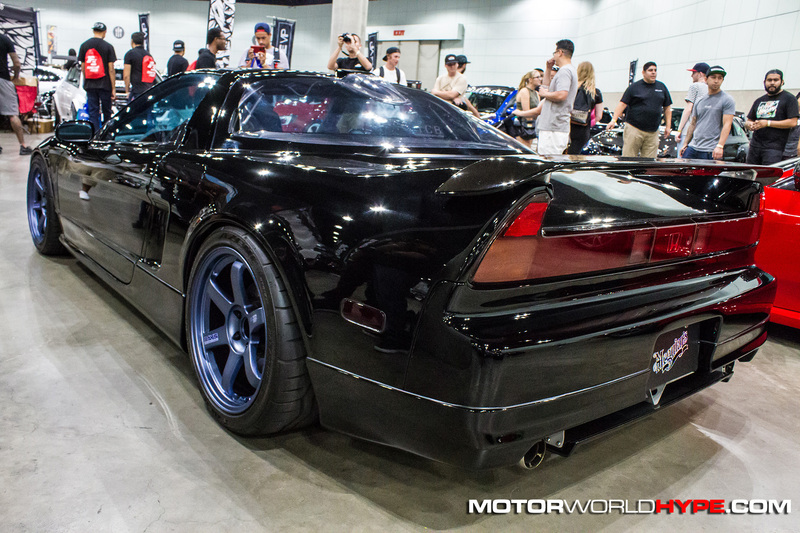 In the meantime, check out all the pics I shot at WekFest LA in the gallery below. 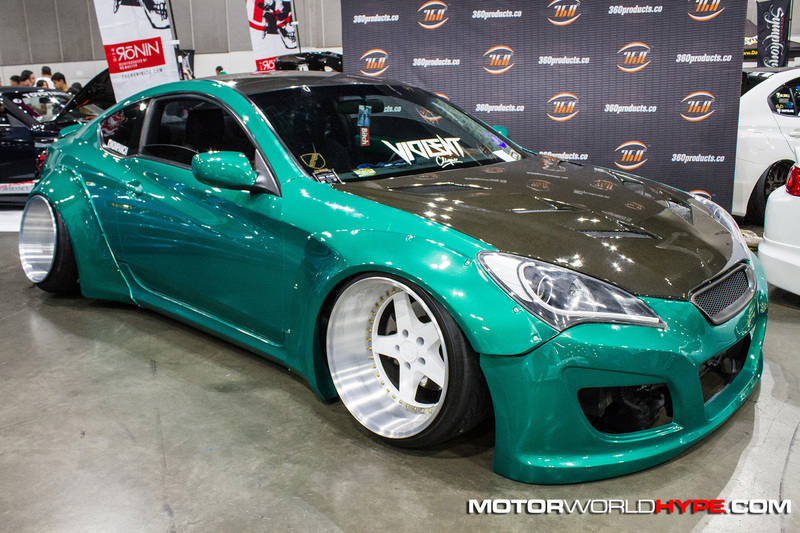 I want to thank WekFest for inviting me out to the show and congratulate them on their 10 year anniversary!